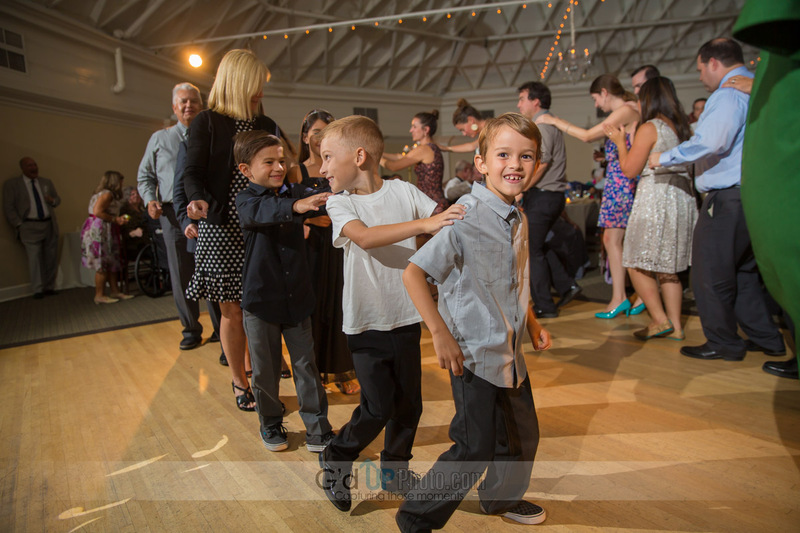 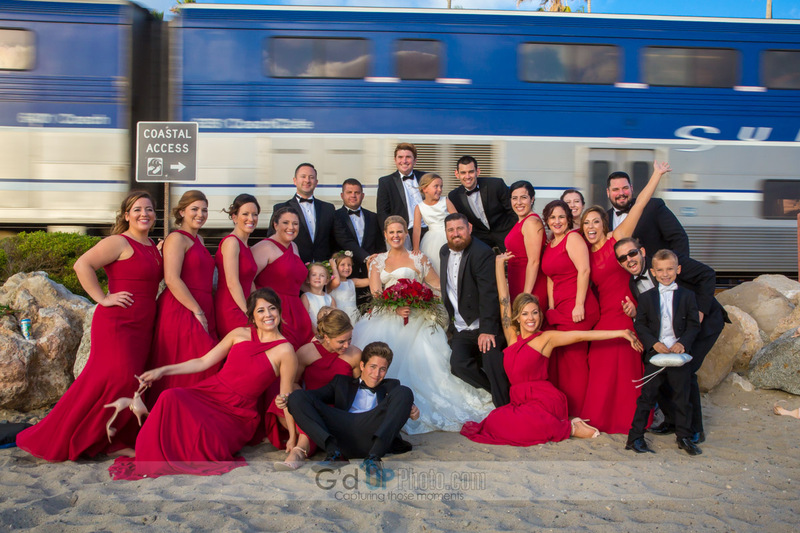 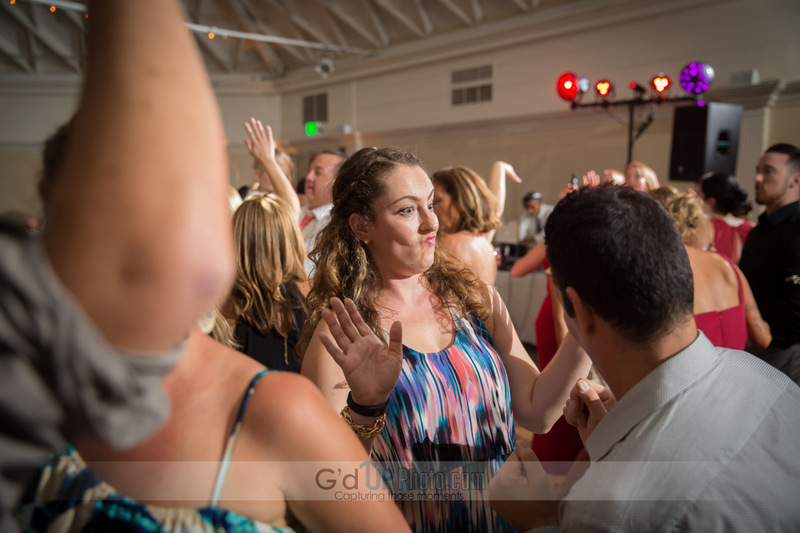 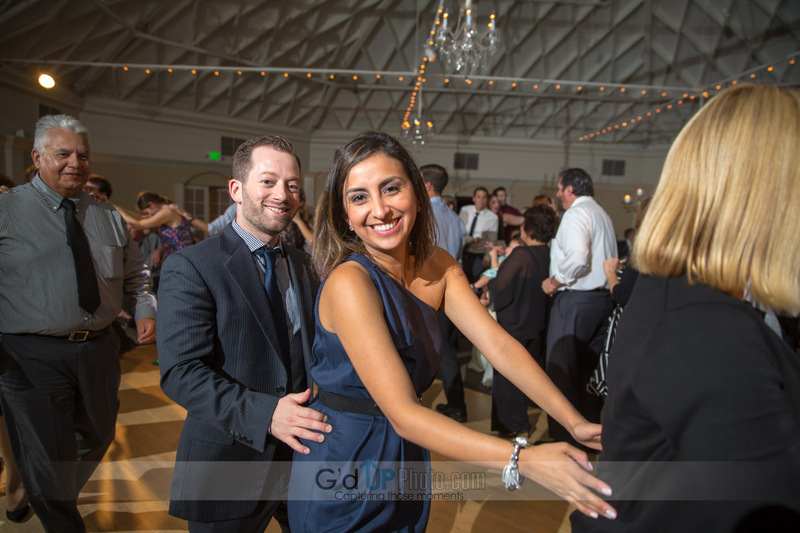 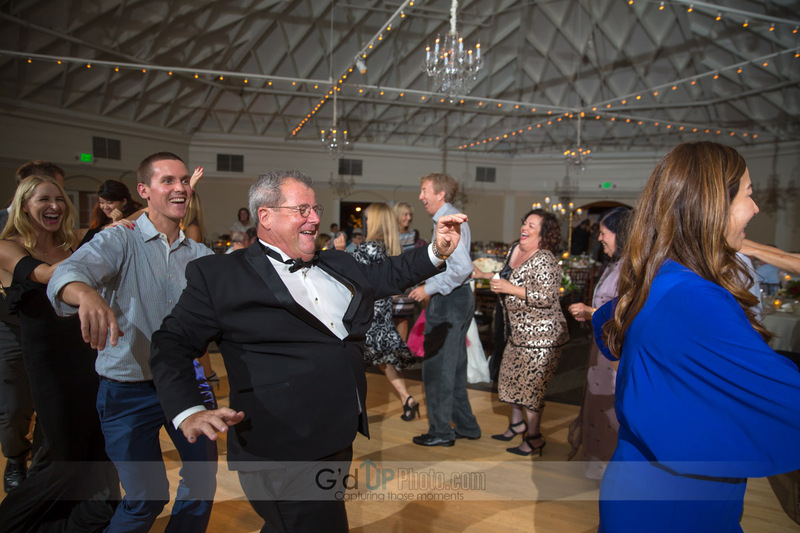 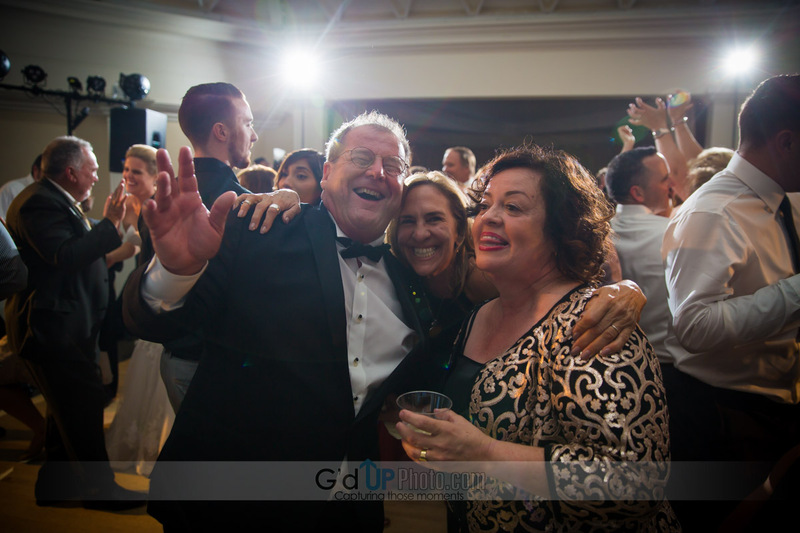 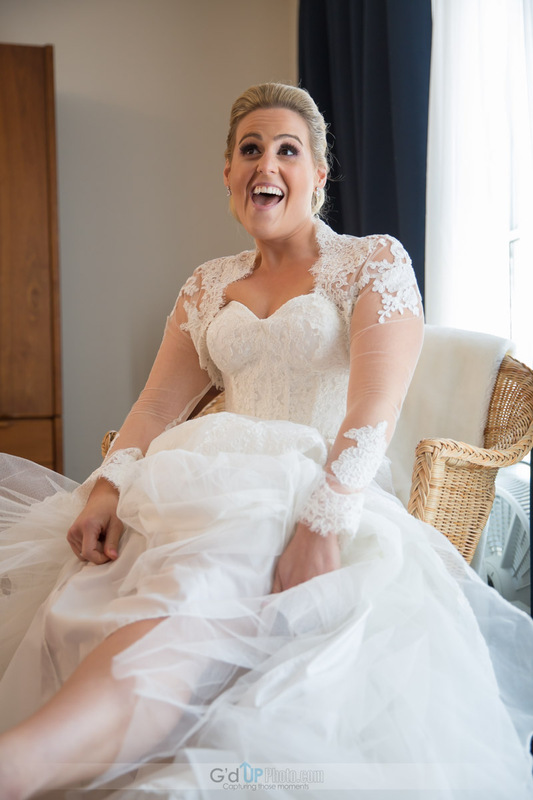 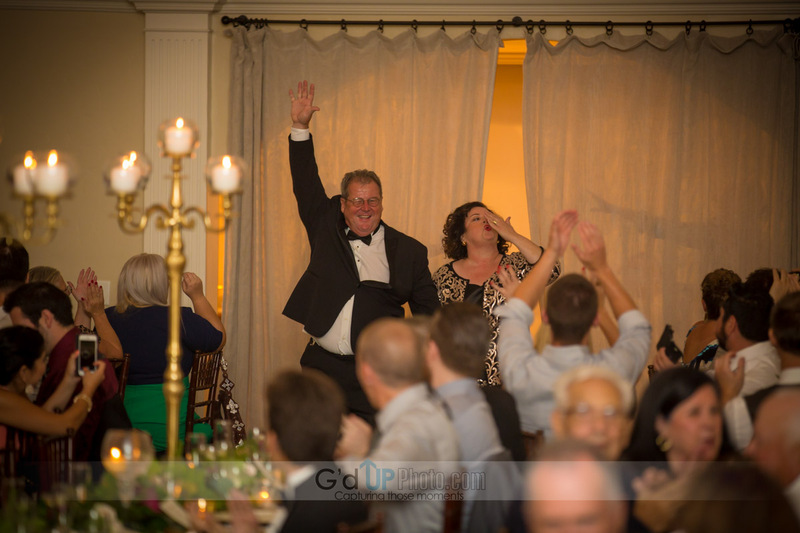 Last month we photographed Alexis & Jeff’s San Clemente super fun Wedding. 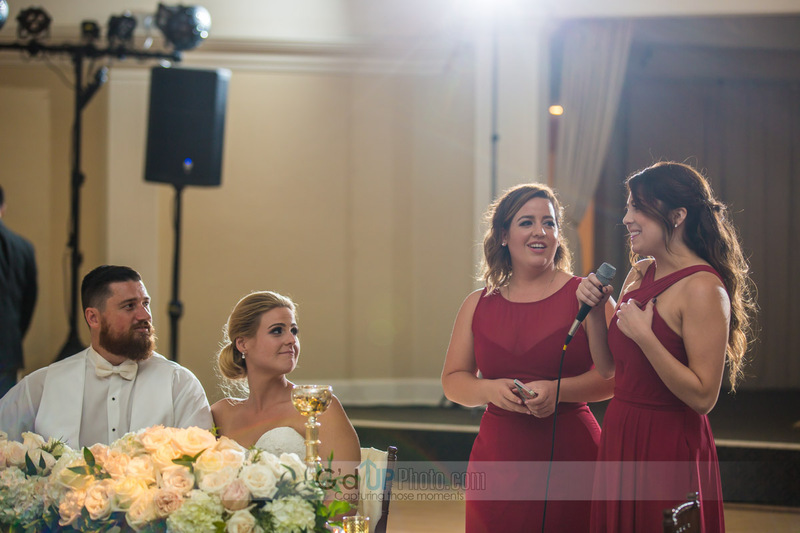 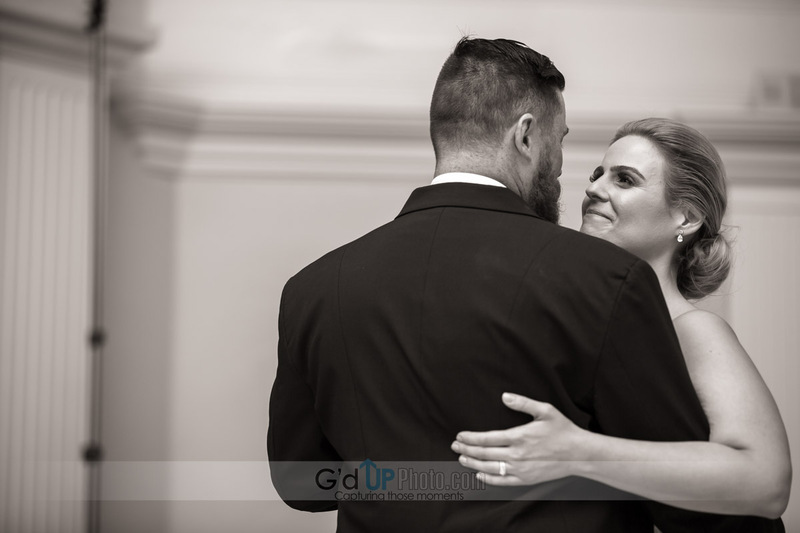 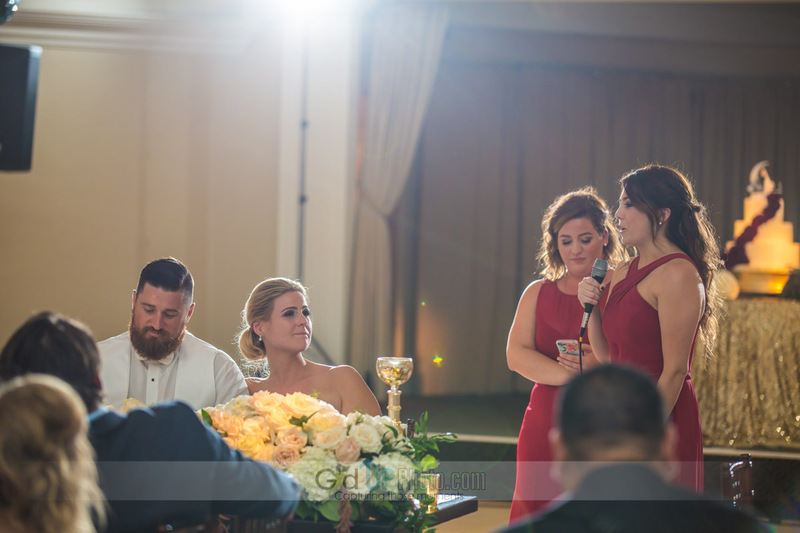 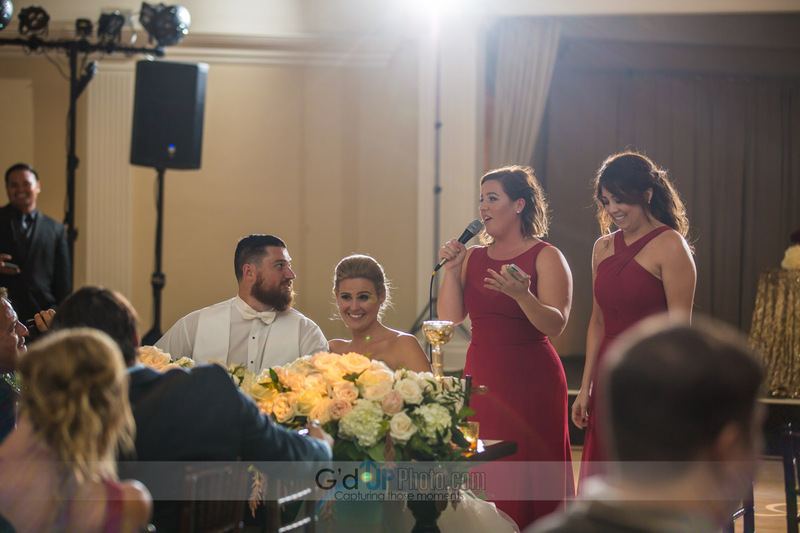 We had a blast covering these two love birds. 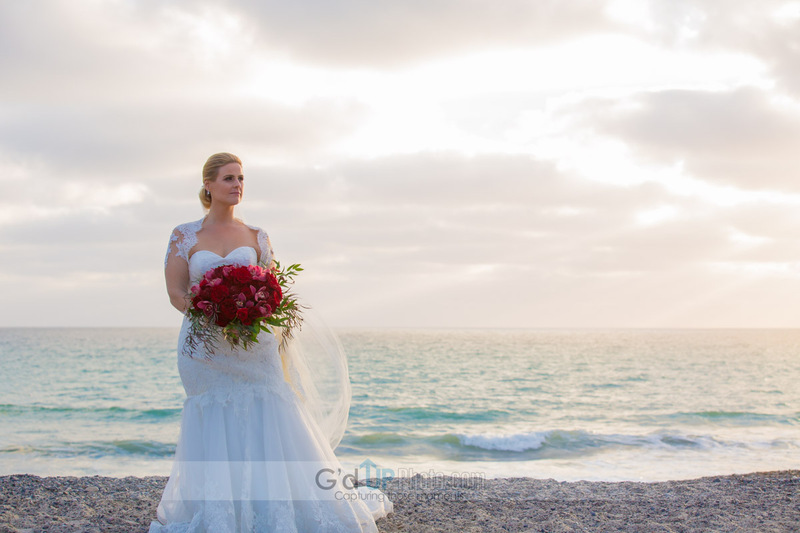 We started the day off at the Raton residence in beautiful Laguna Nigel. 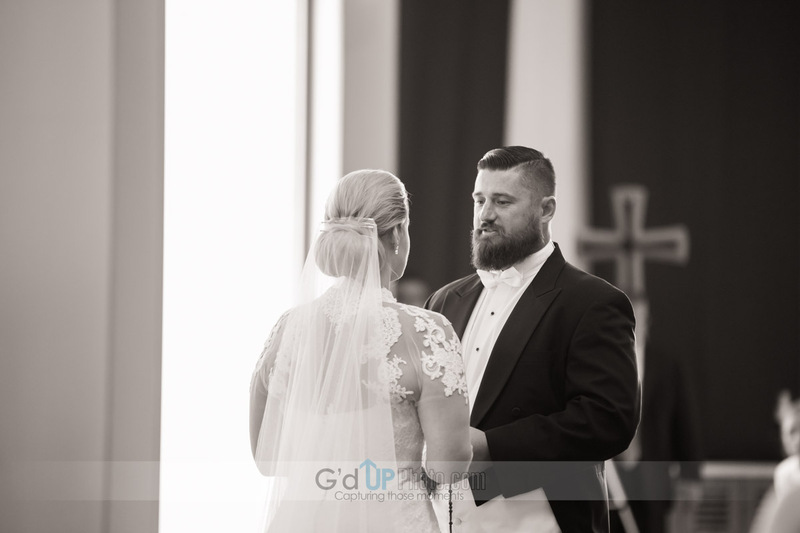 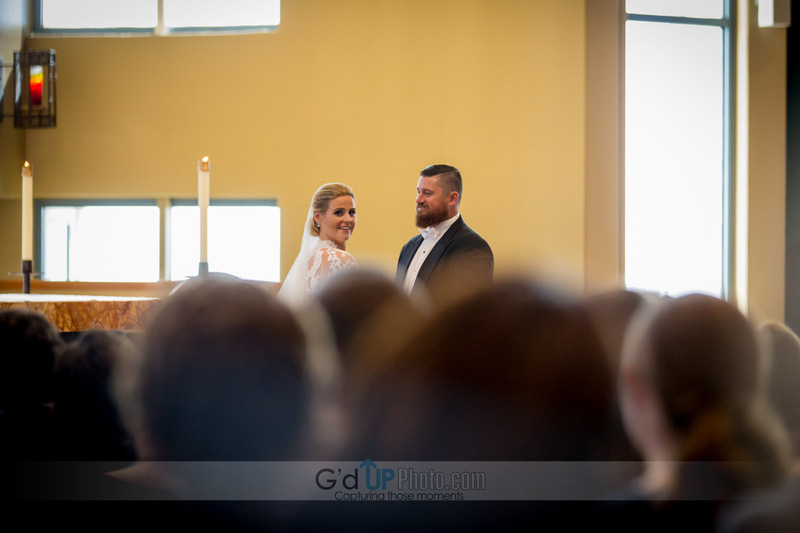 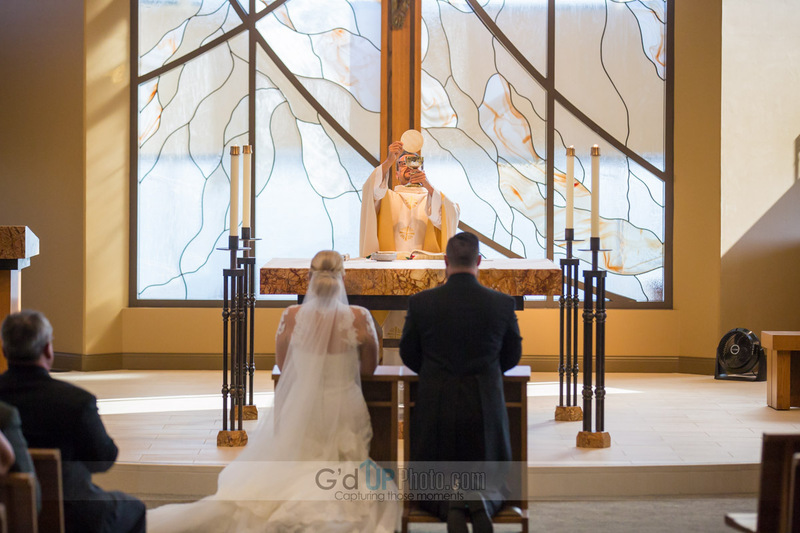 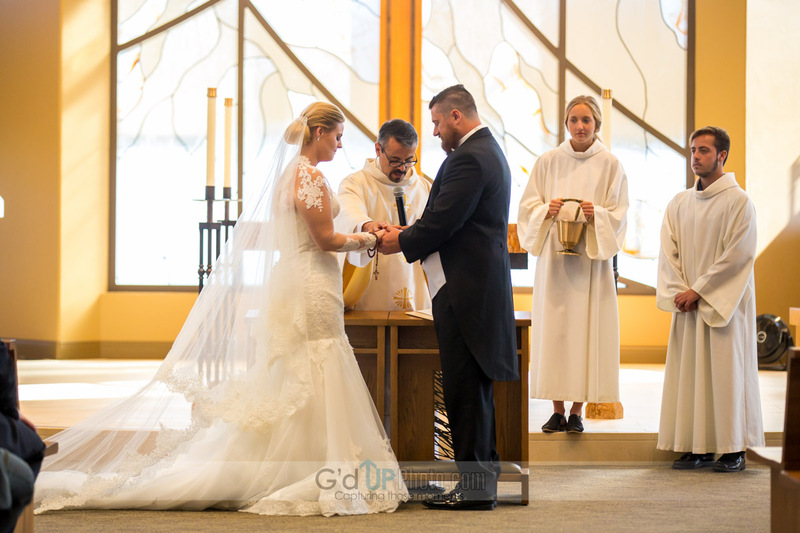 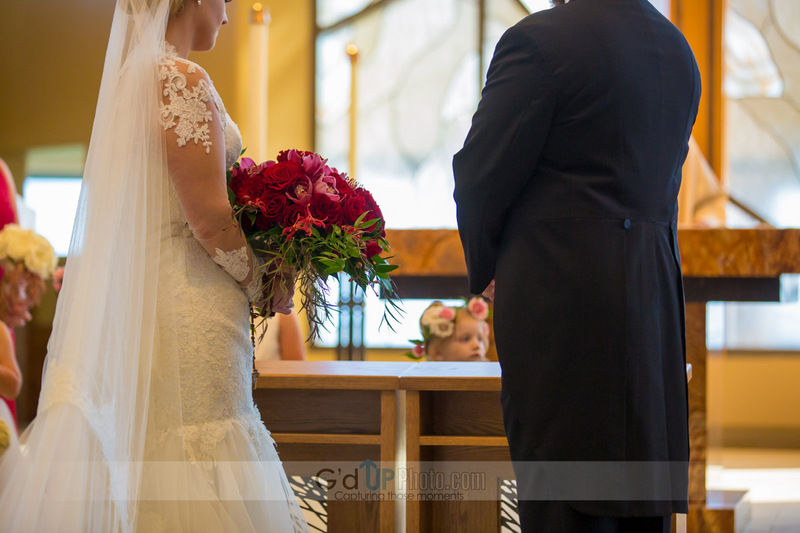 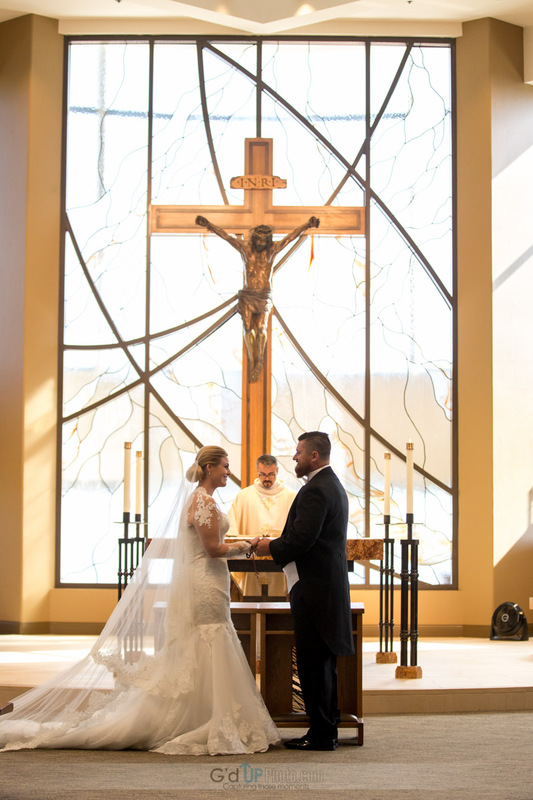 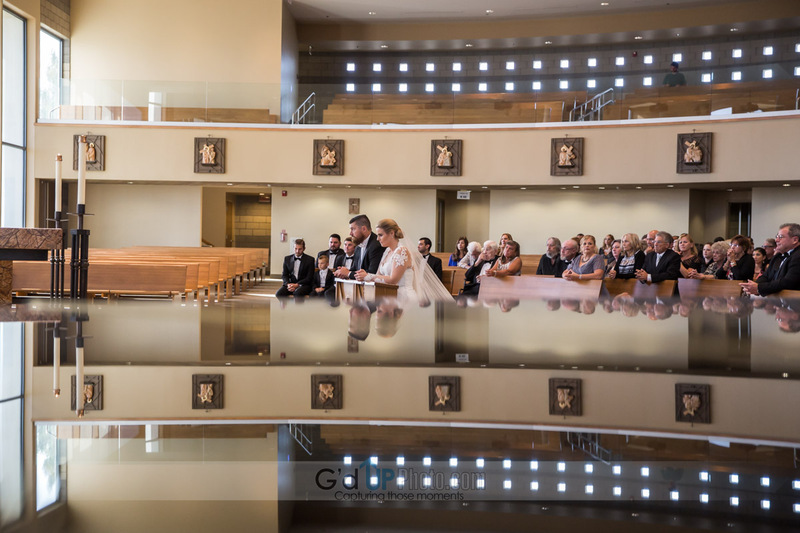 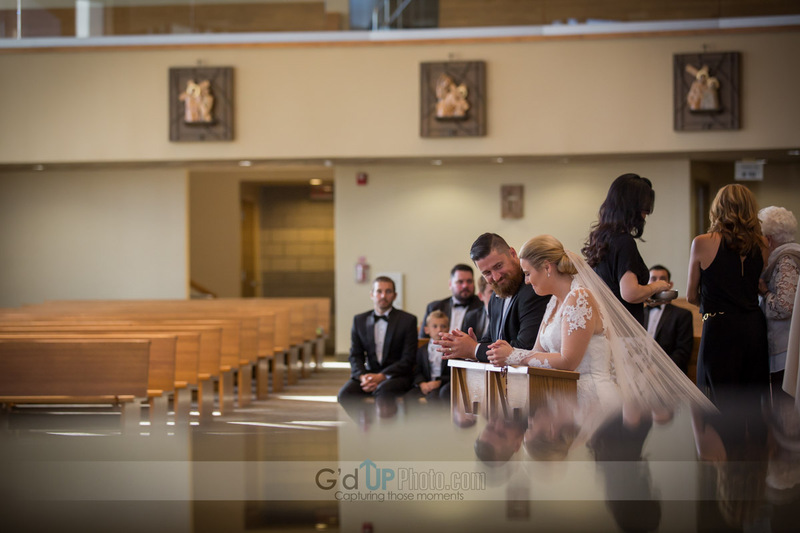 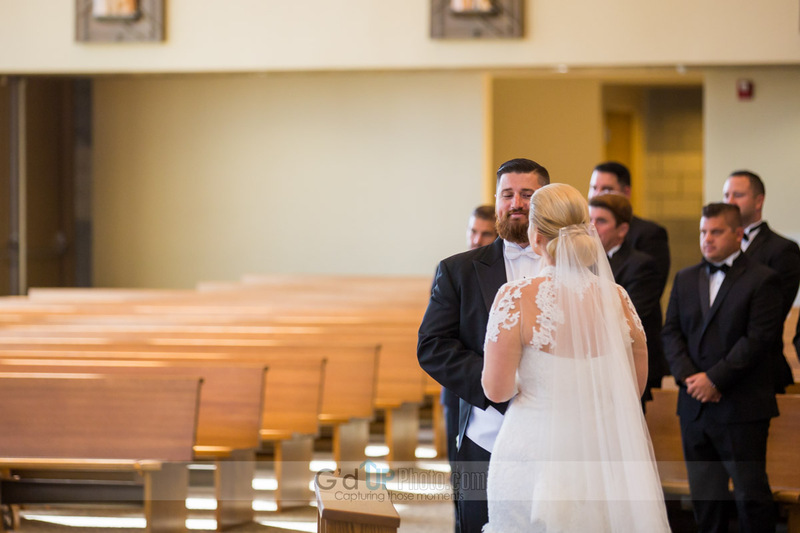 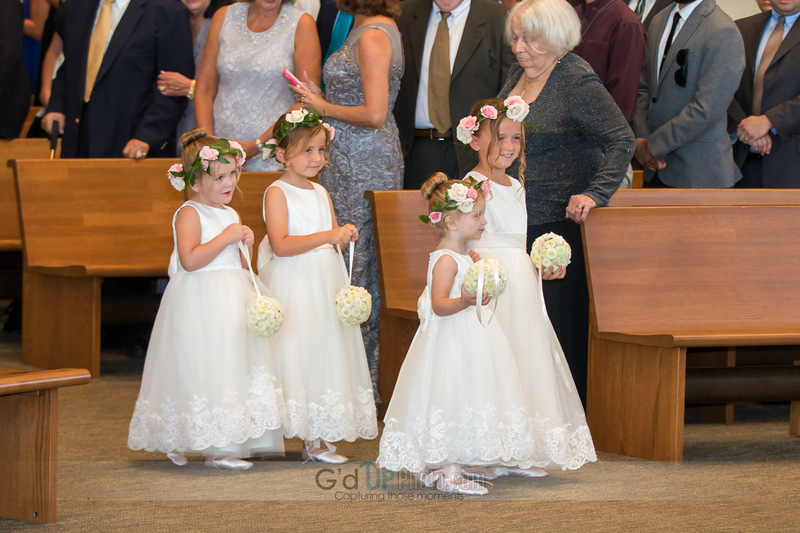 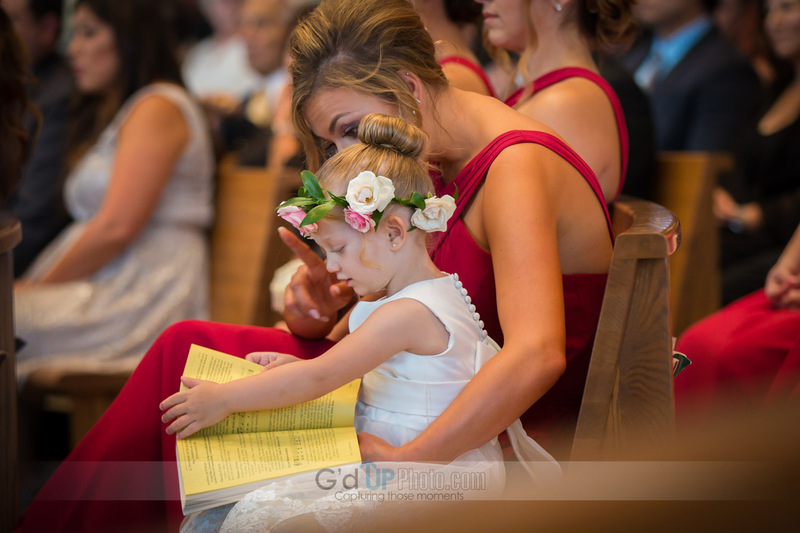 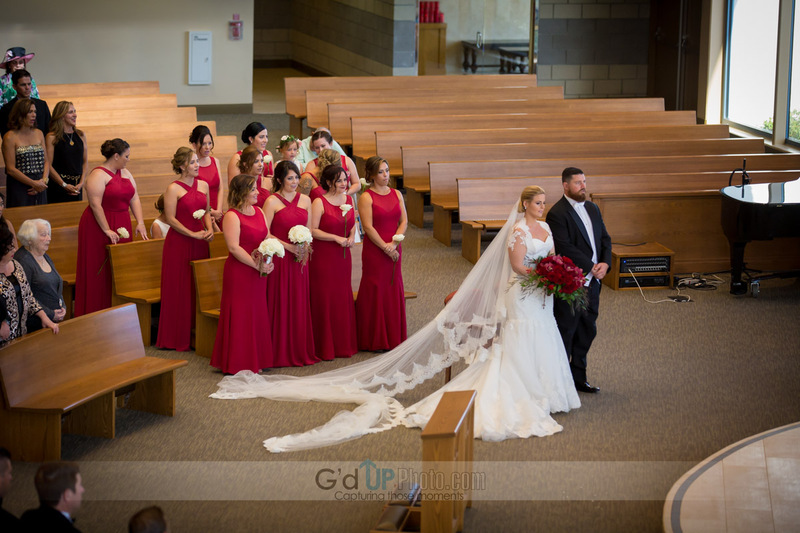 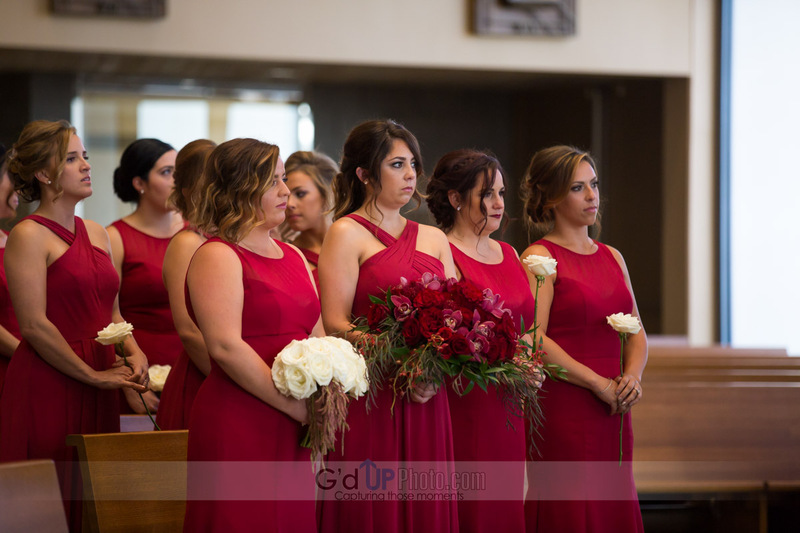 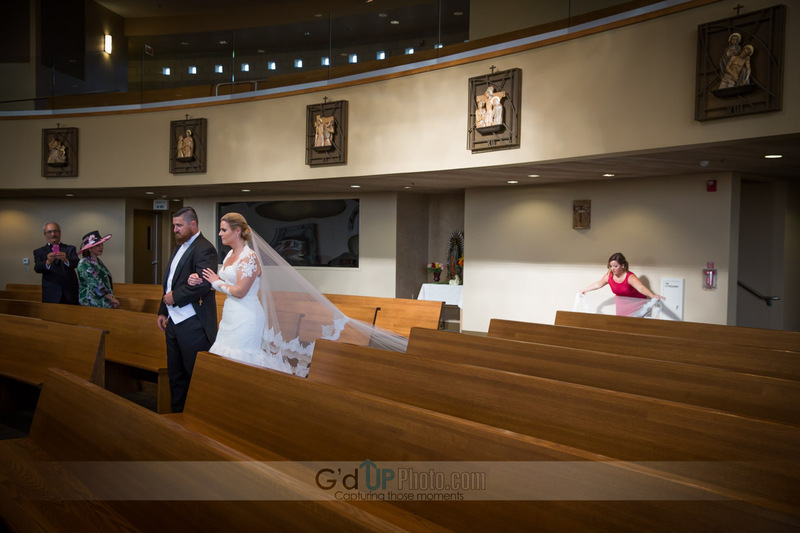 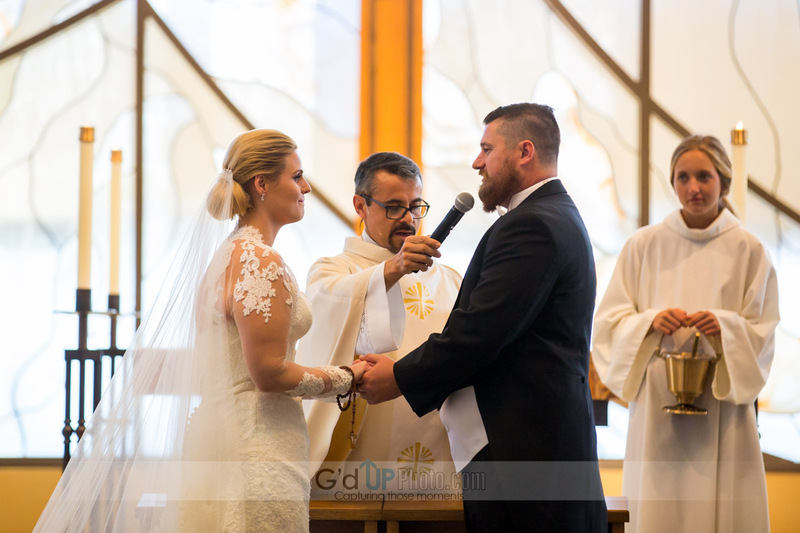 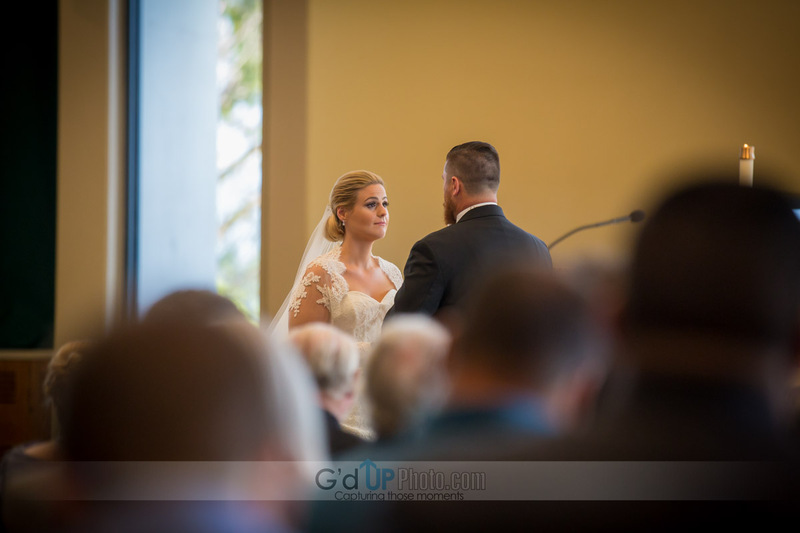 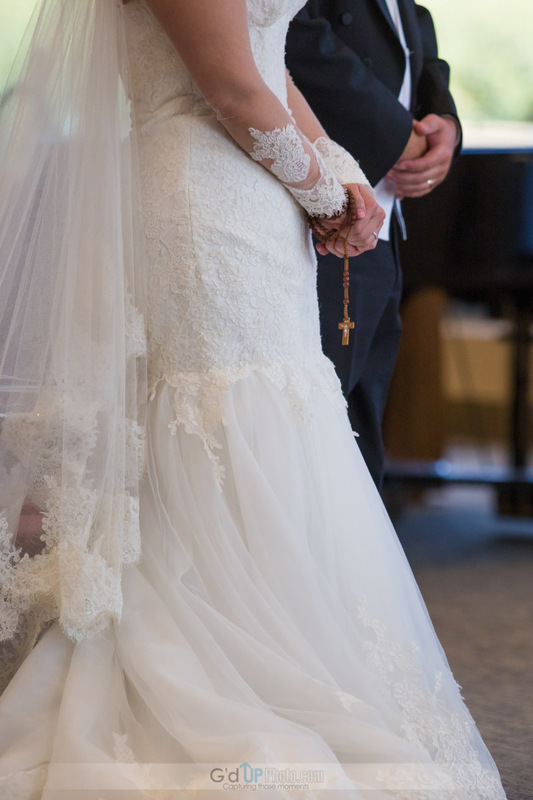 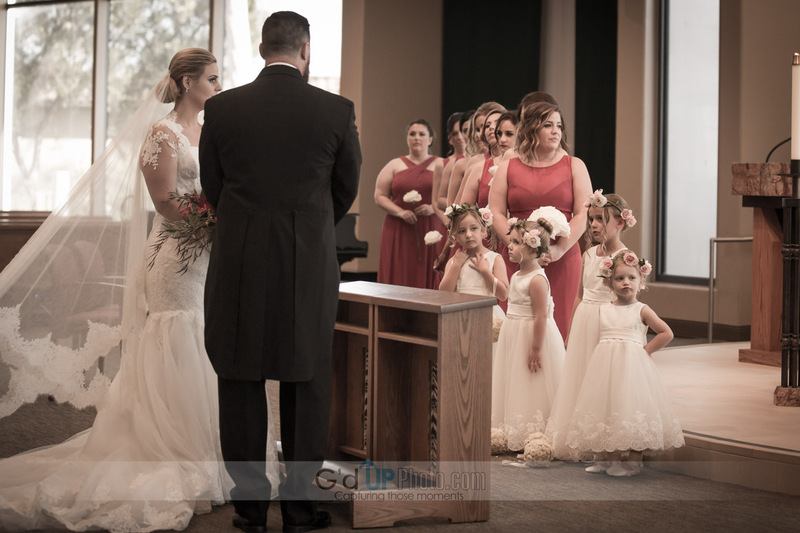 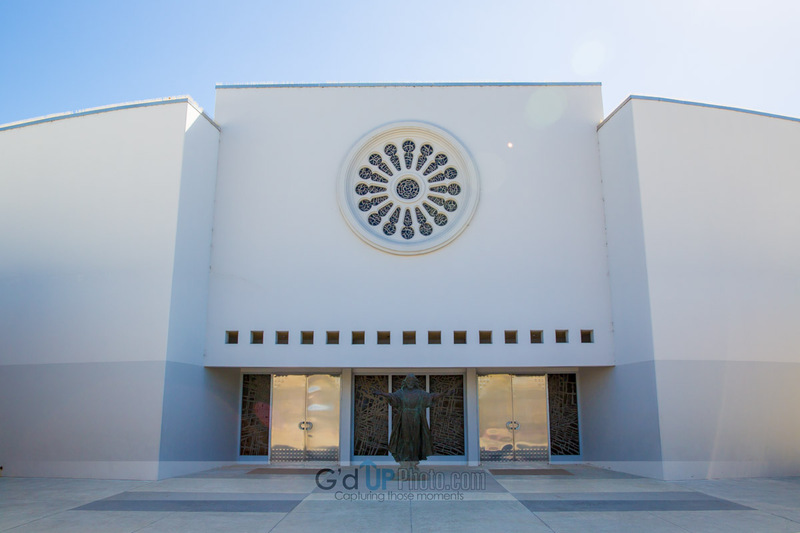 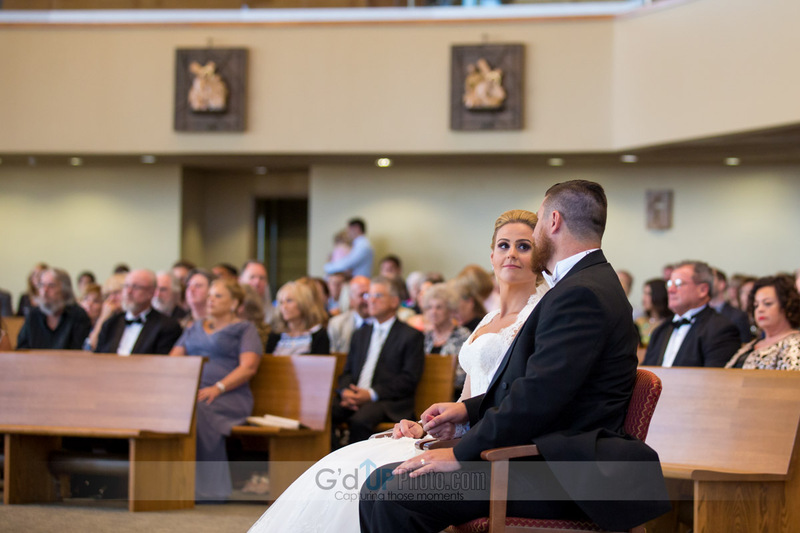 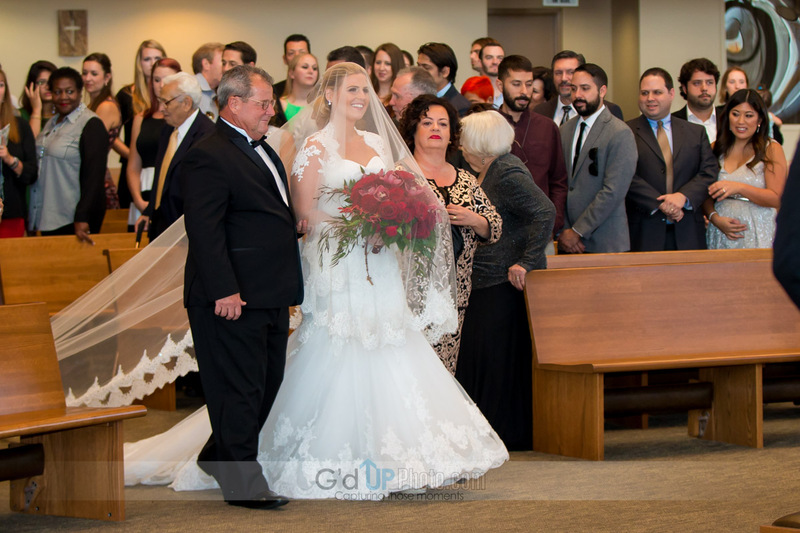 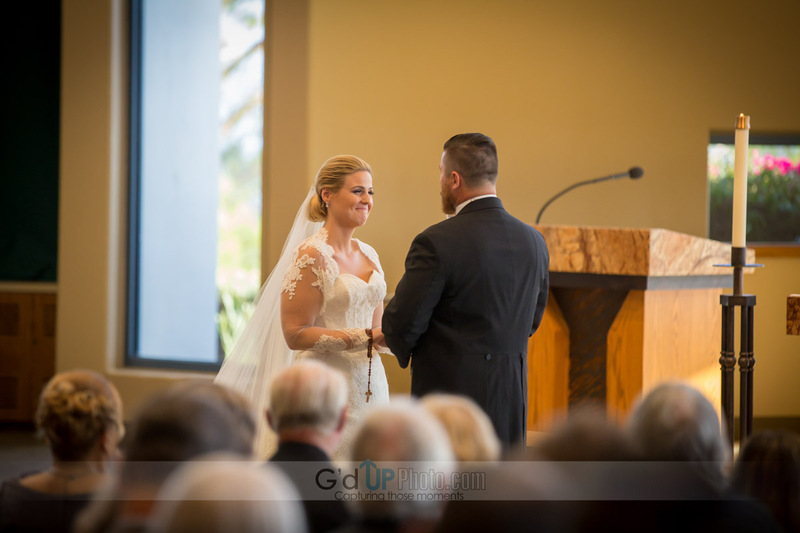 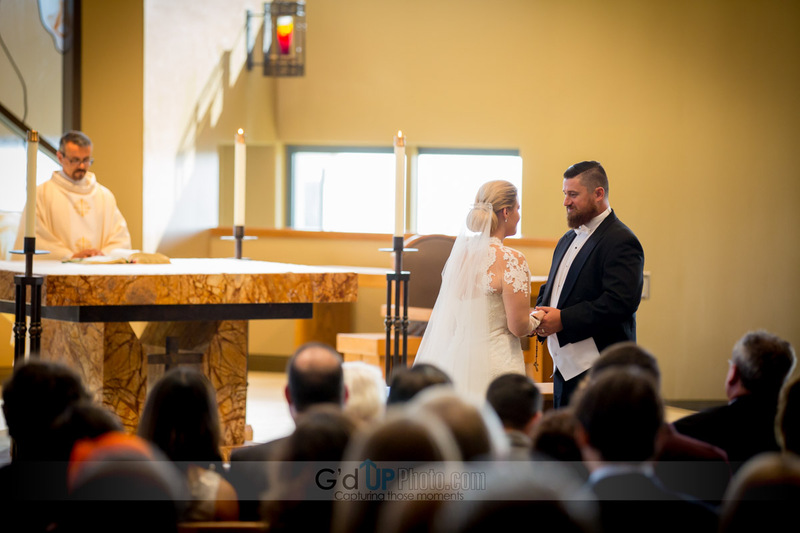 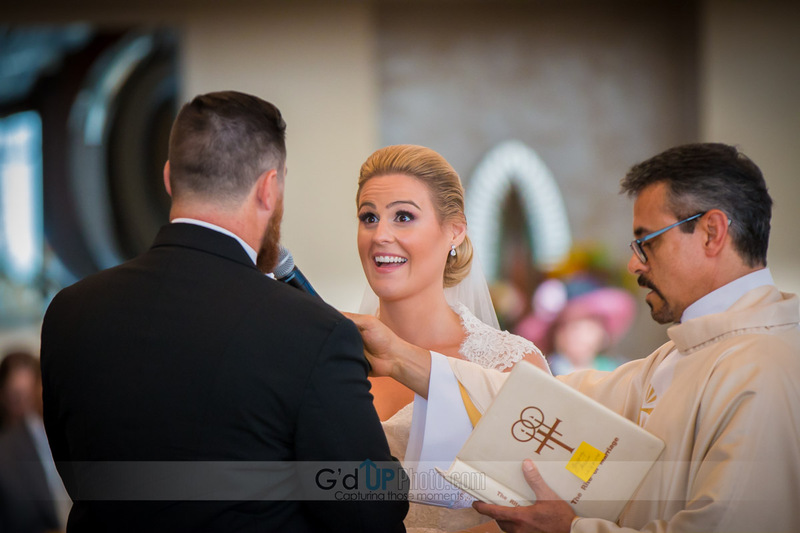 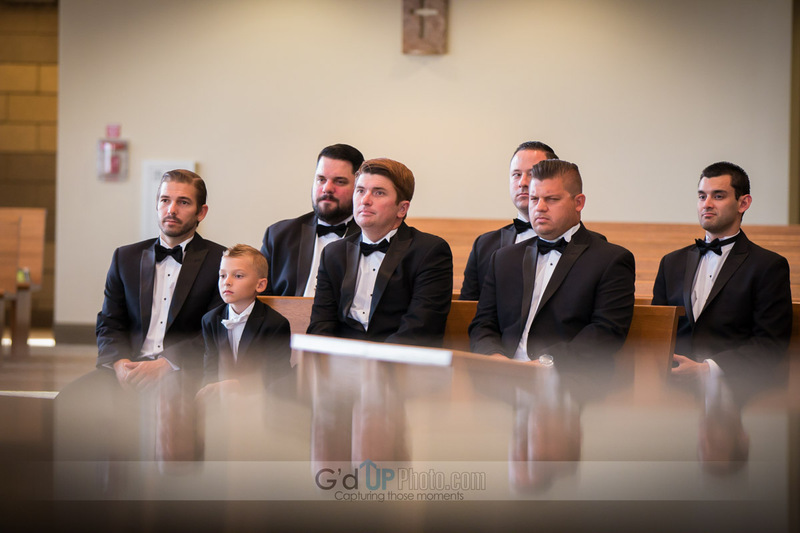 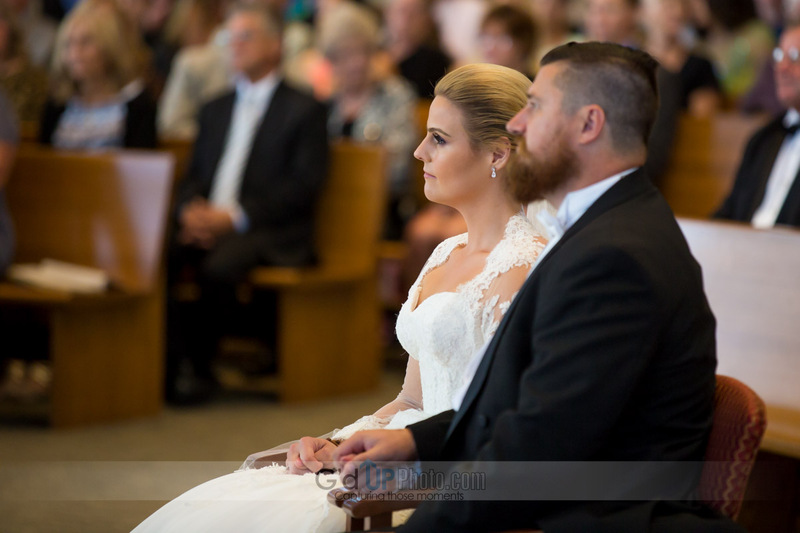 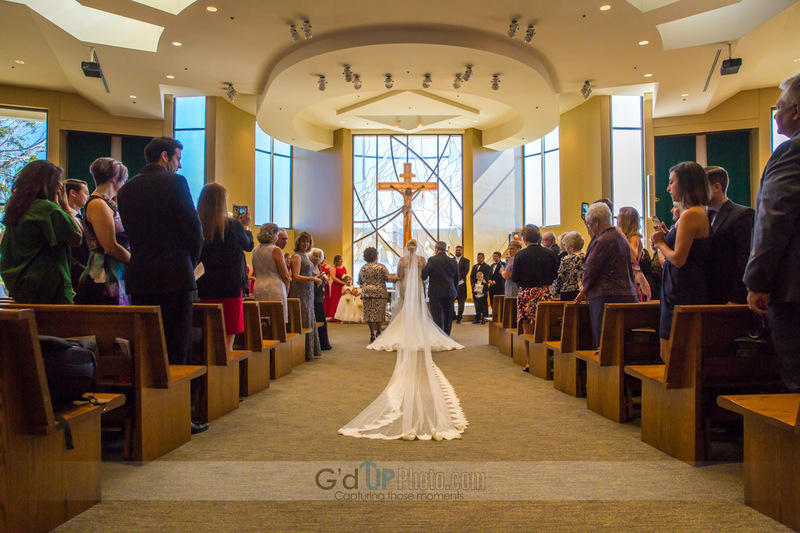 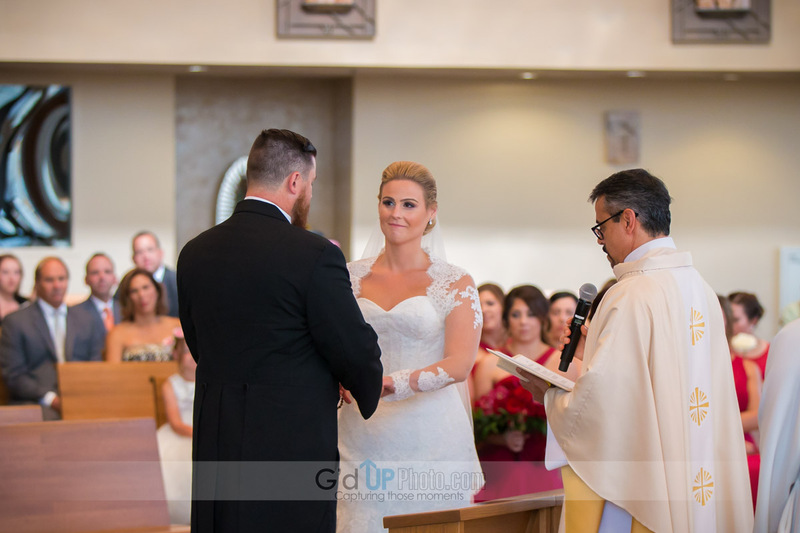 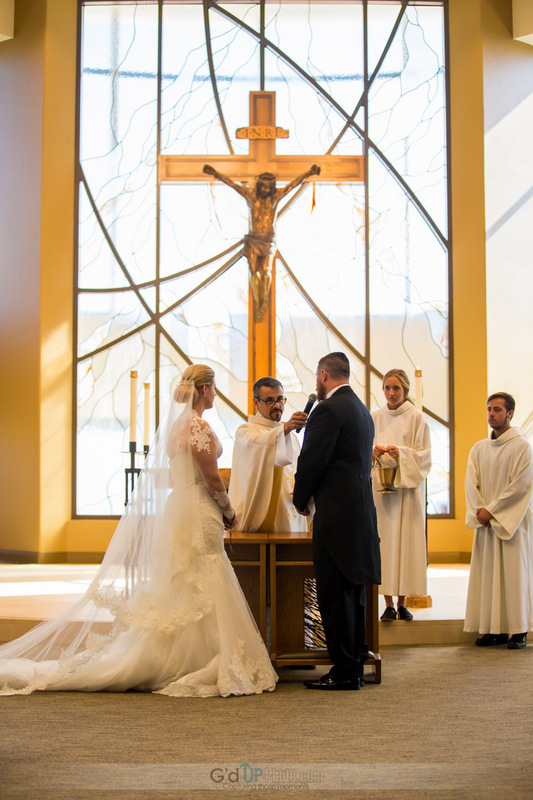 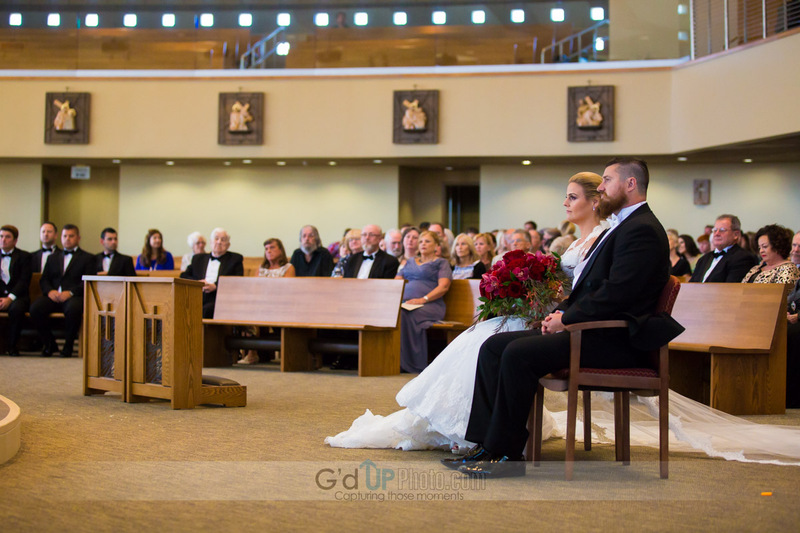 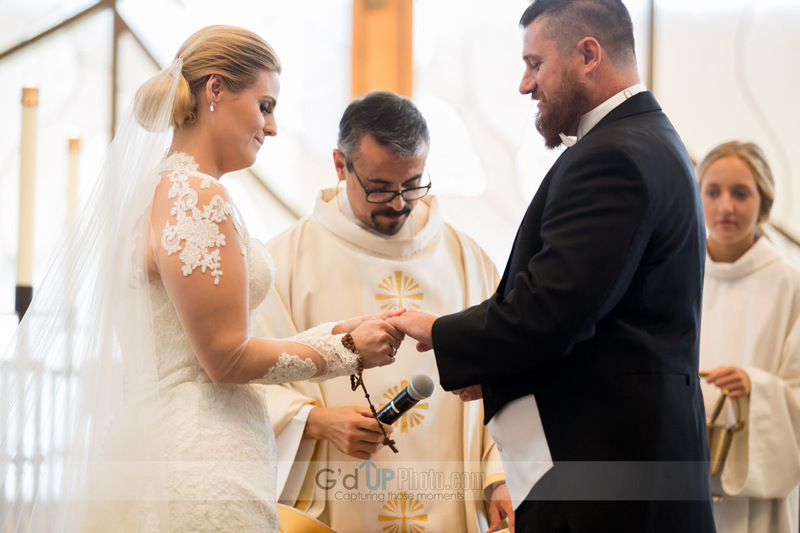 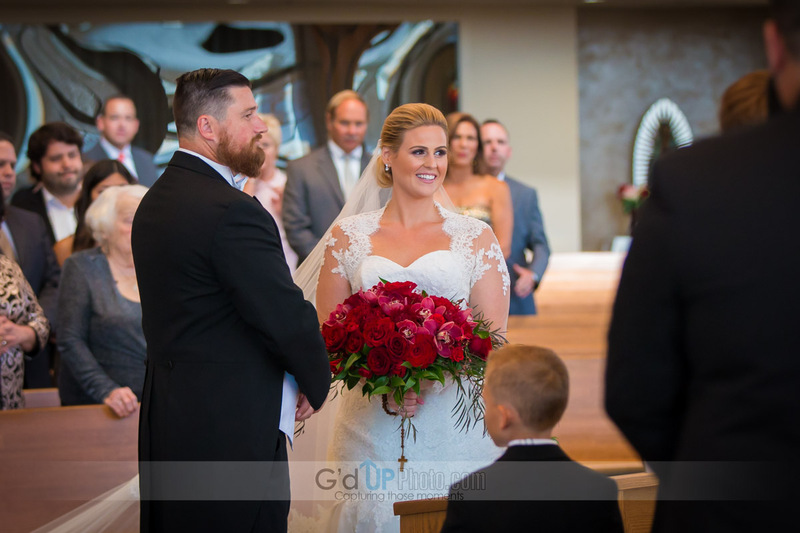 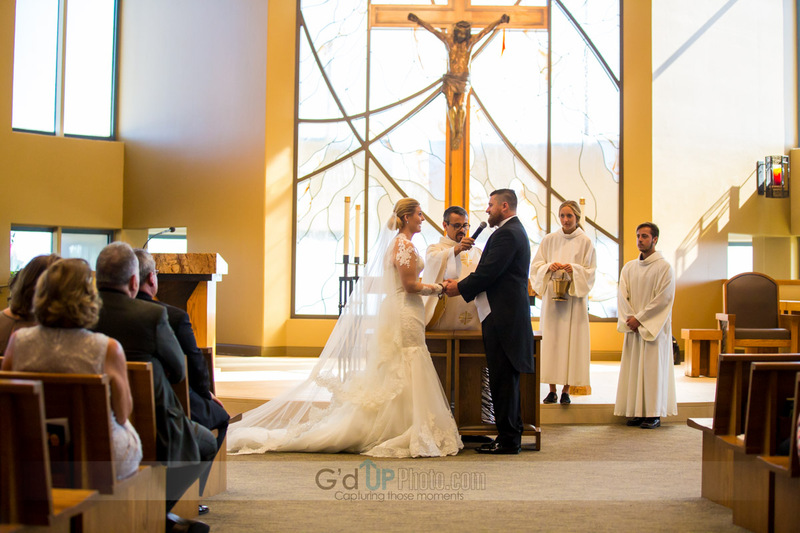 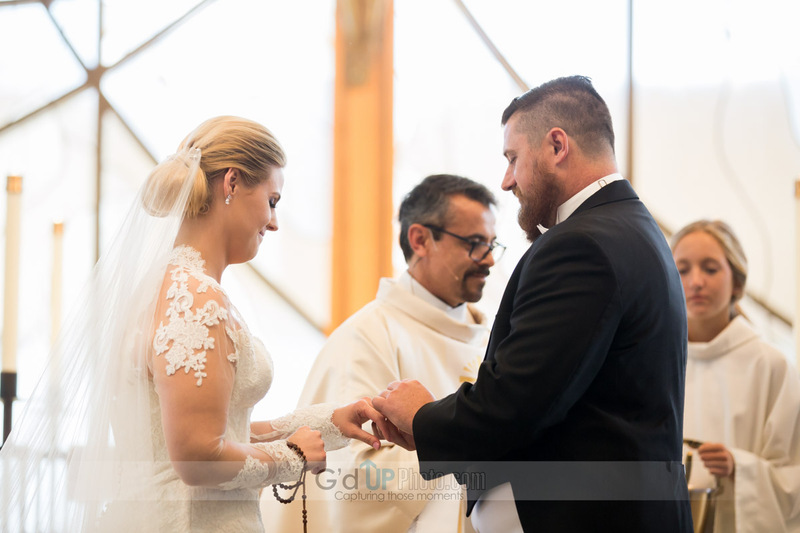 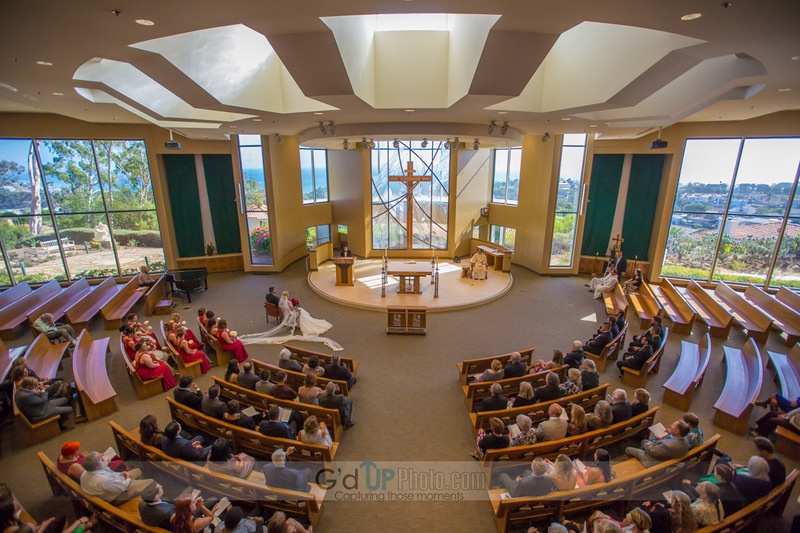 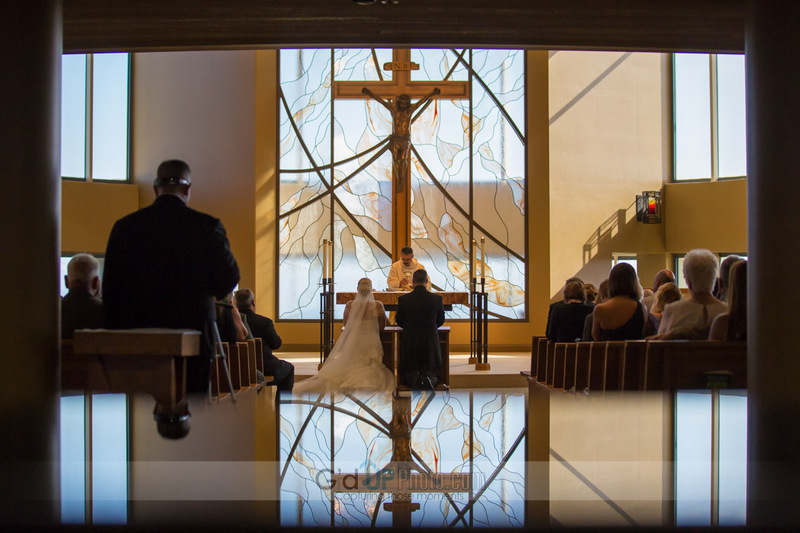 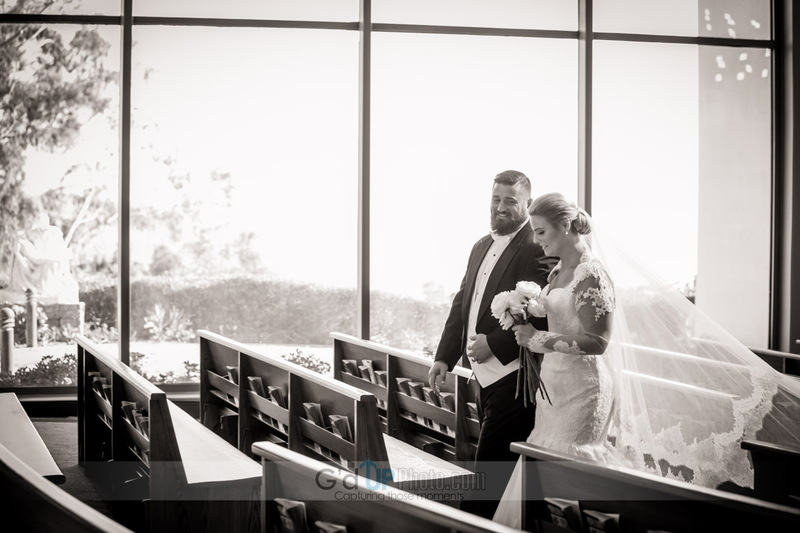 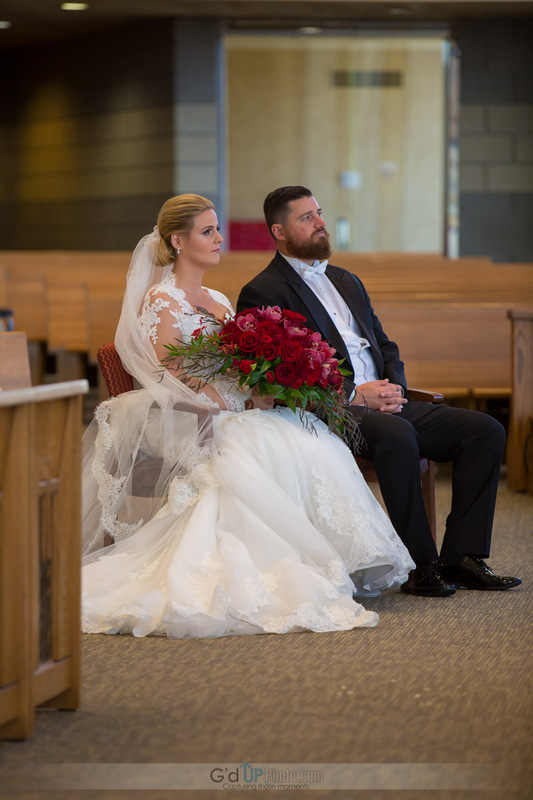 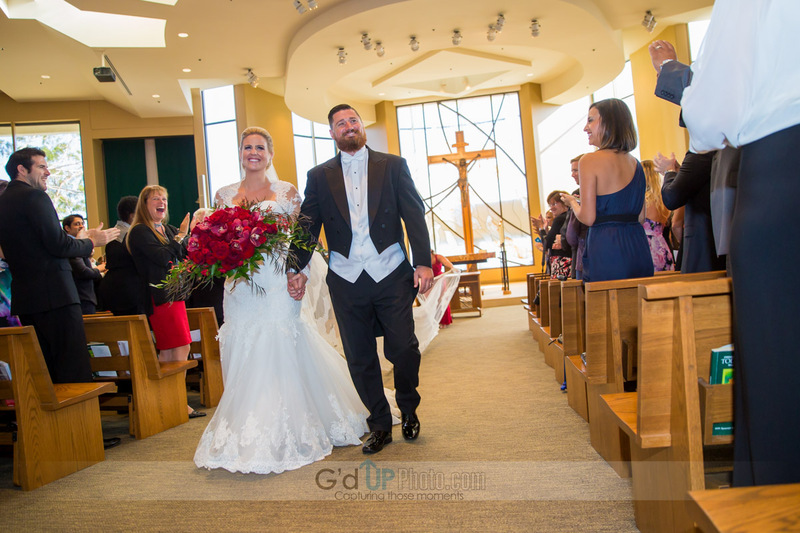 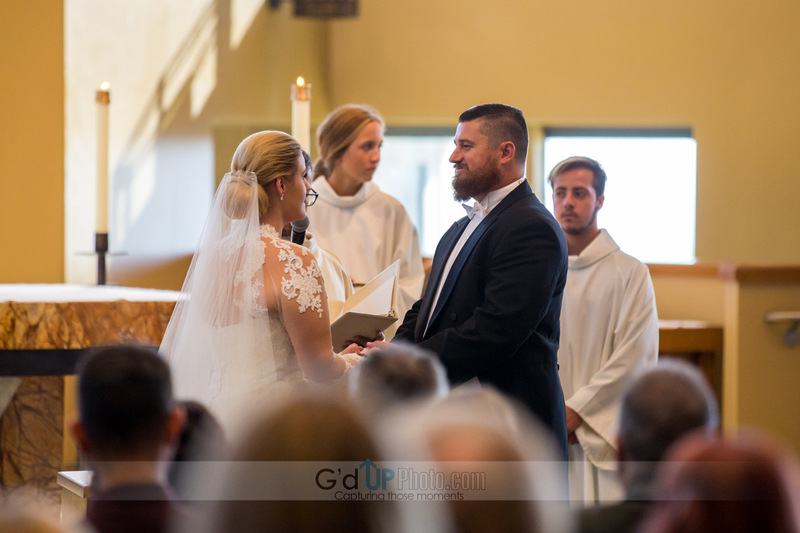 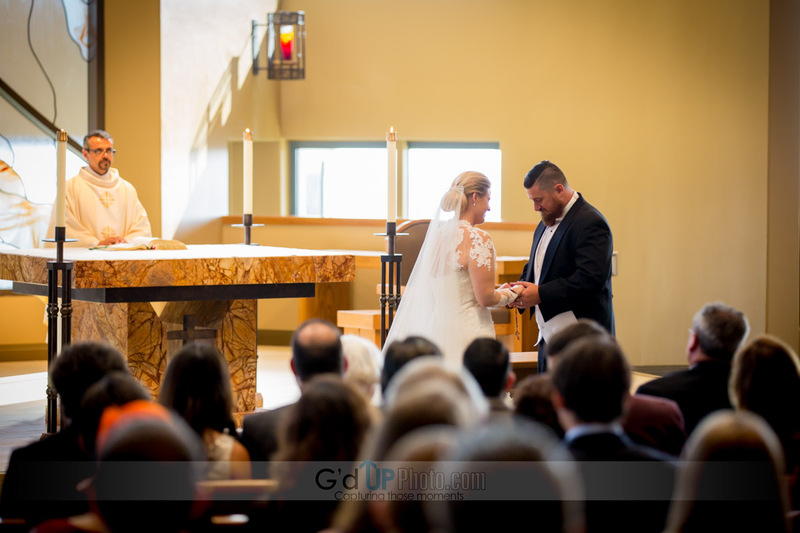 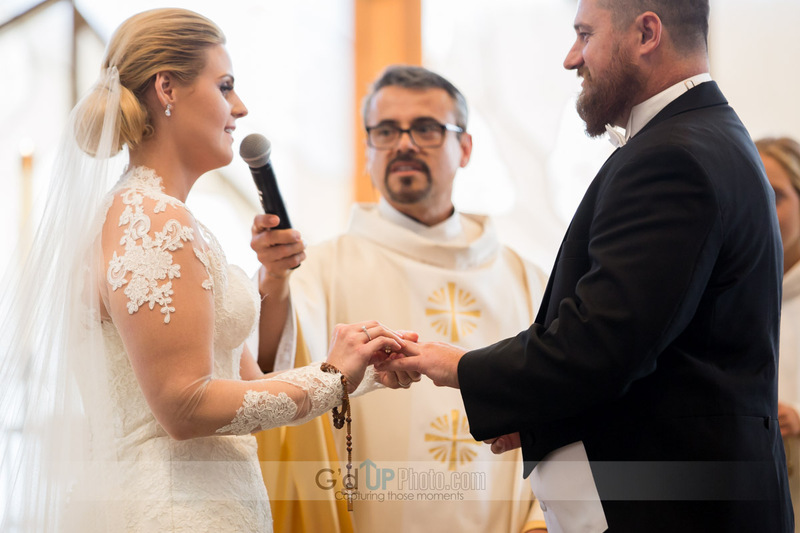 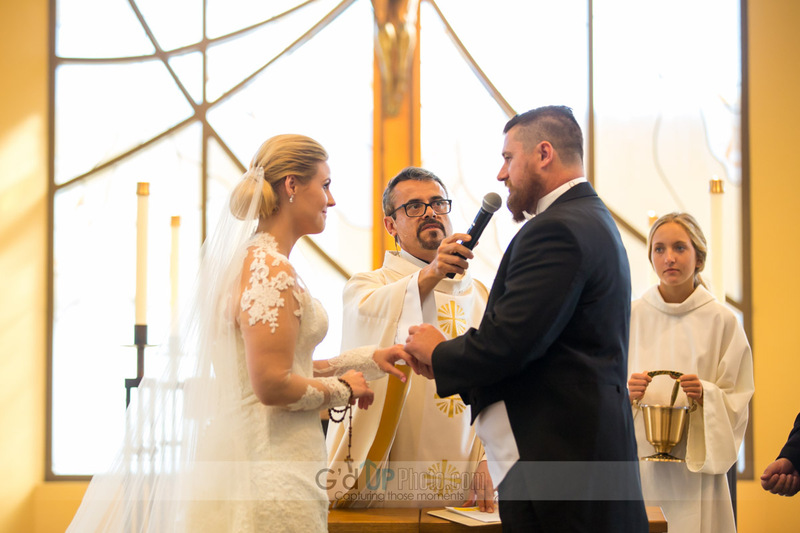 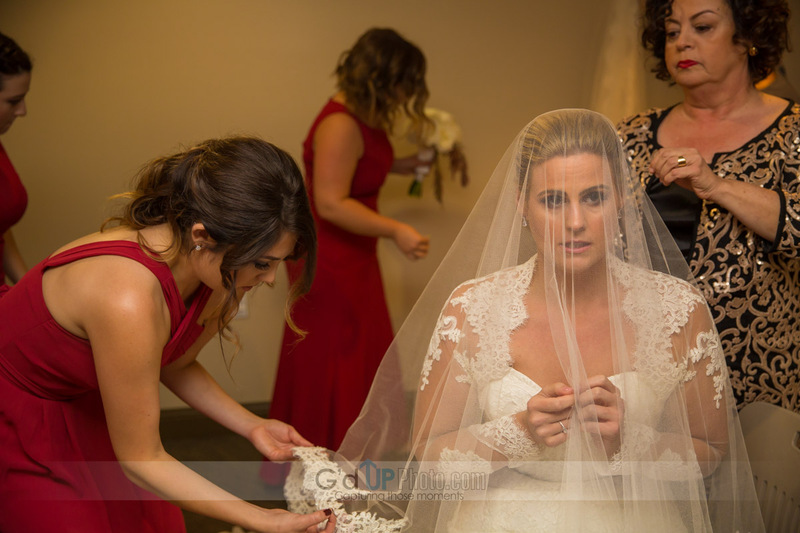 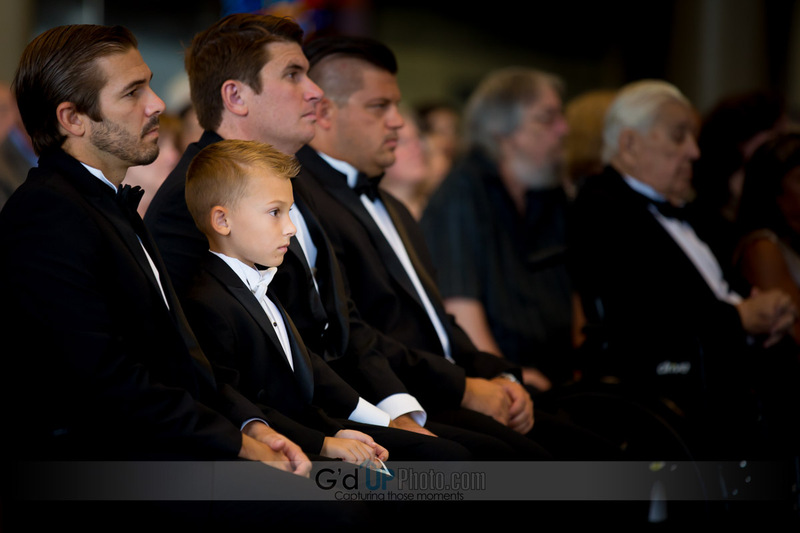 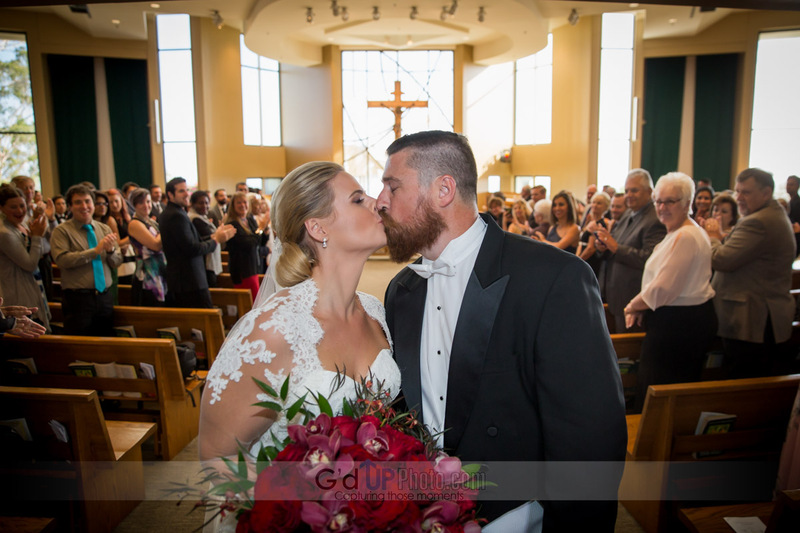 Ceremony was held at St Edward the Confessor Catholic Church in Dana Point. 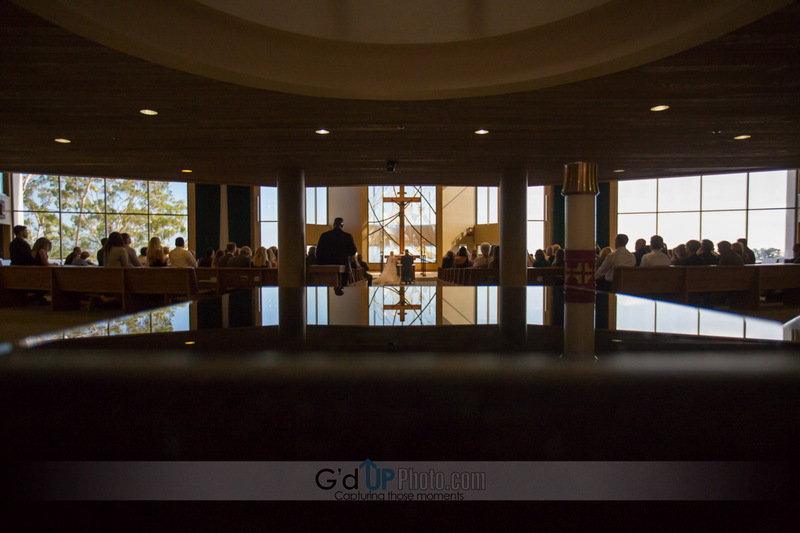 The views from this church were amazing. 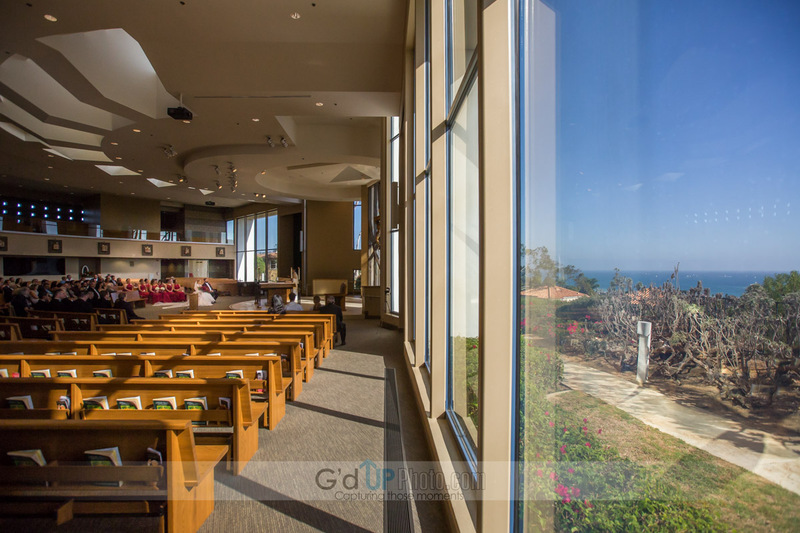 Views from the beach directly from within the church. 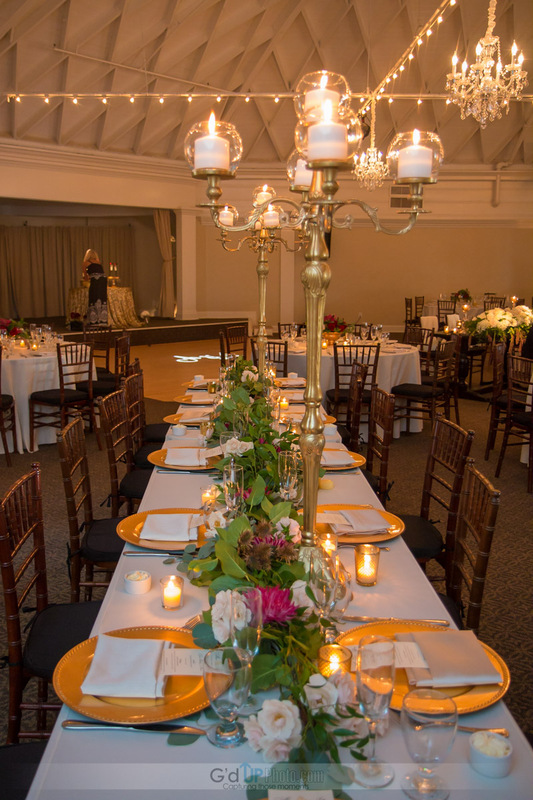 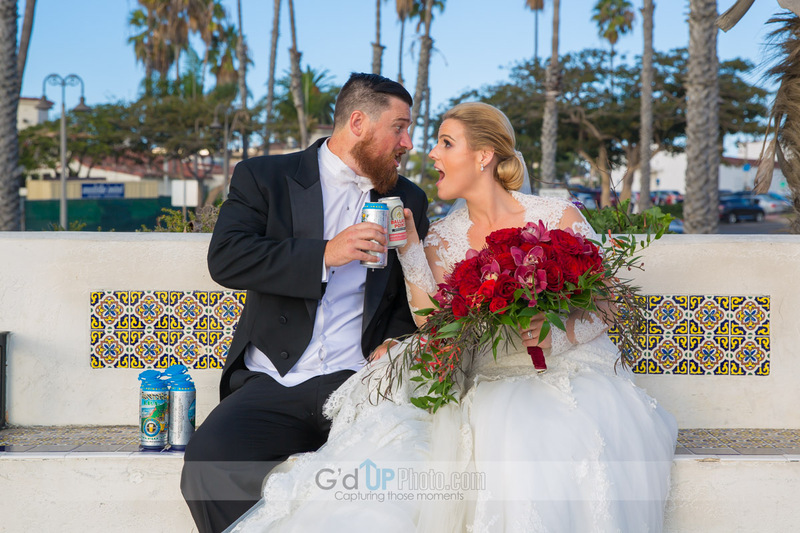 Ceremony was held at the old San Clemente Casino. 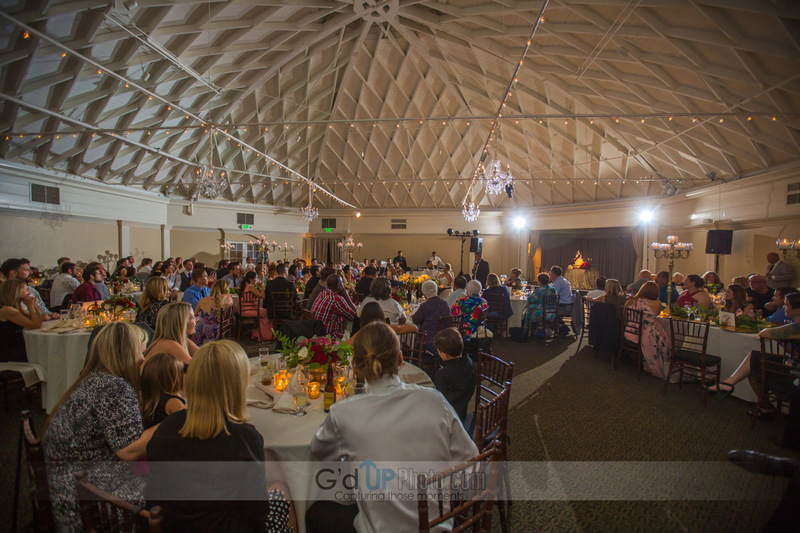 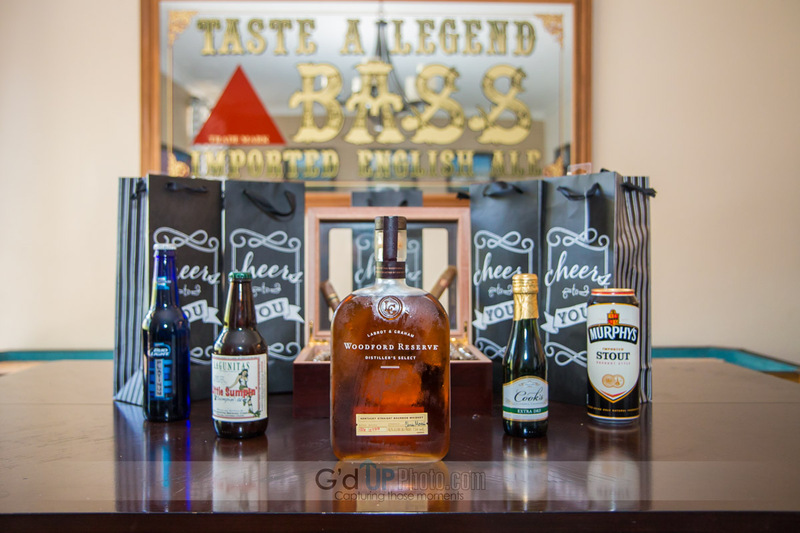 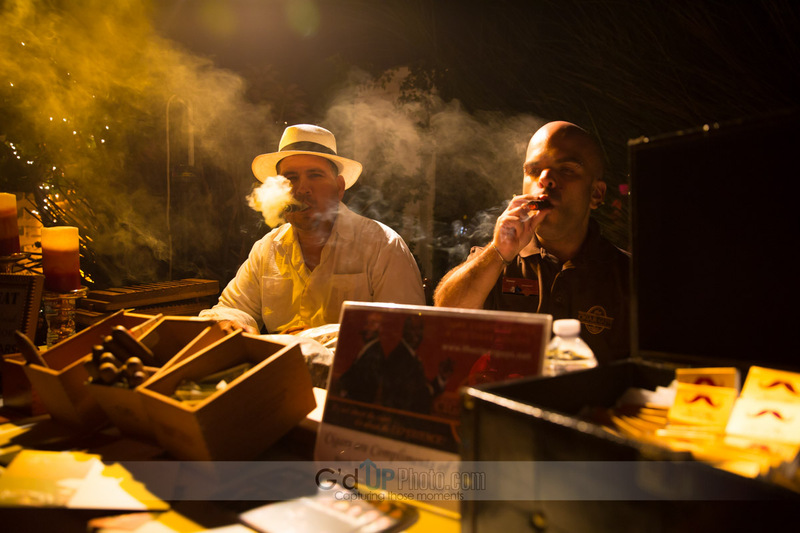 The entire event was a huge success. 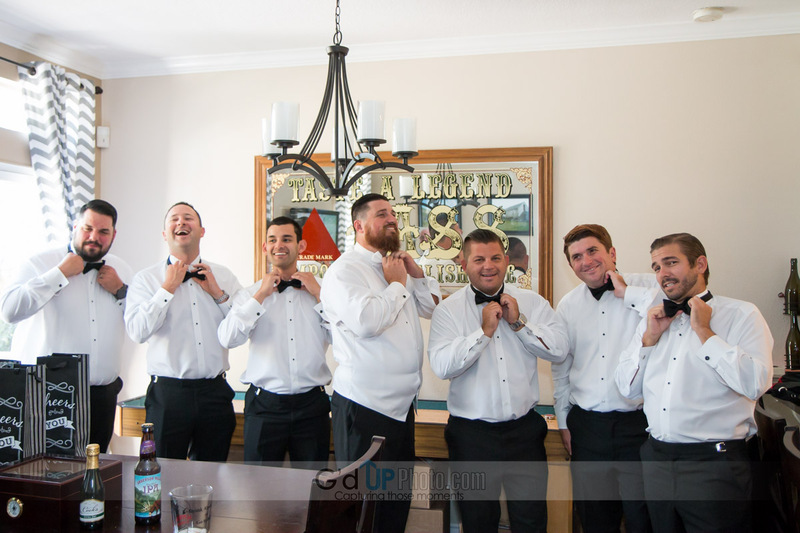 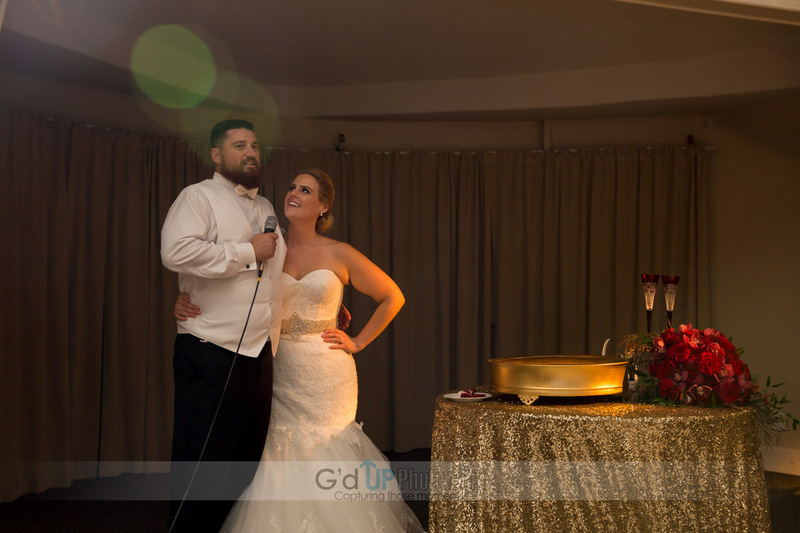 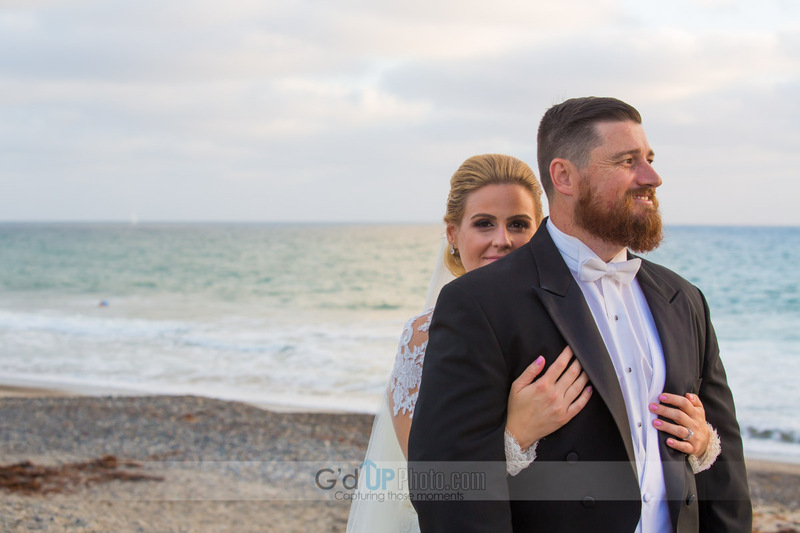 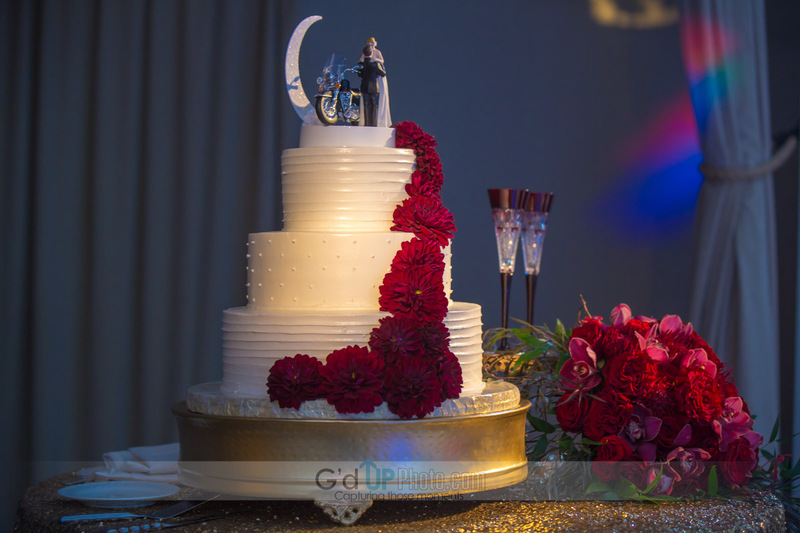 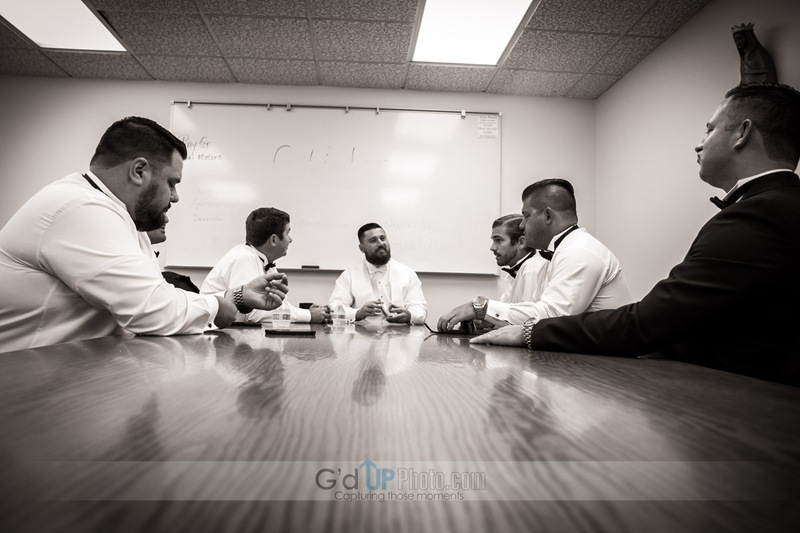 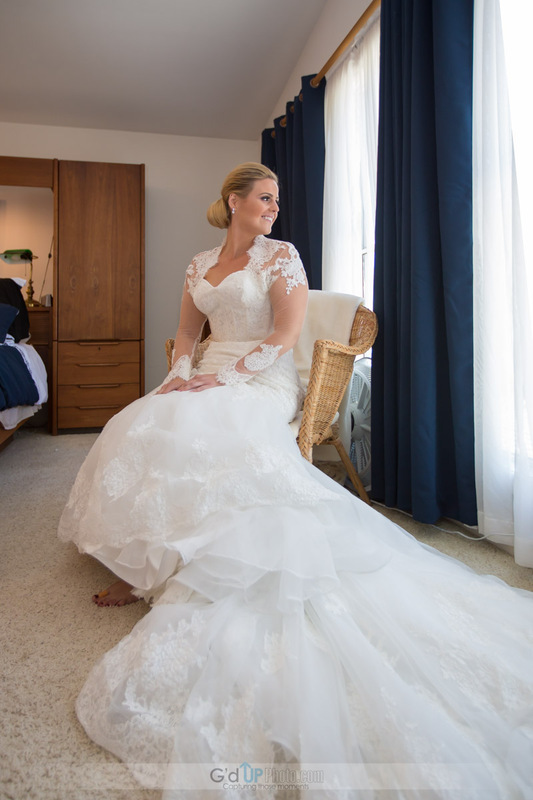 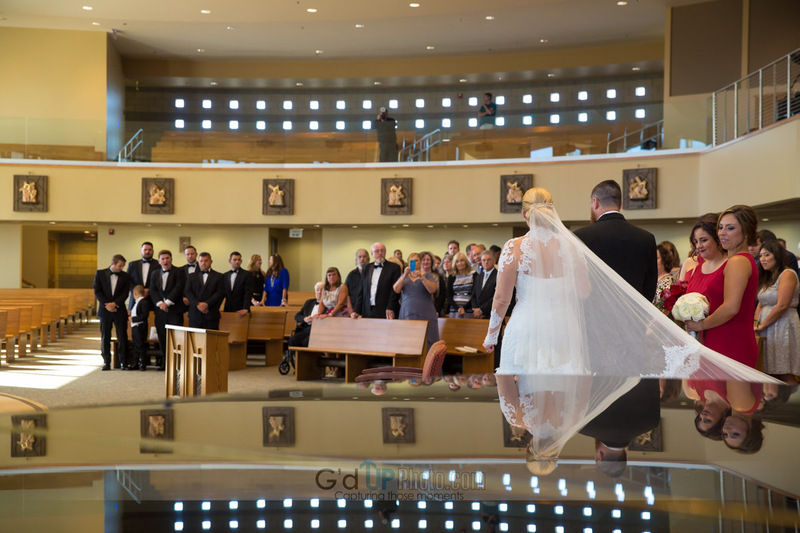 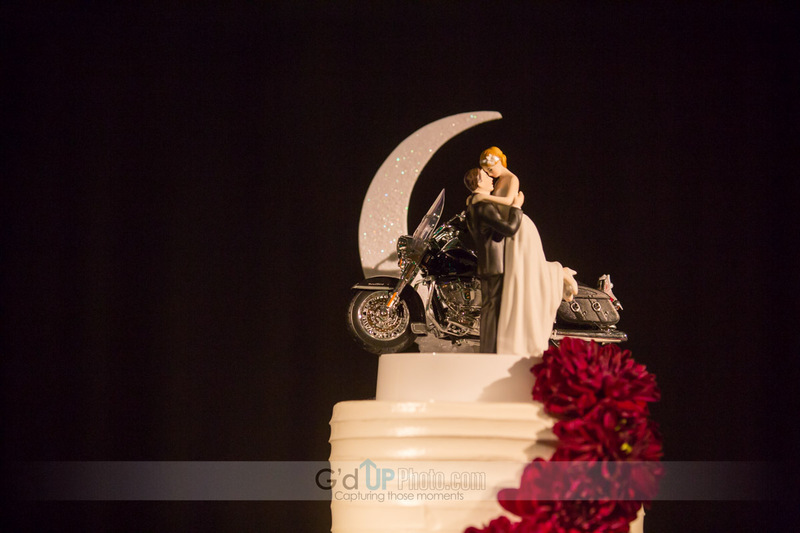 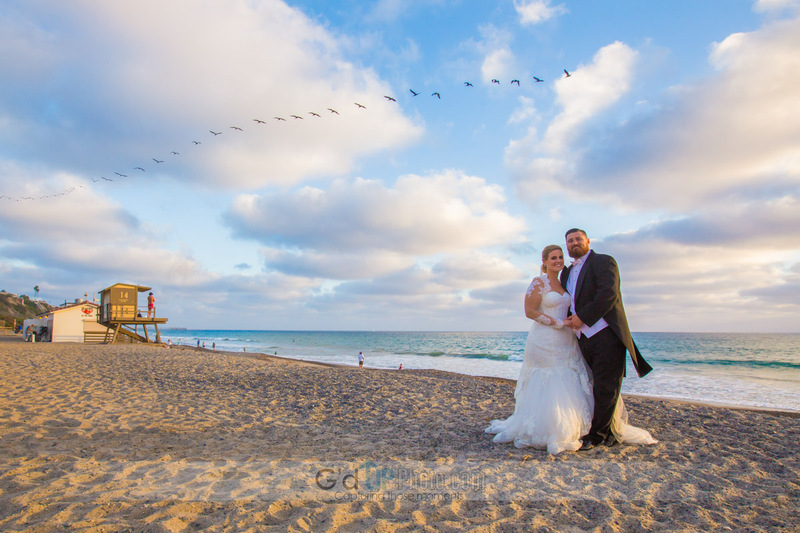 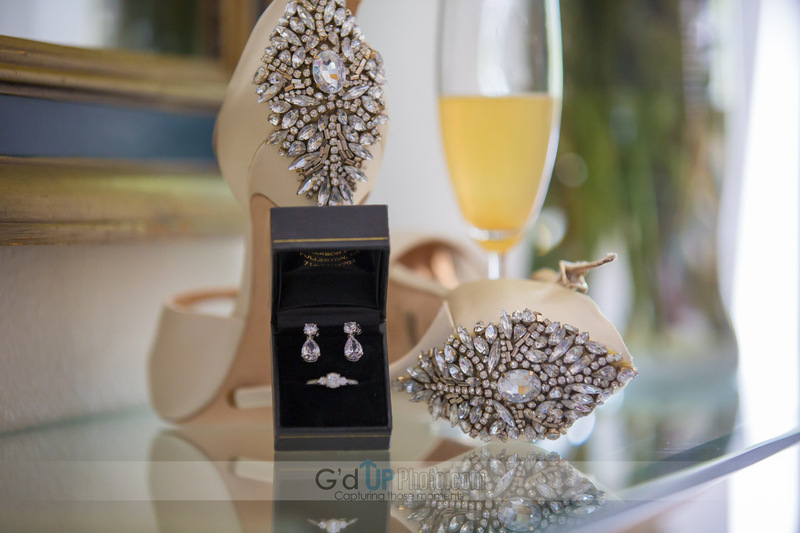 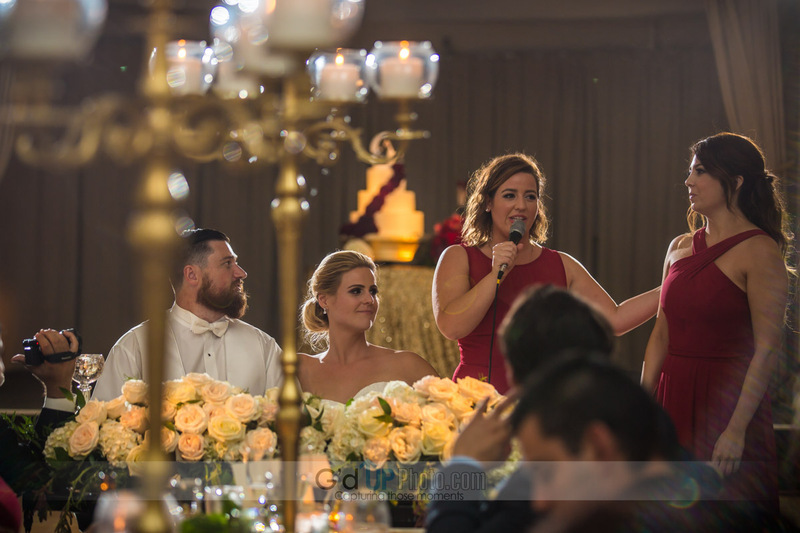 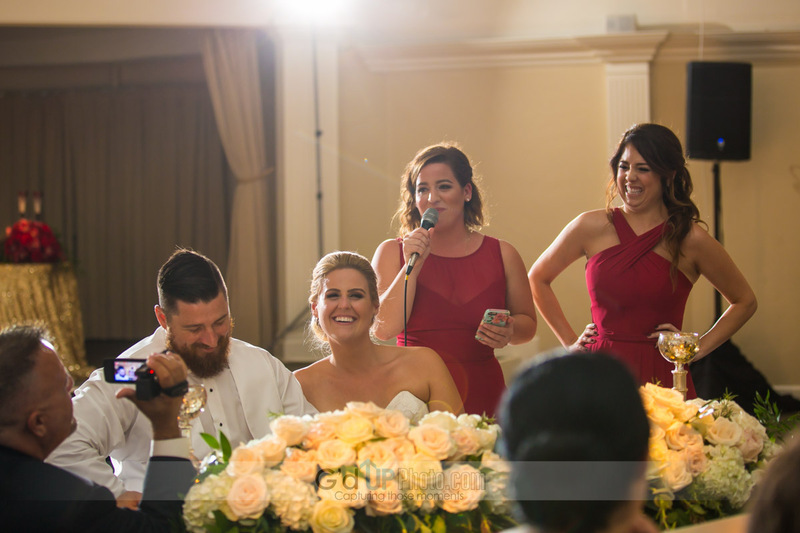 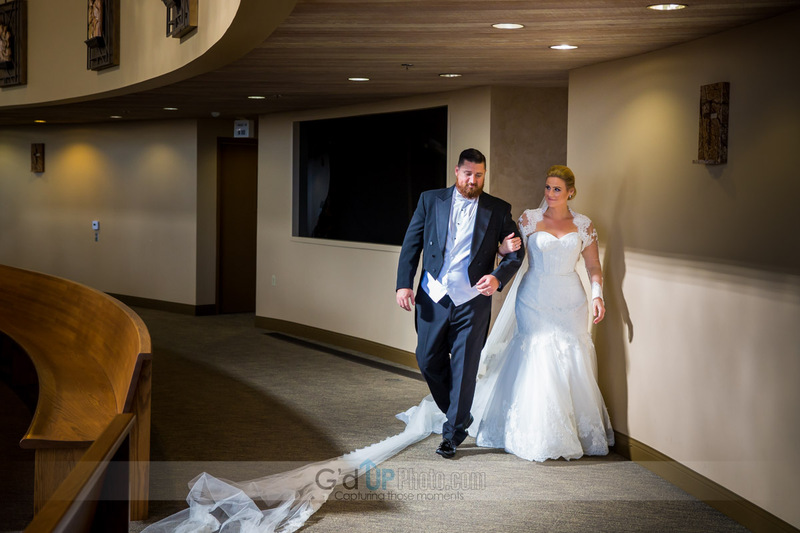 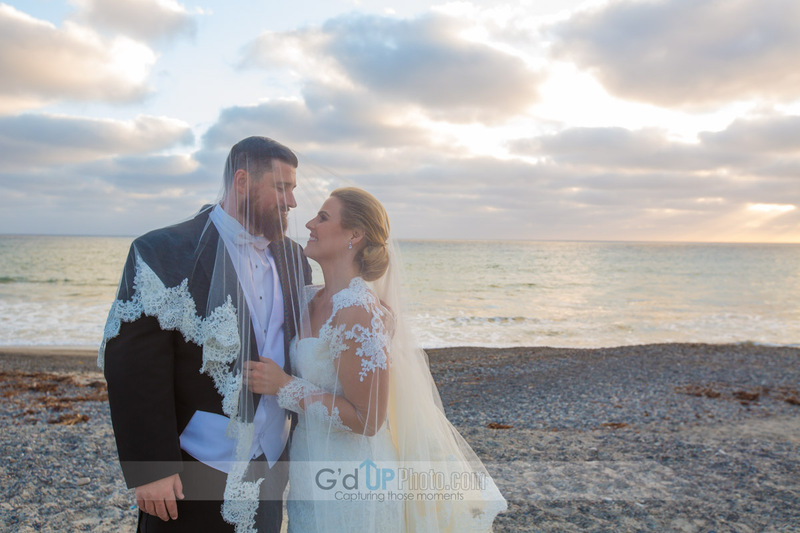 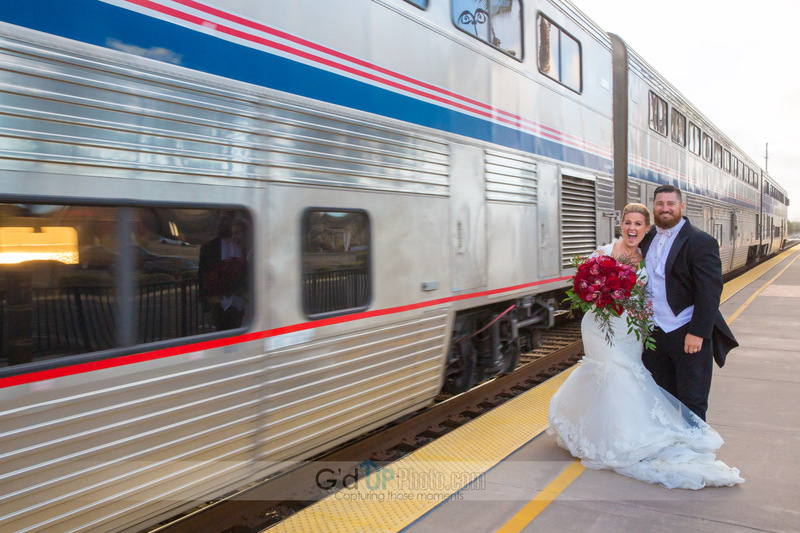 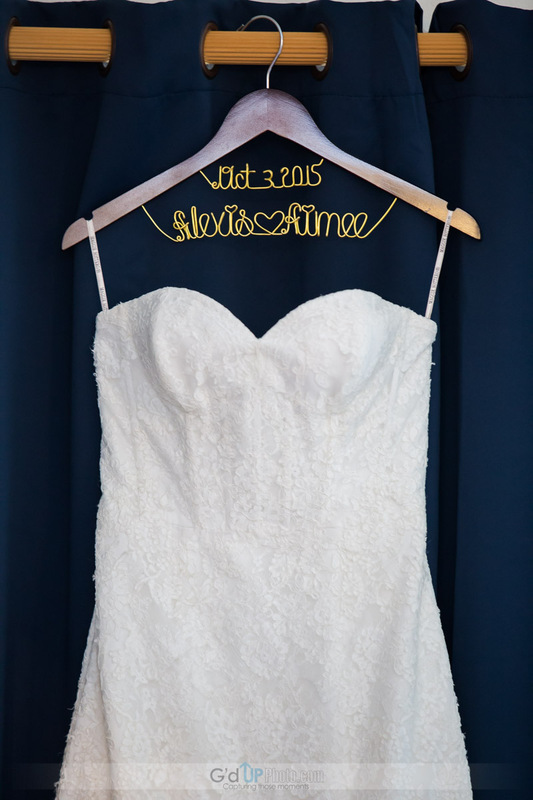 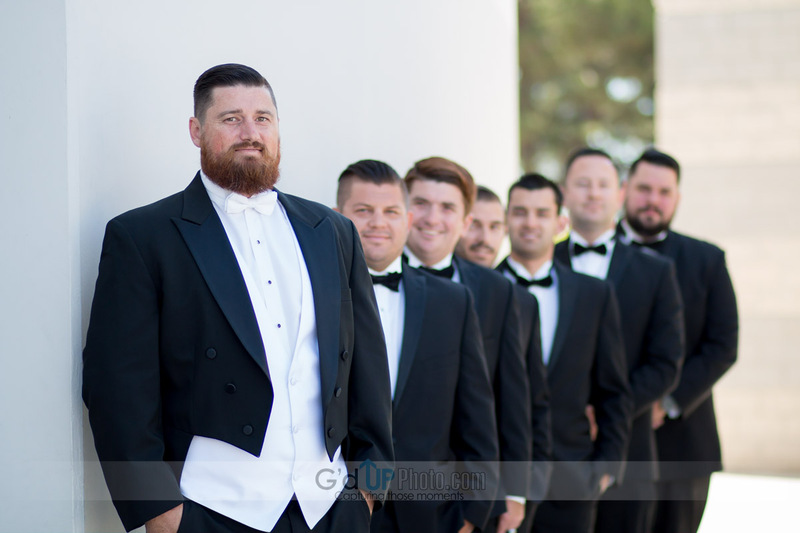 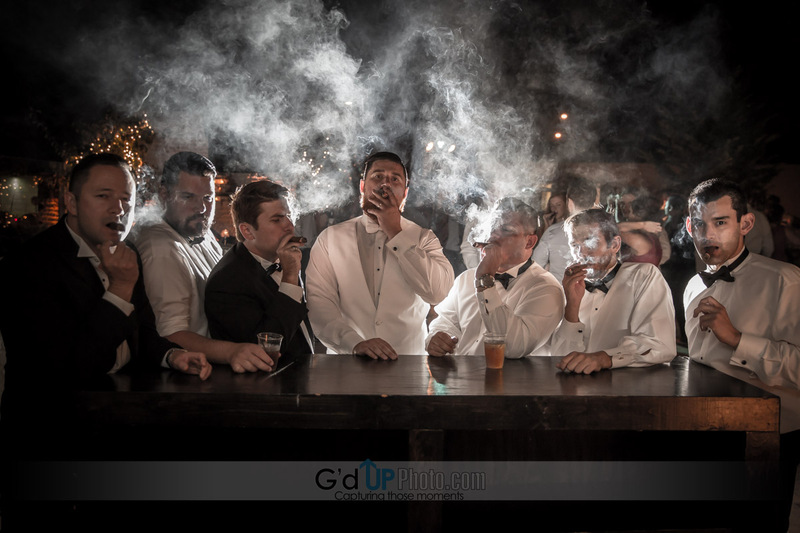 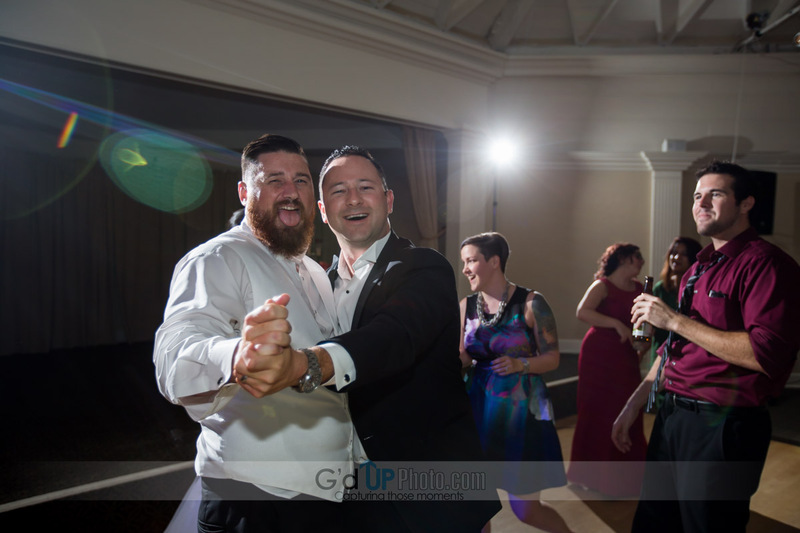 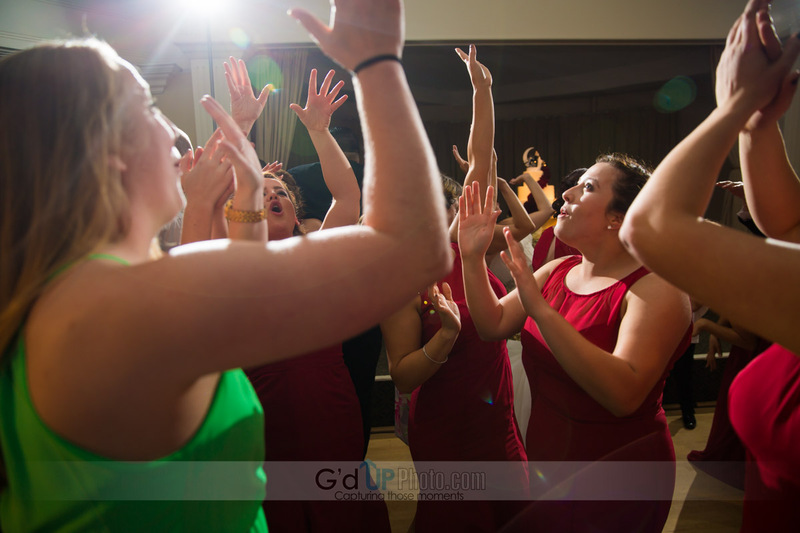 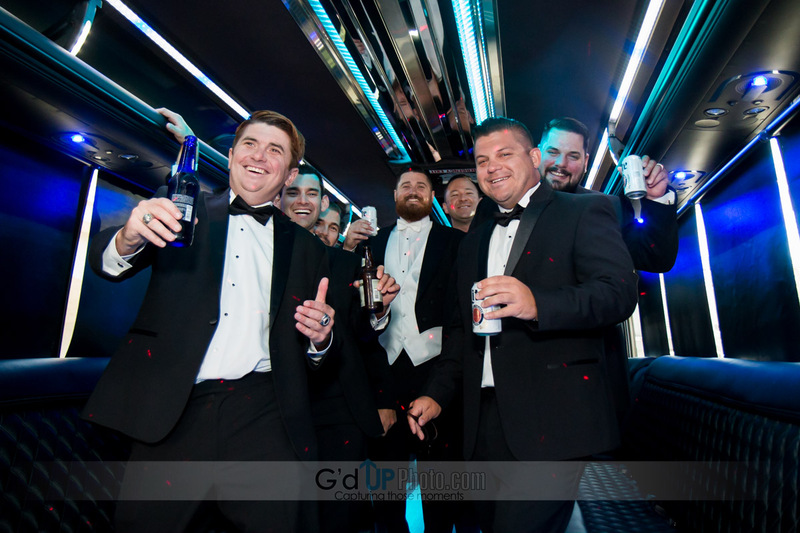 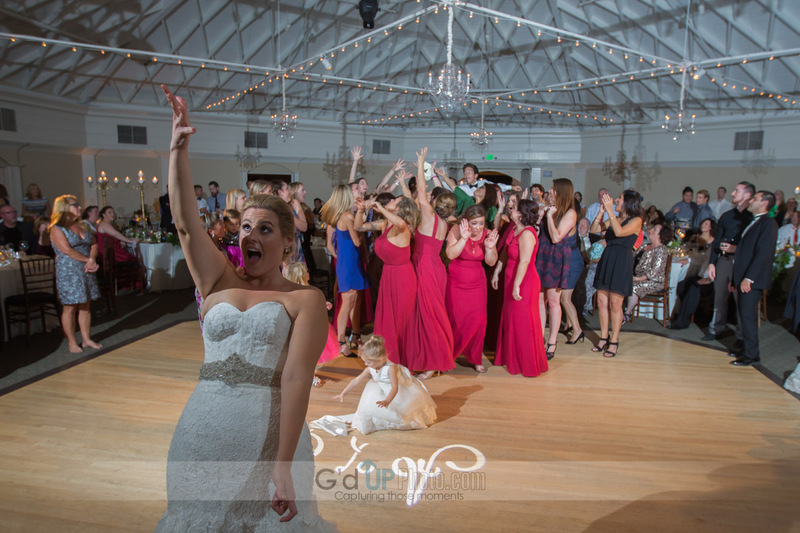 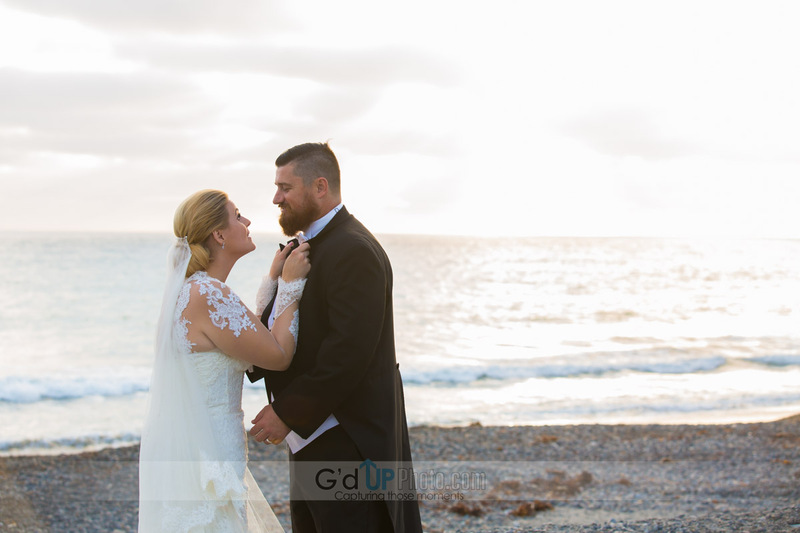 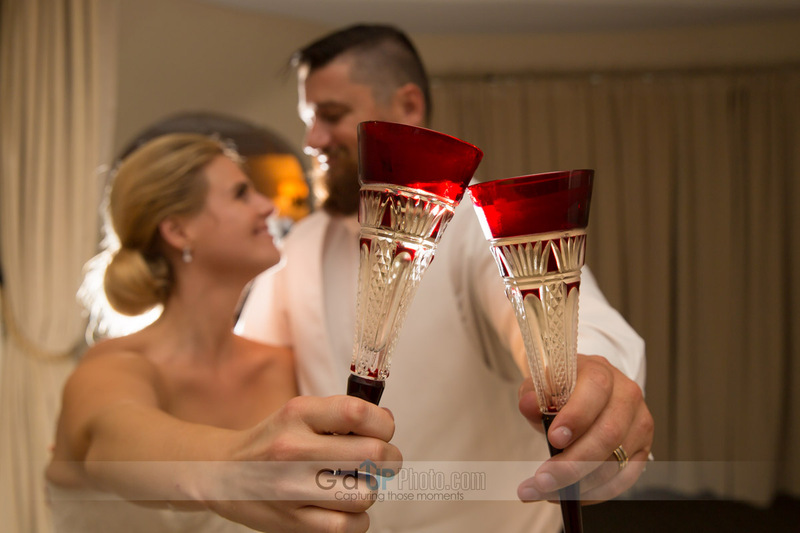 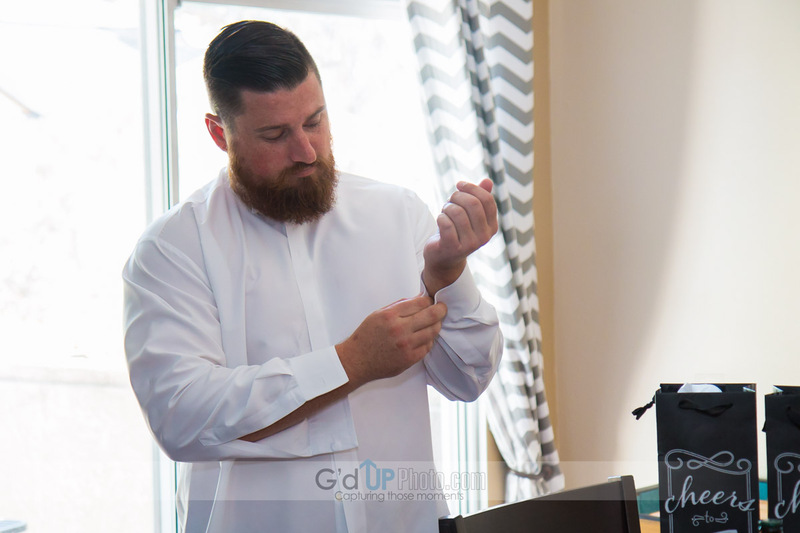 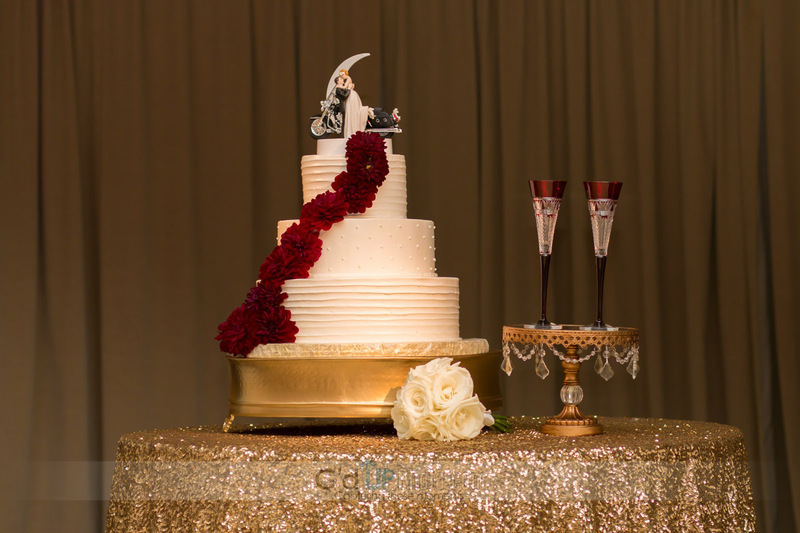 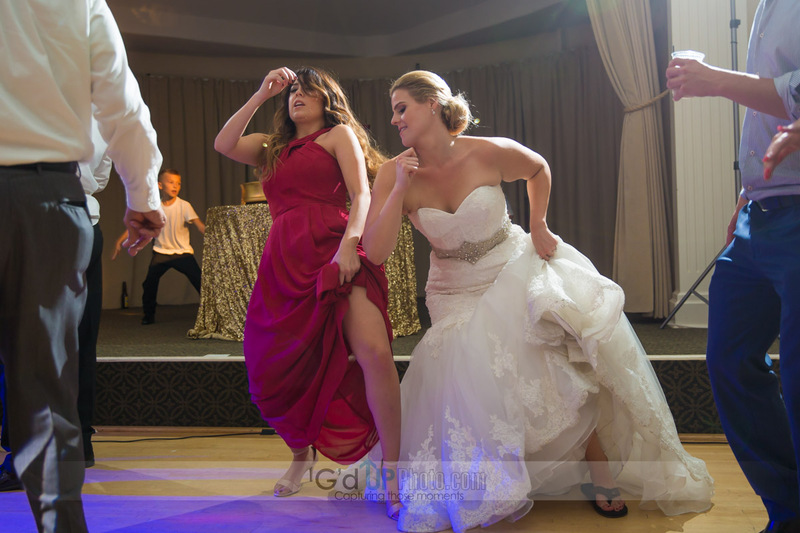 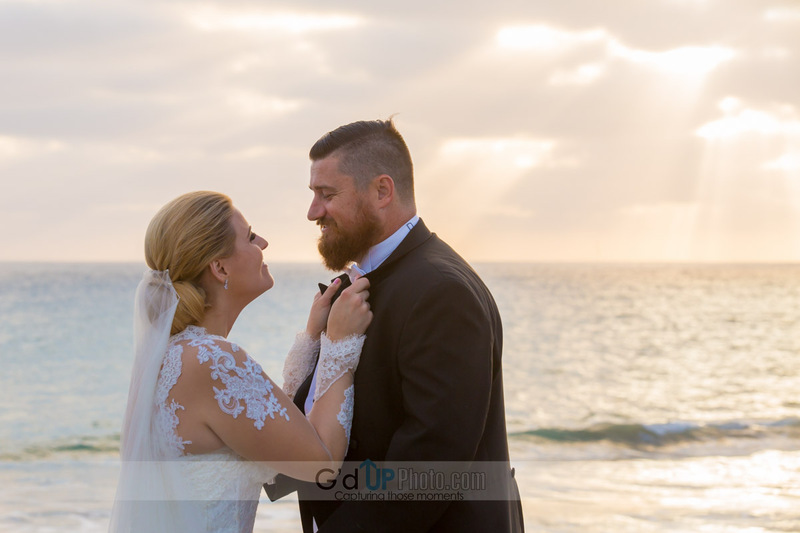 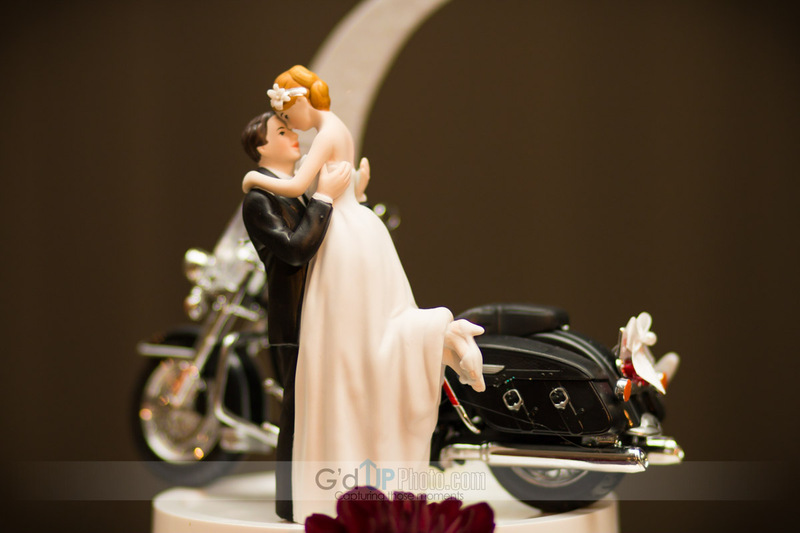 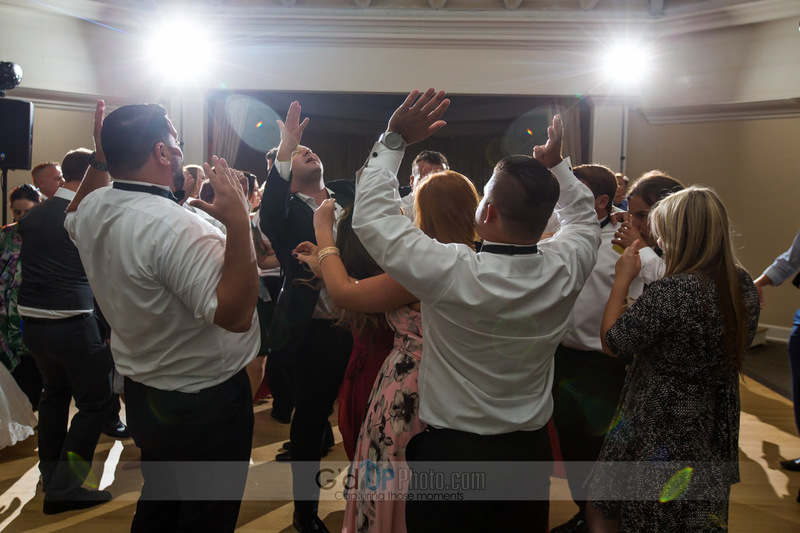 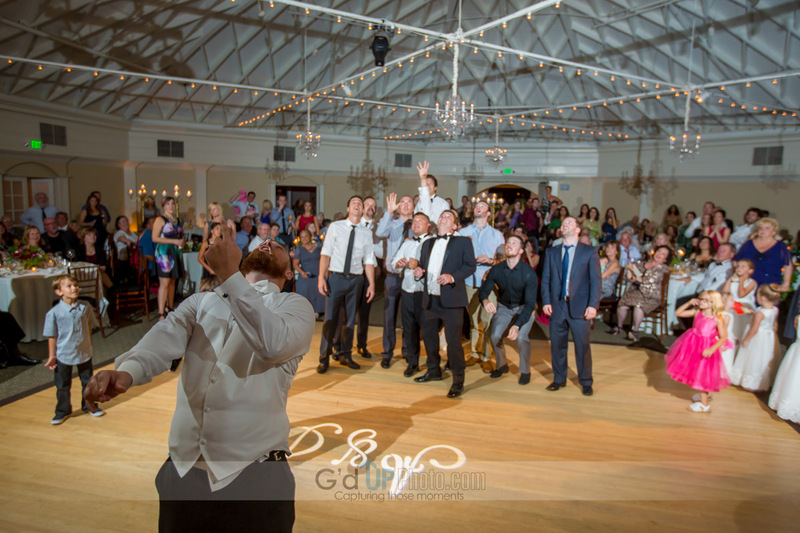 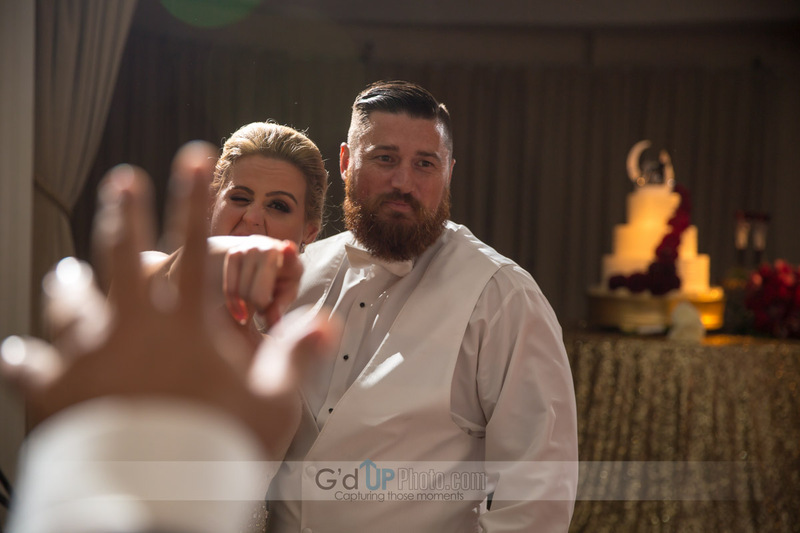 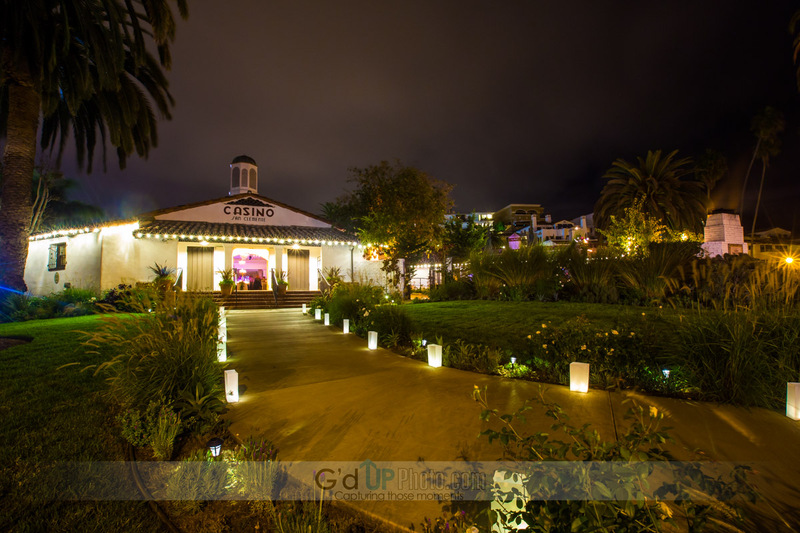 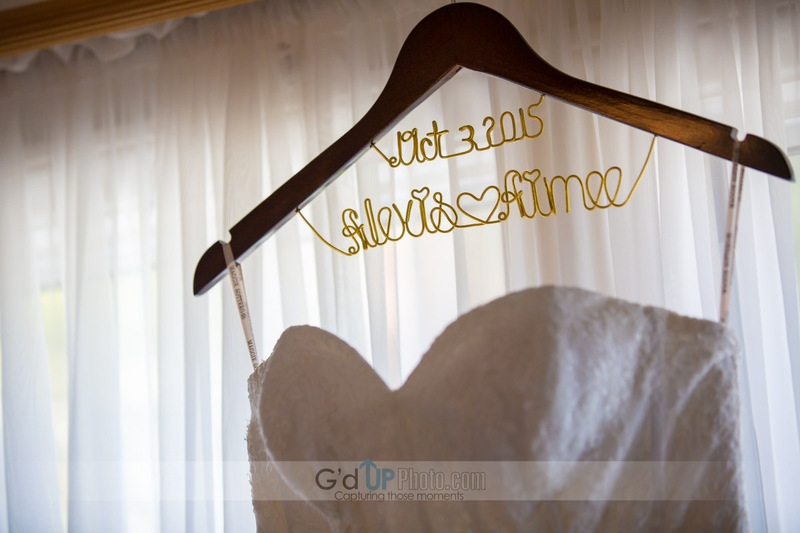 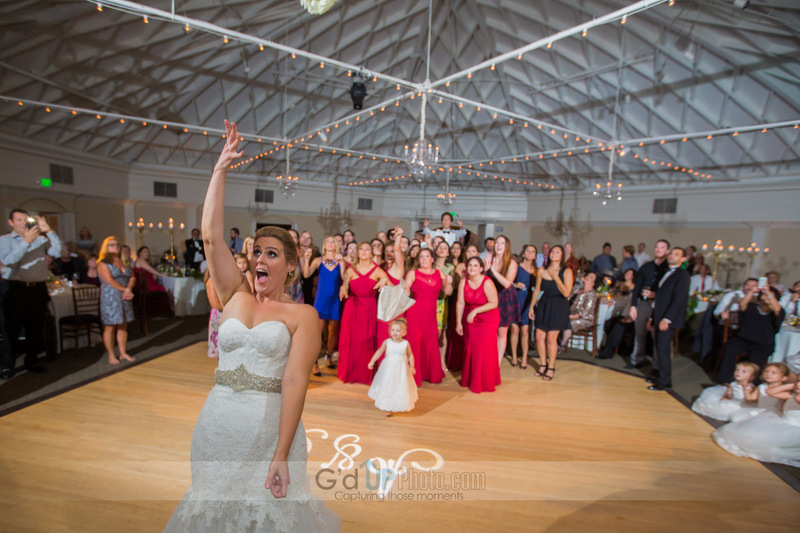 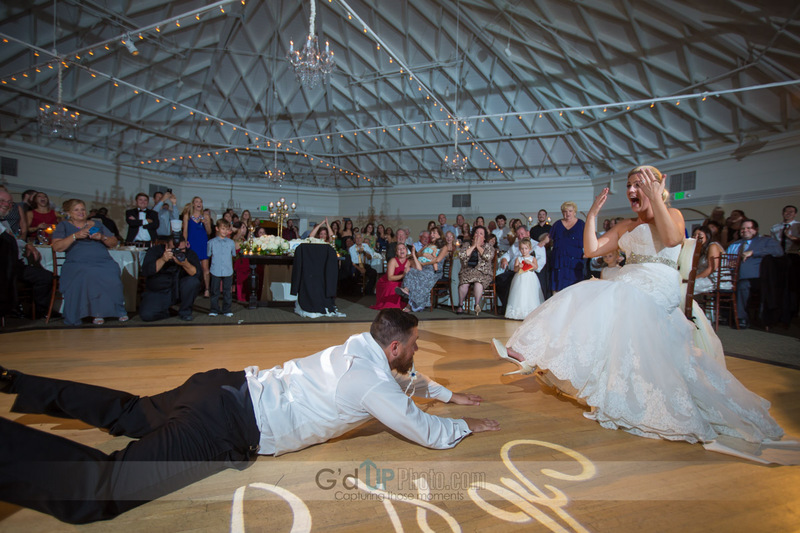 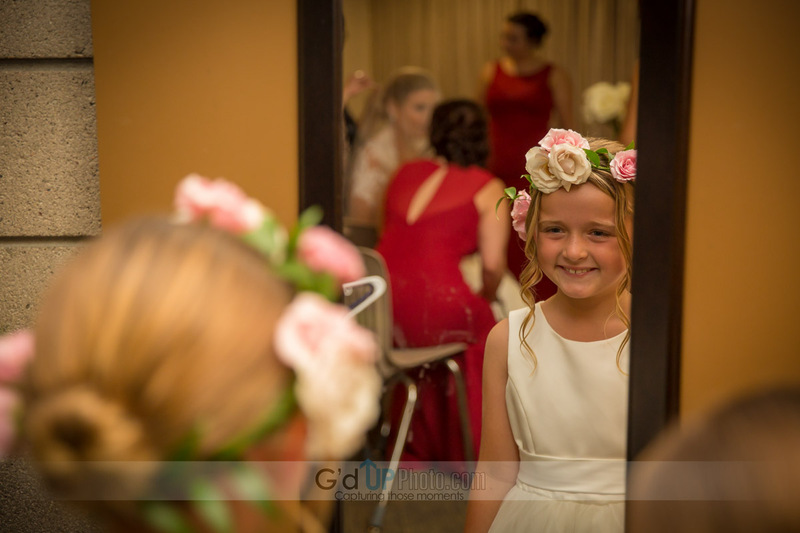 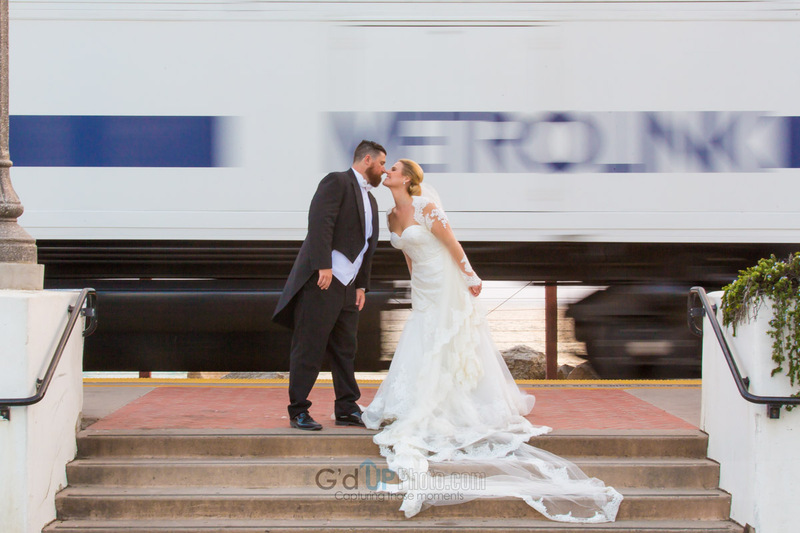 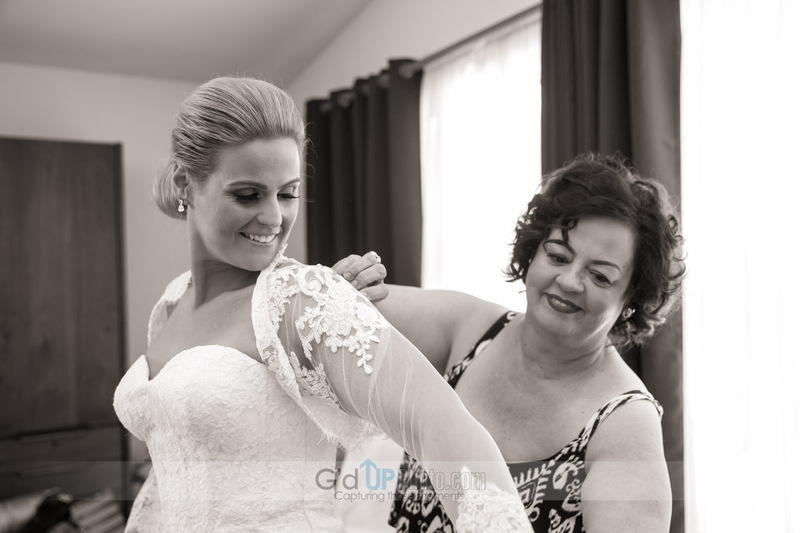 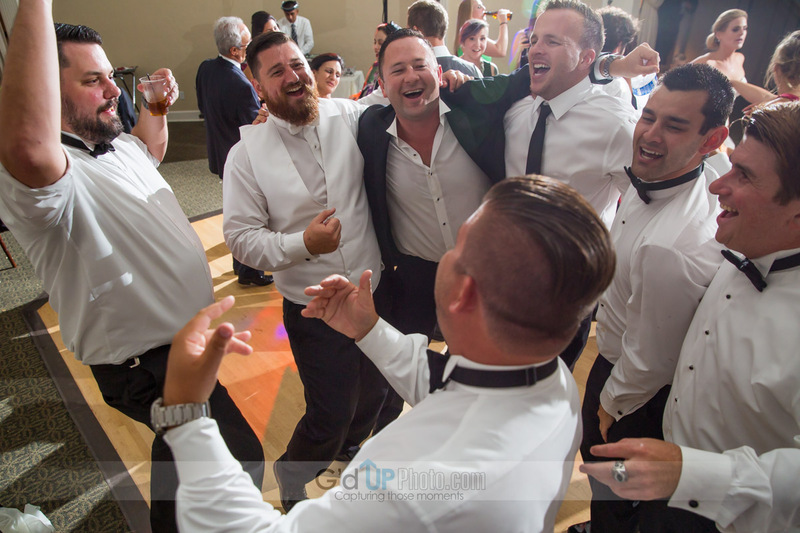 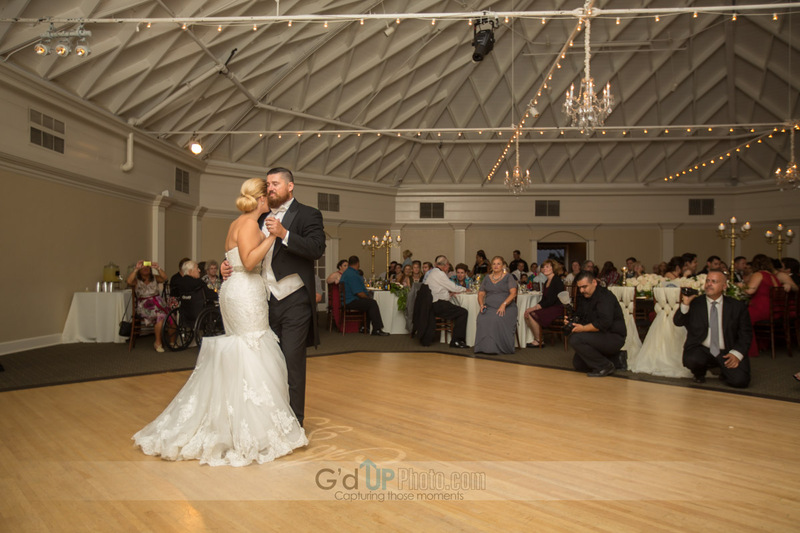 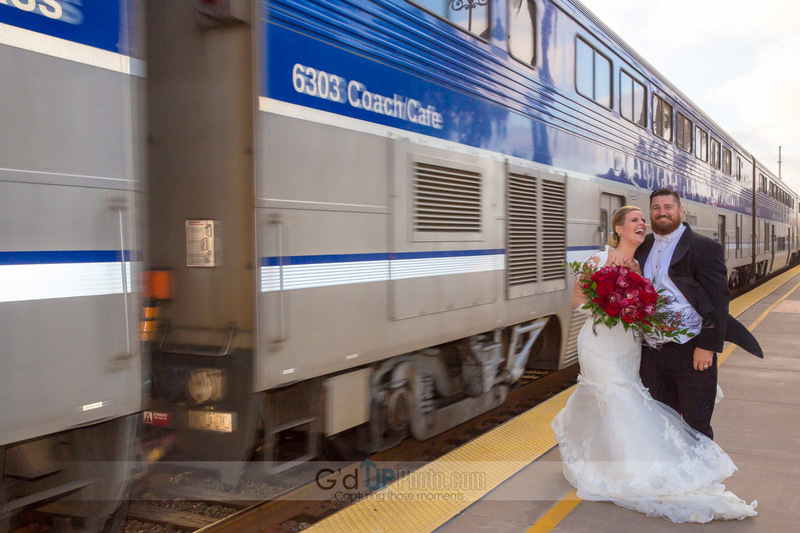 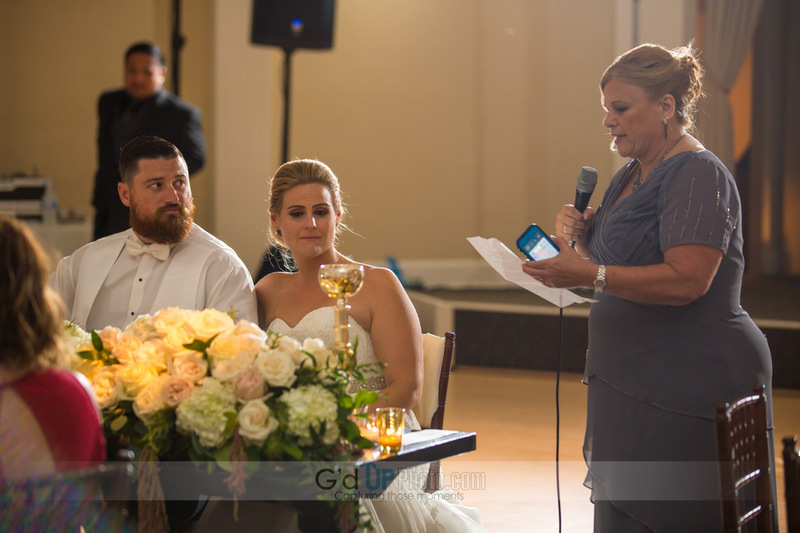 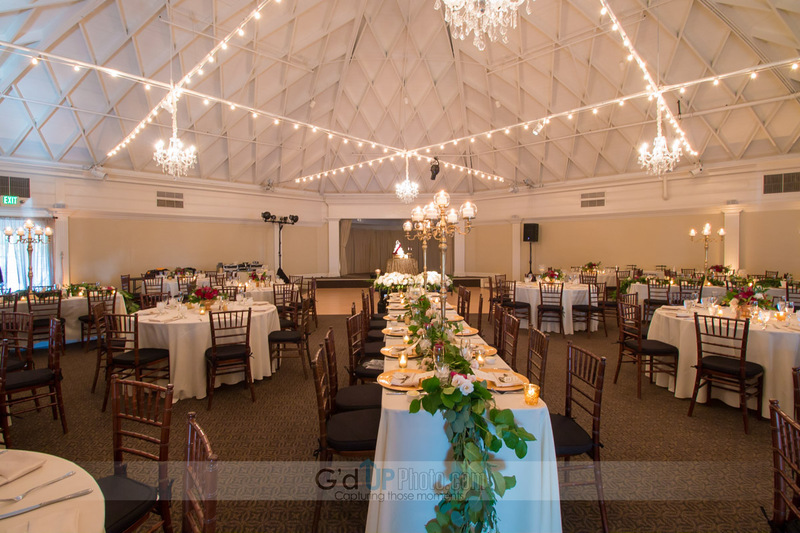 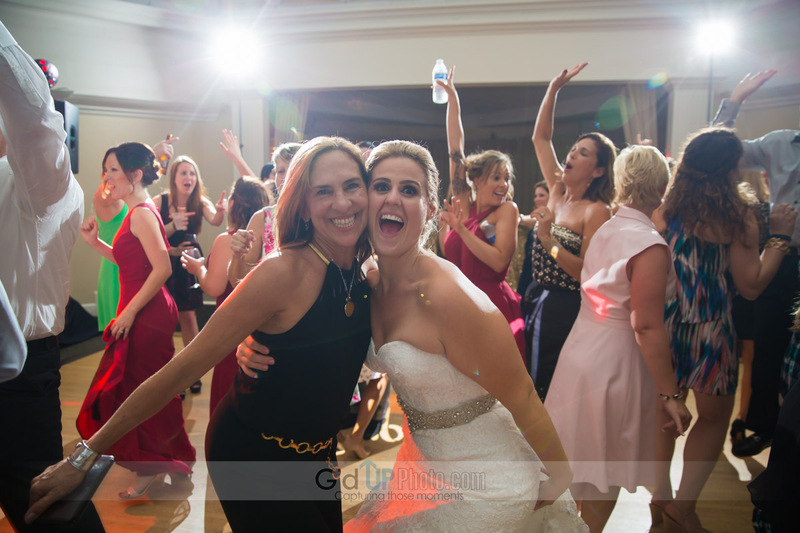 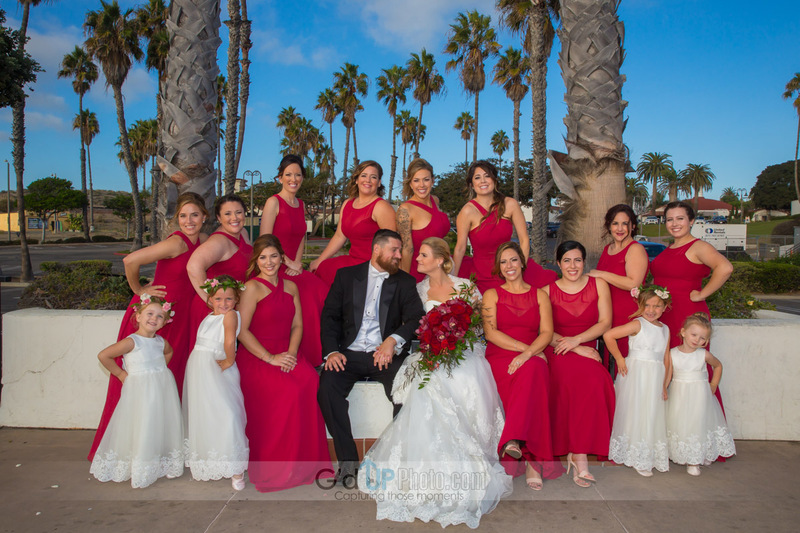 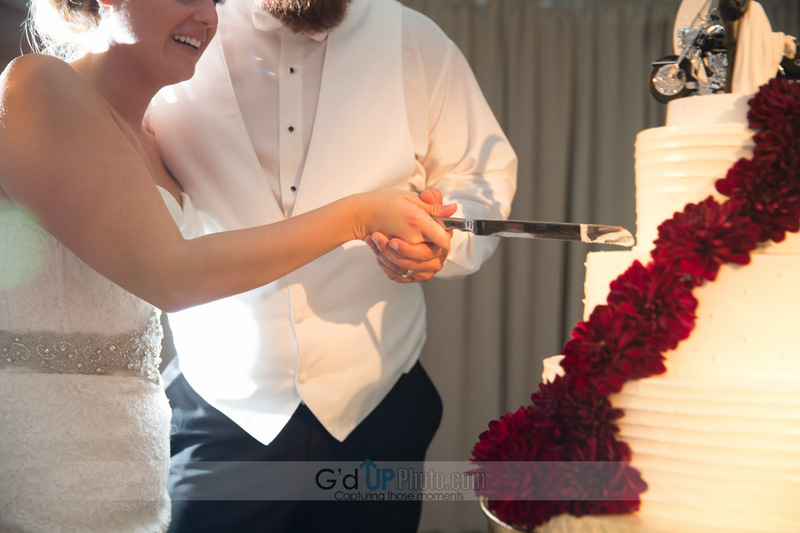 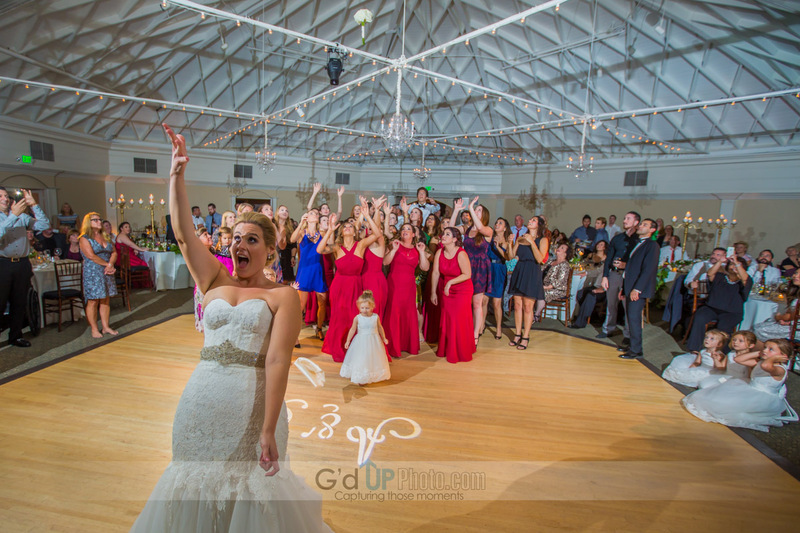 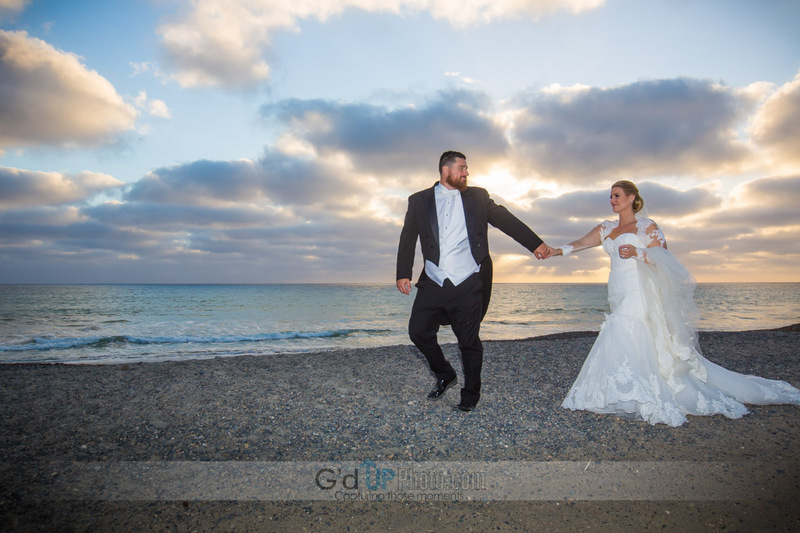 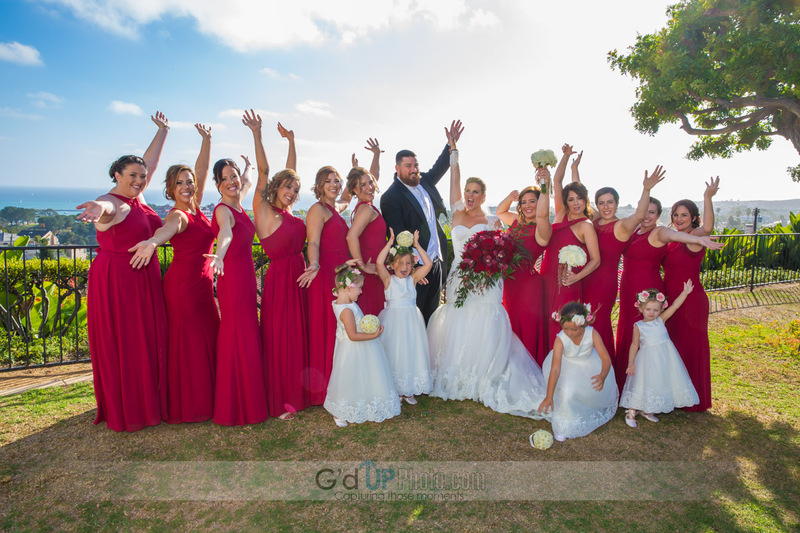 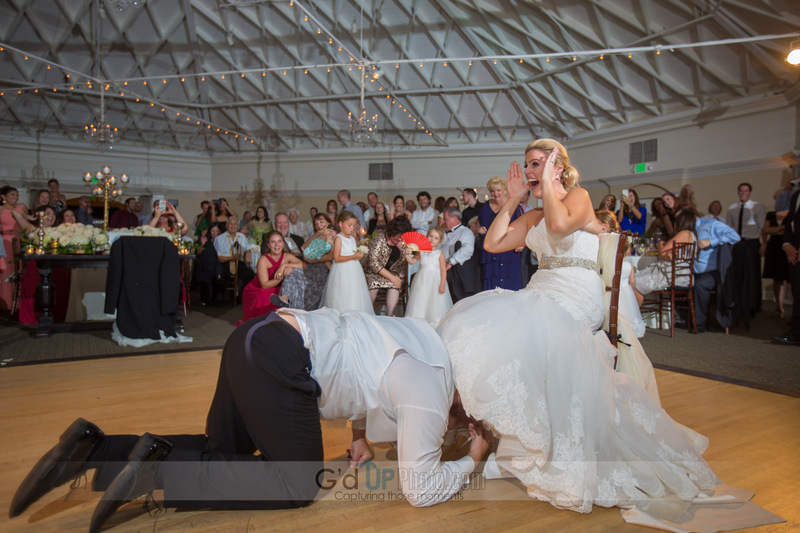 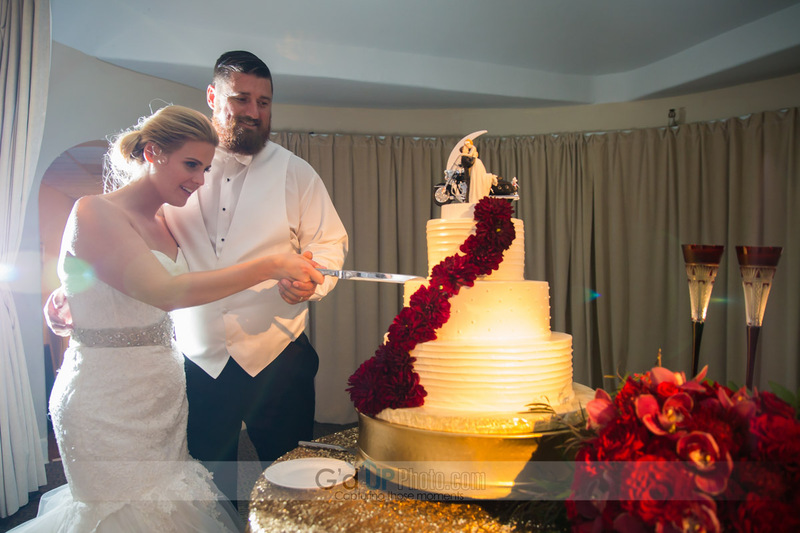 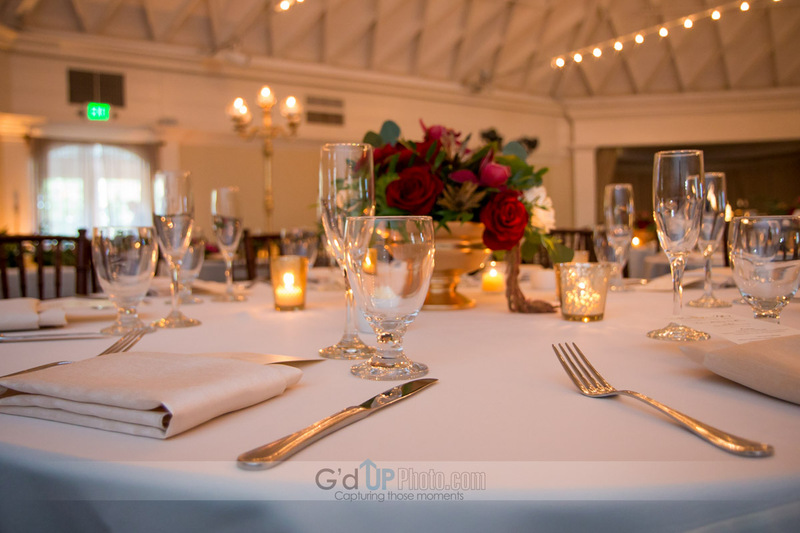 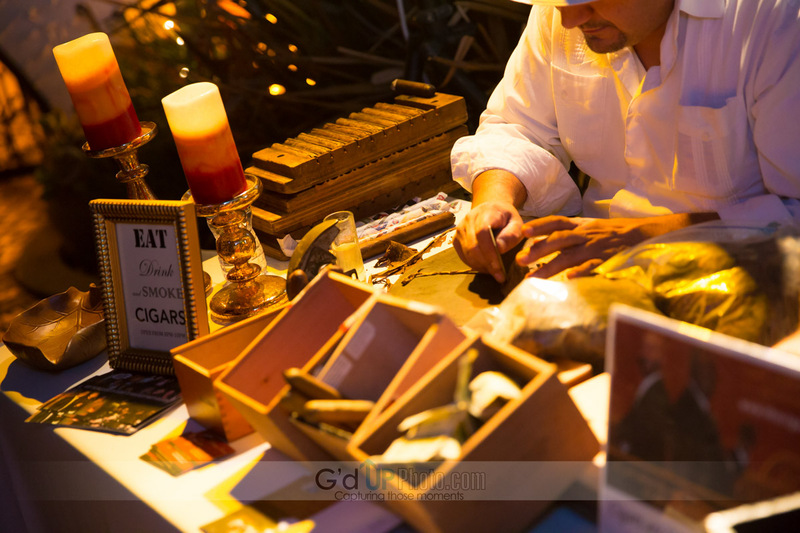 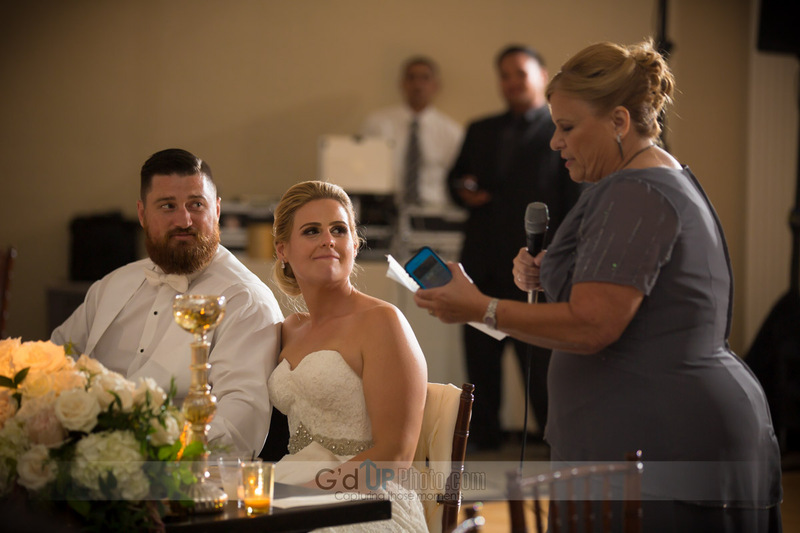 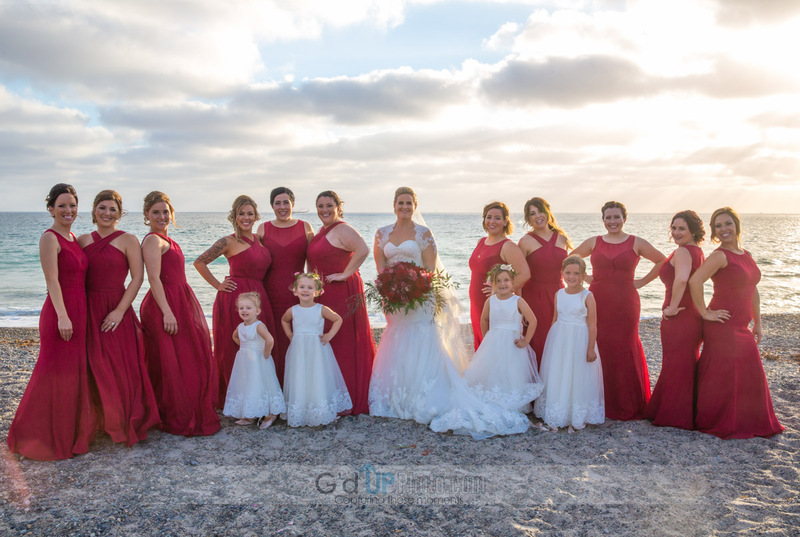 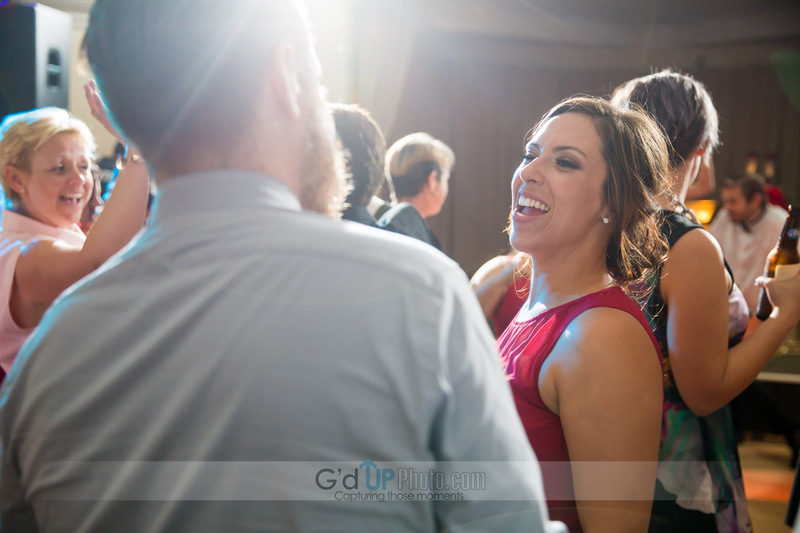 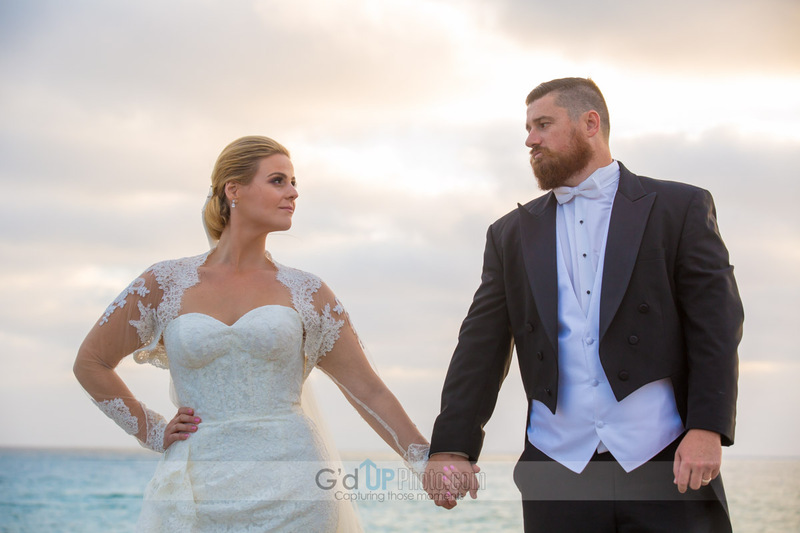 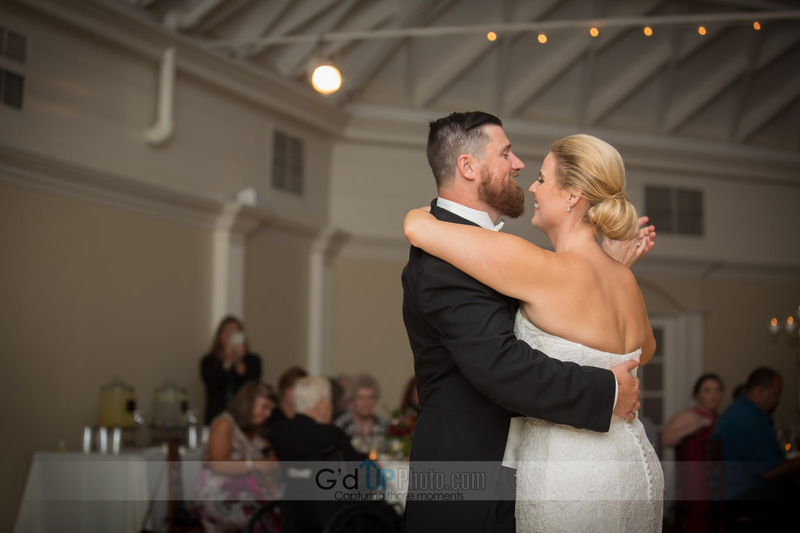 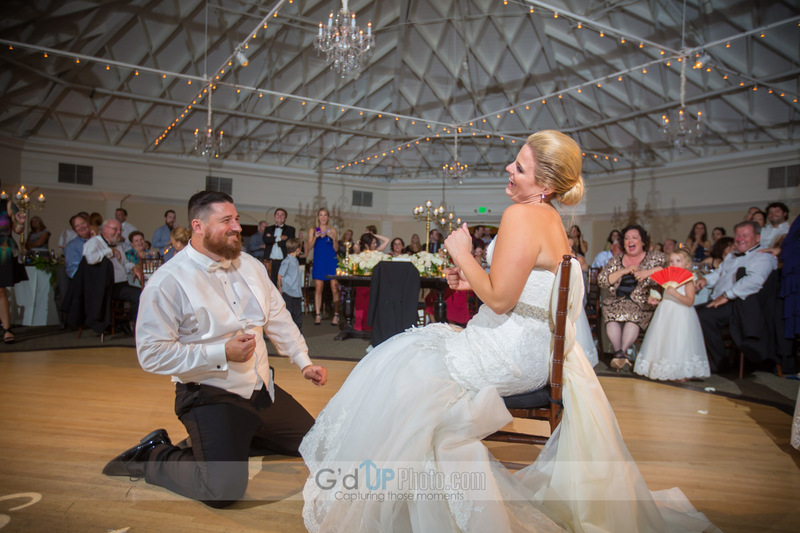 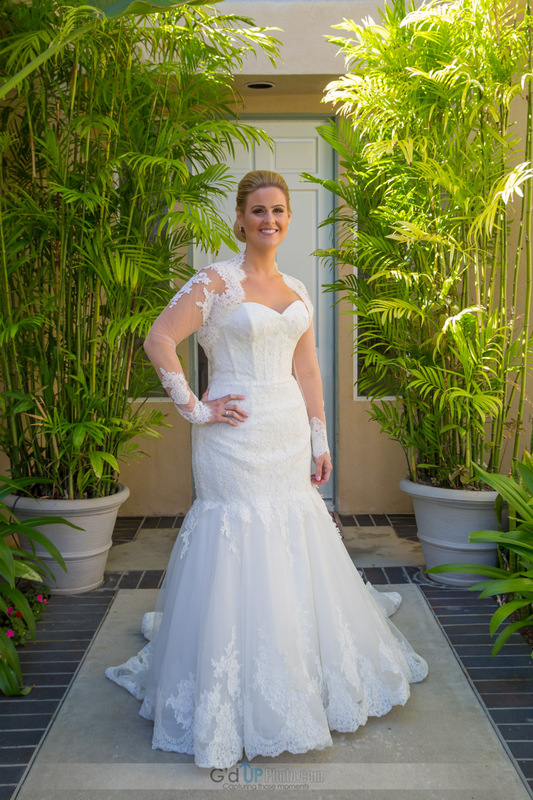 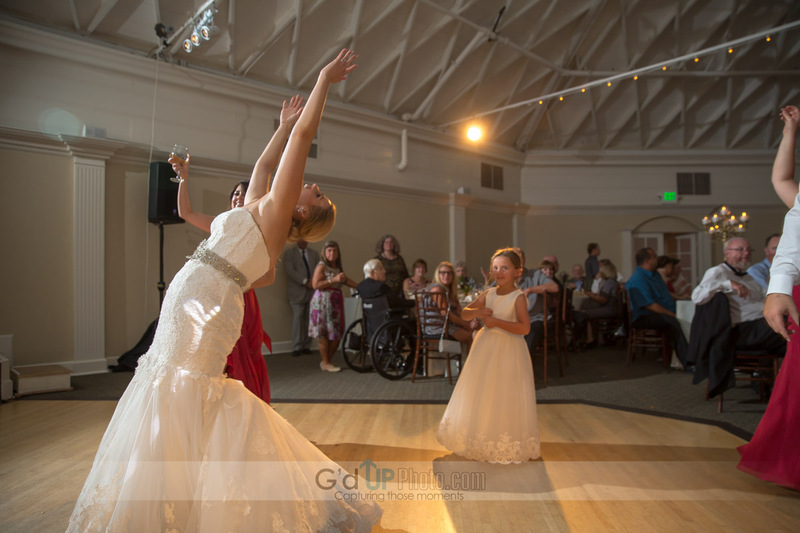 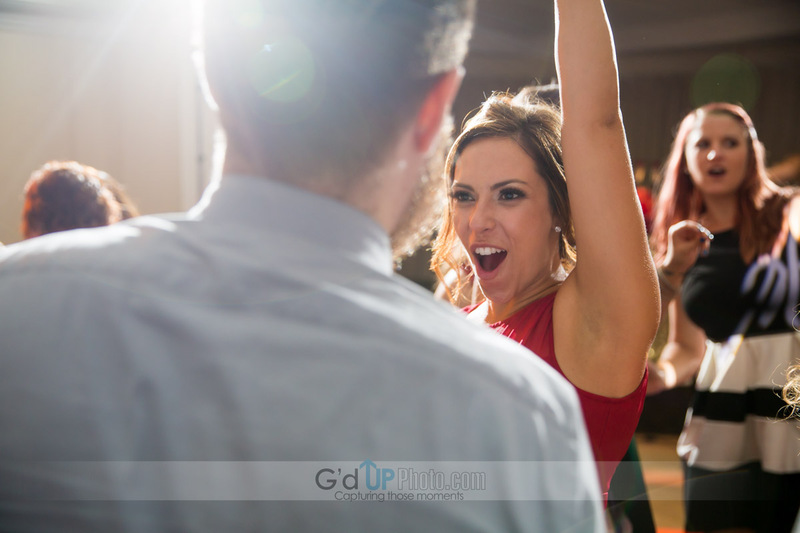 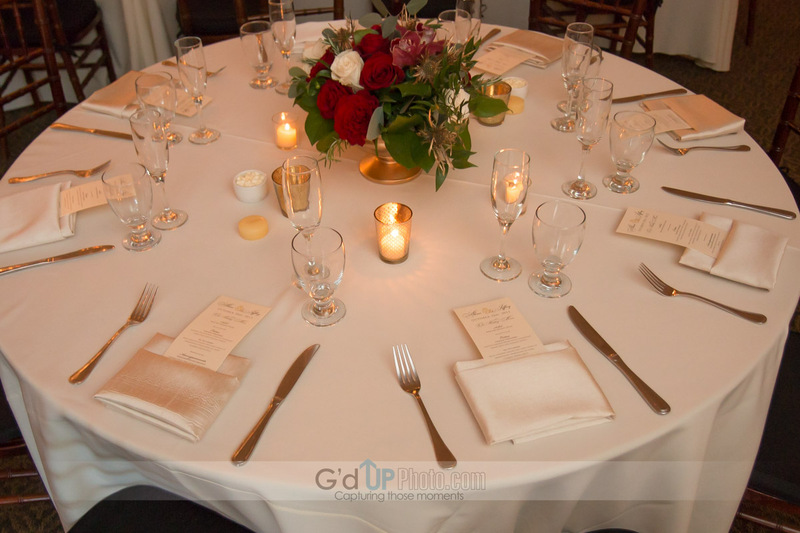 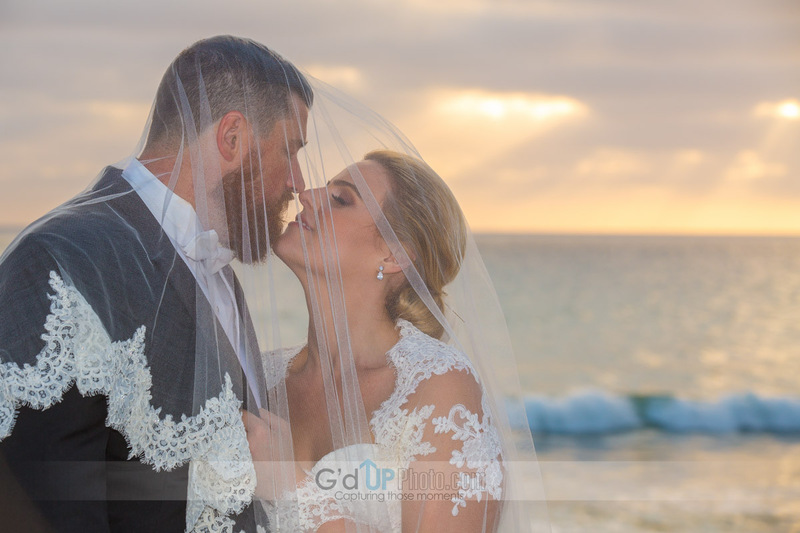 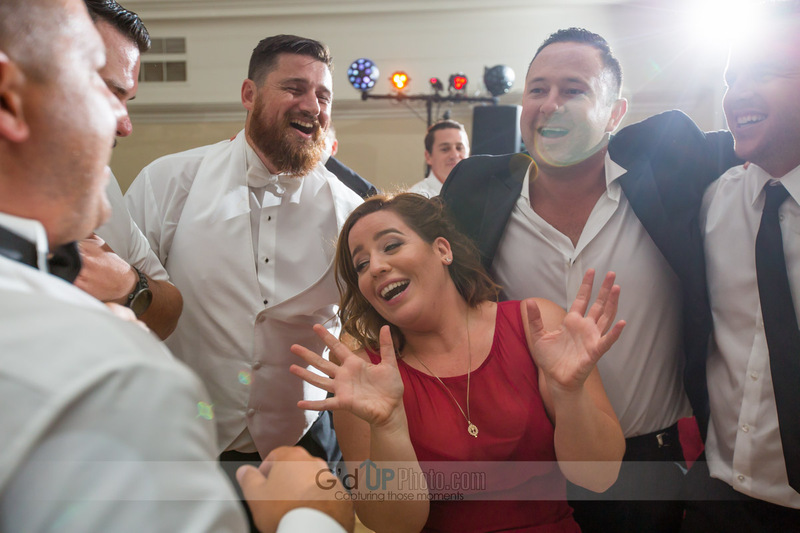 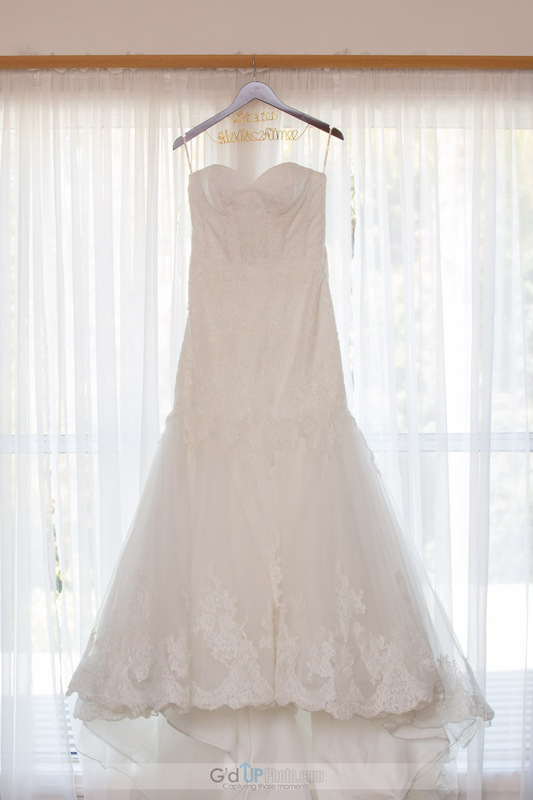 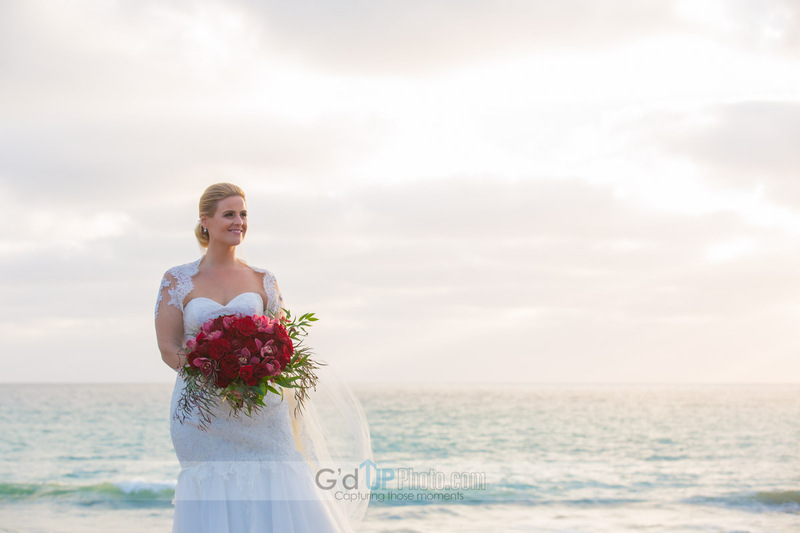 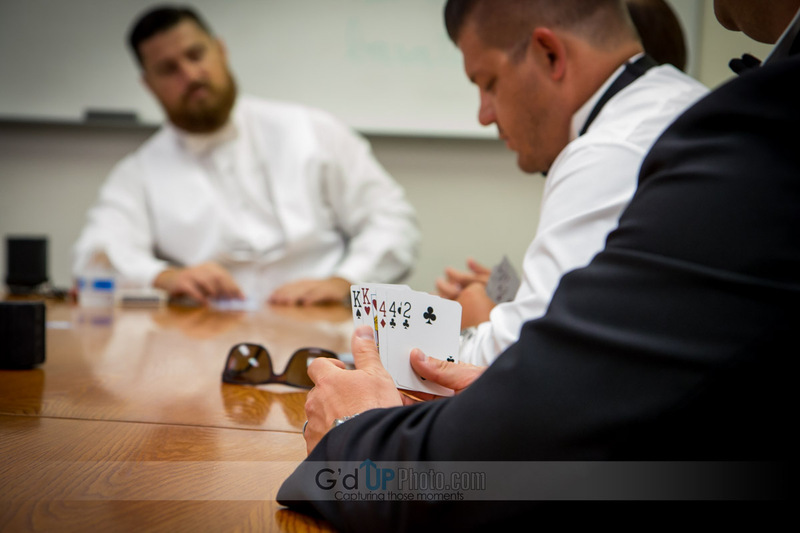 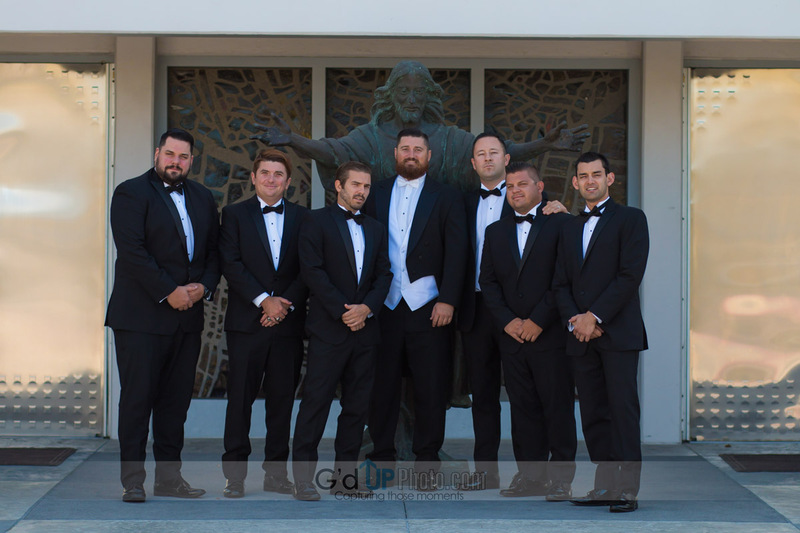 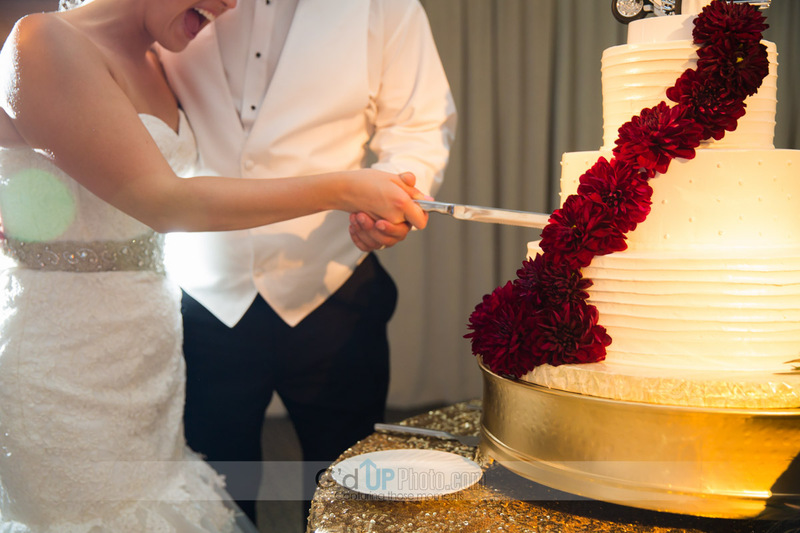 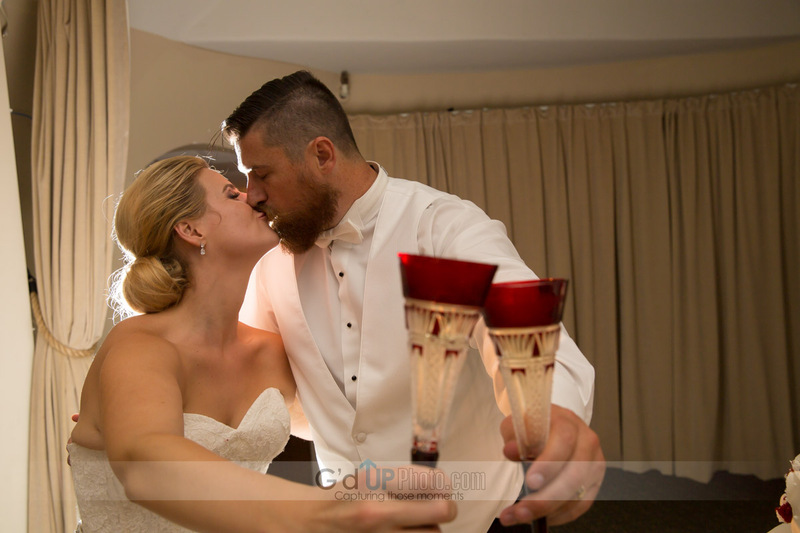 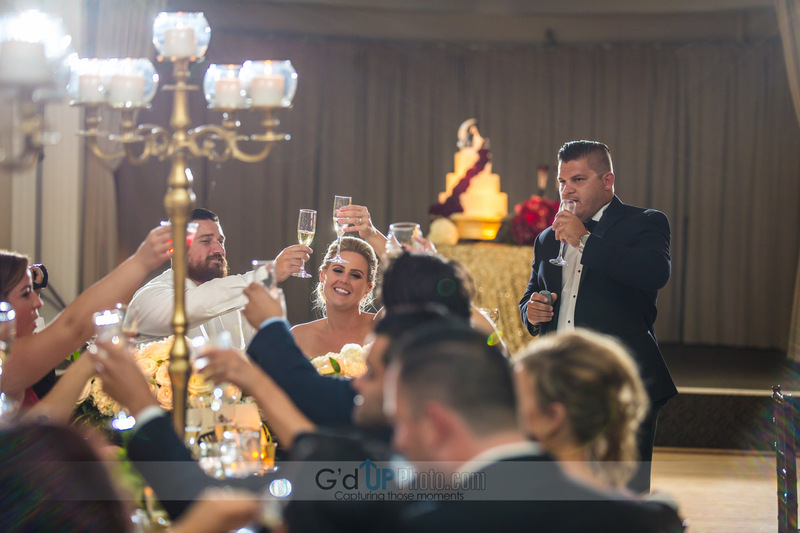 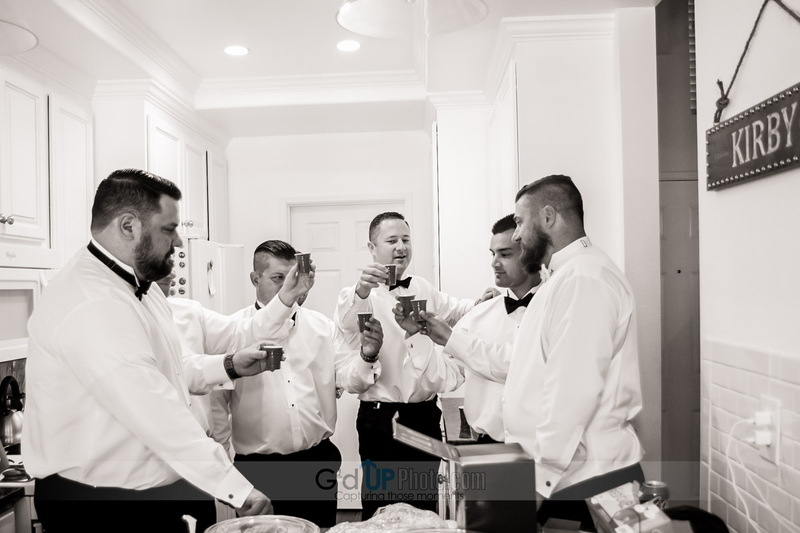 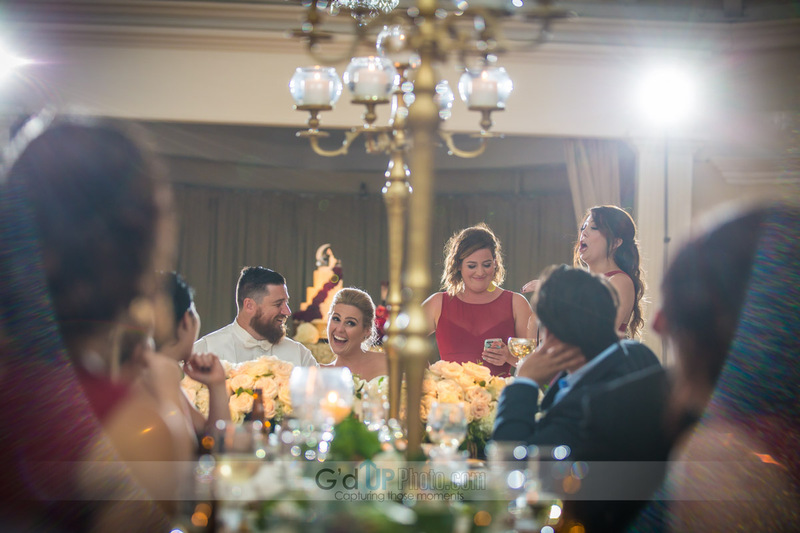 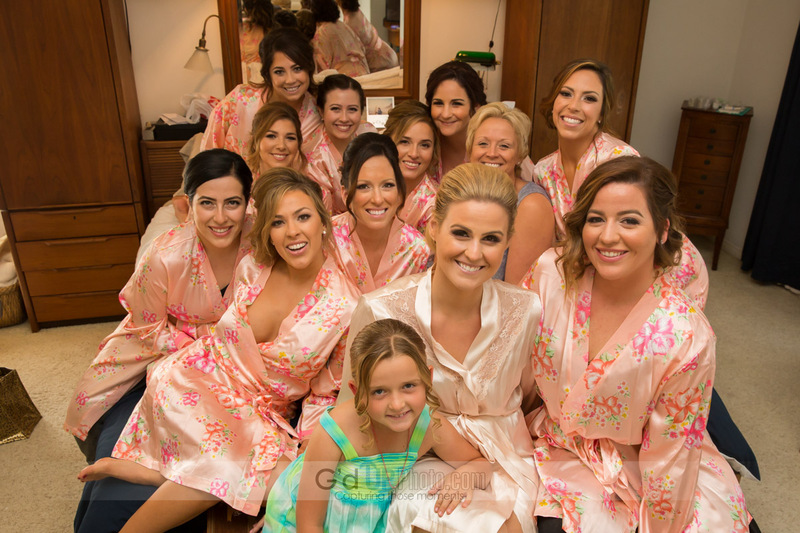 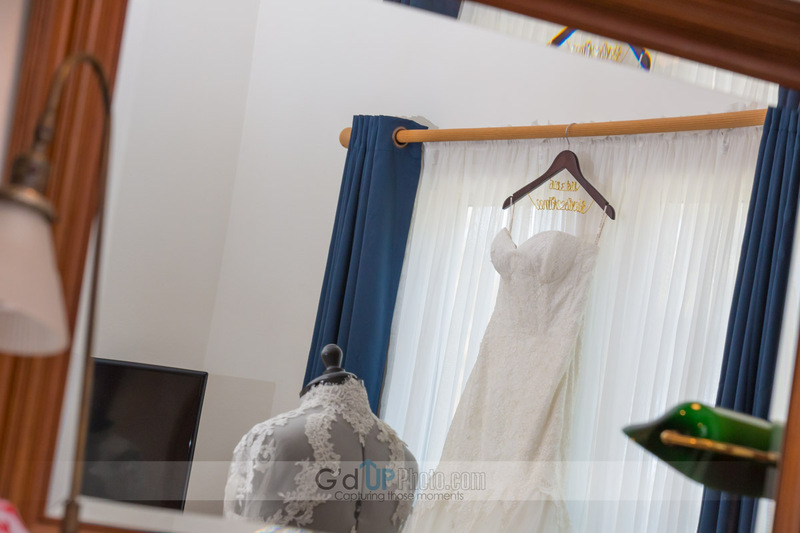 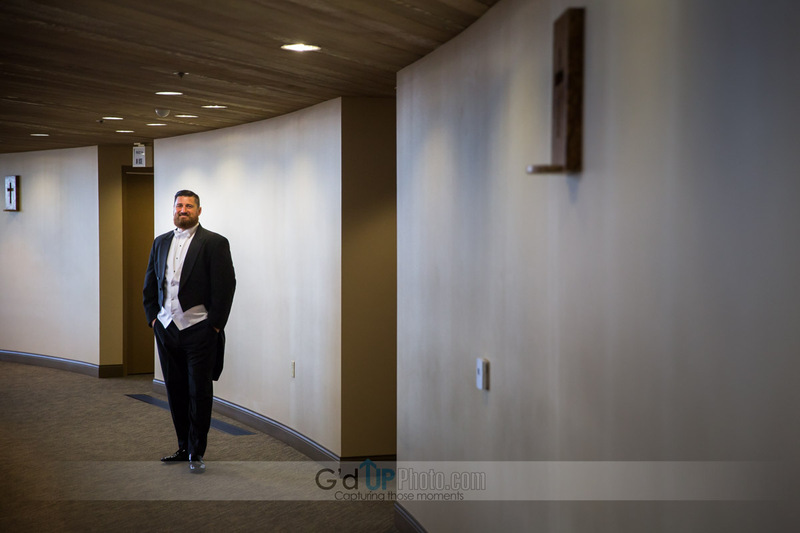 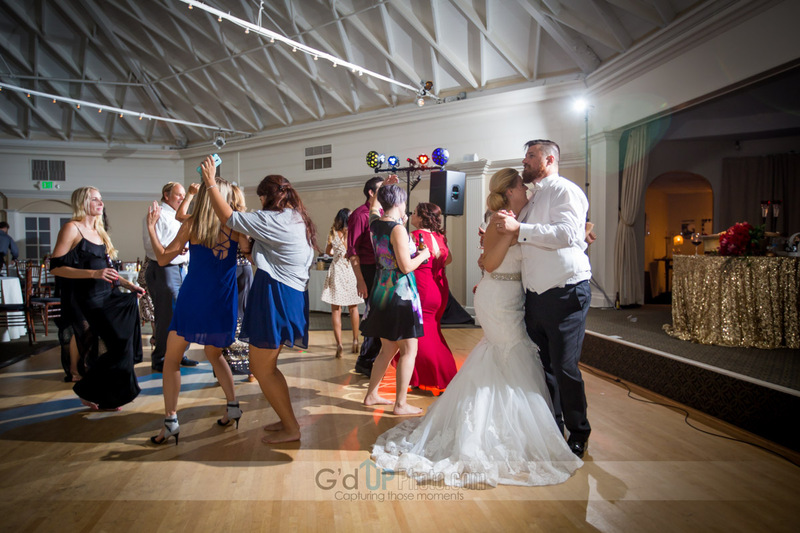 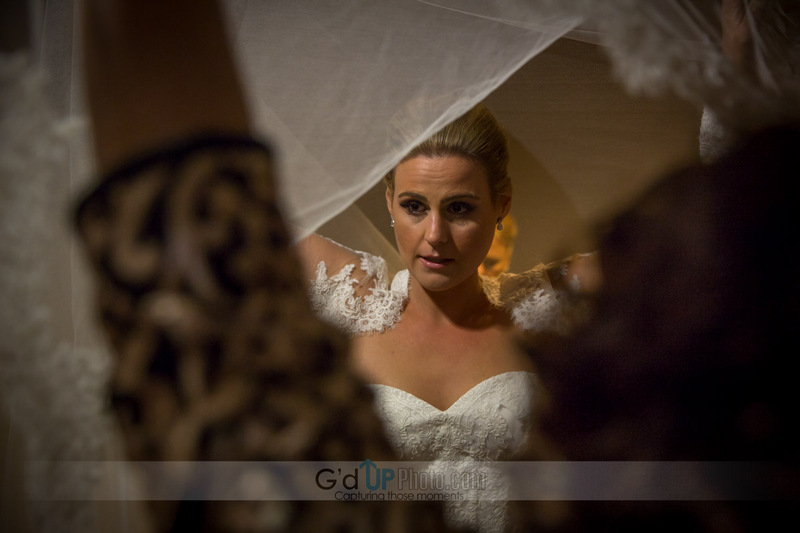 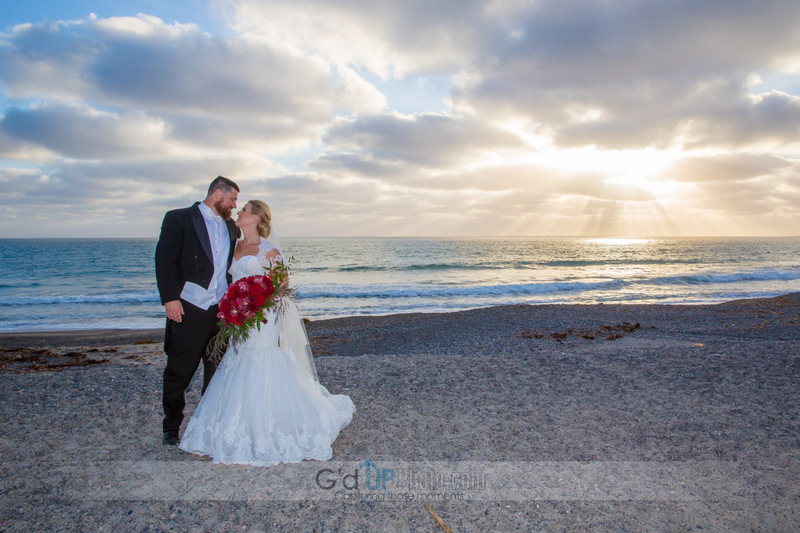 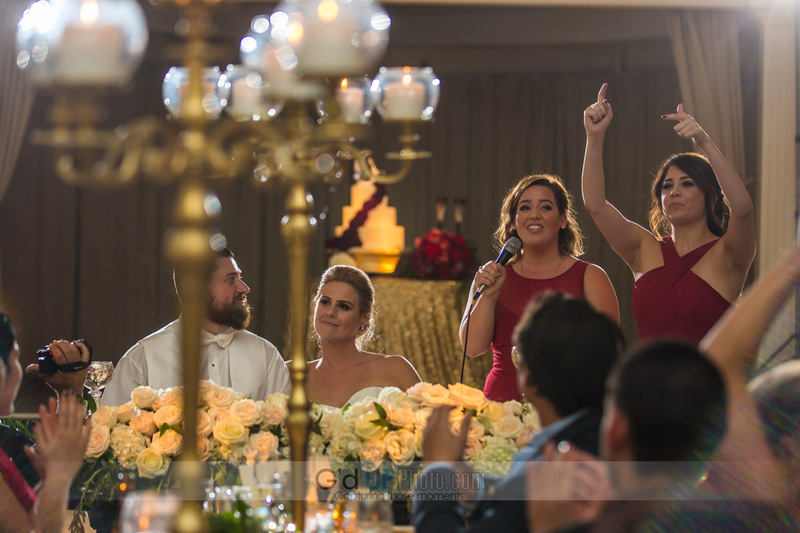 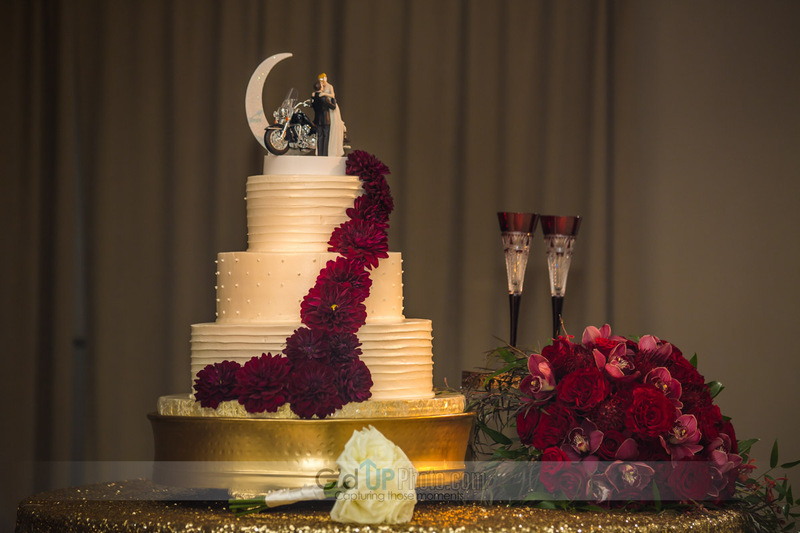 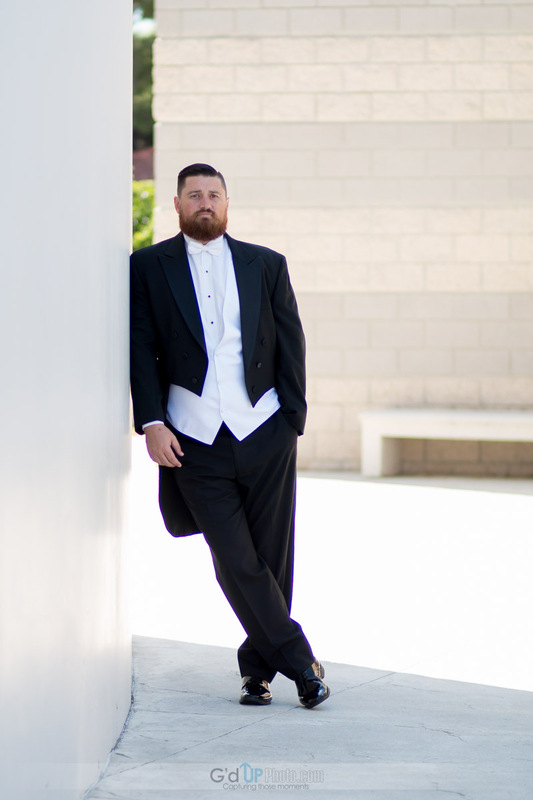 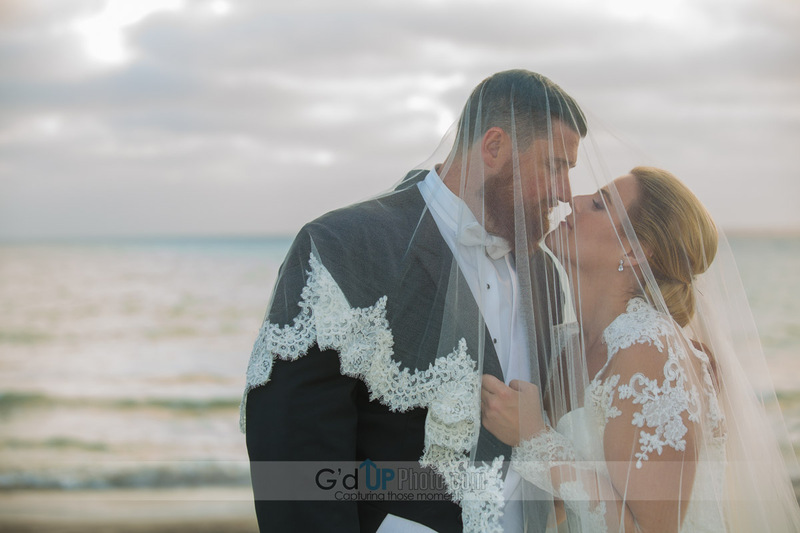 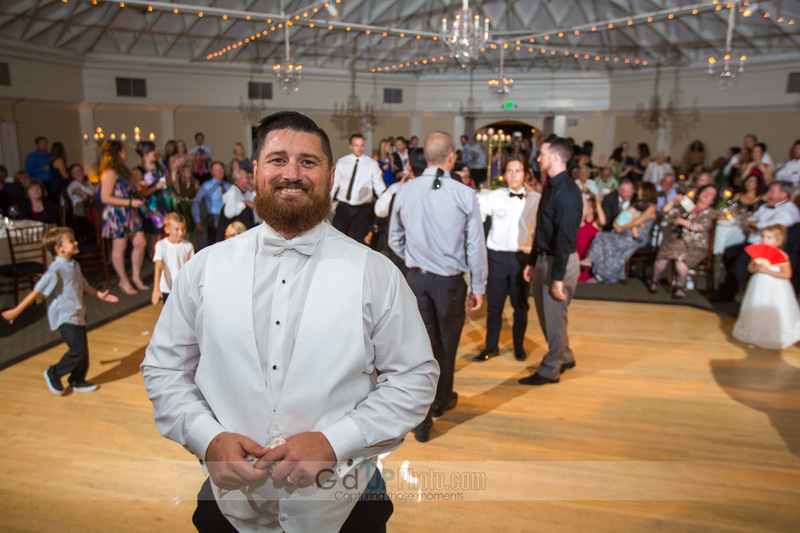 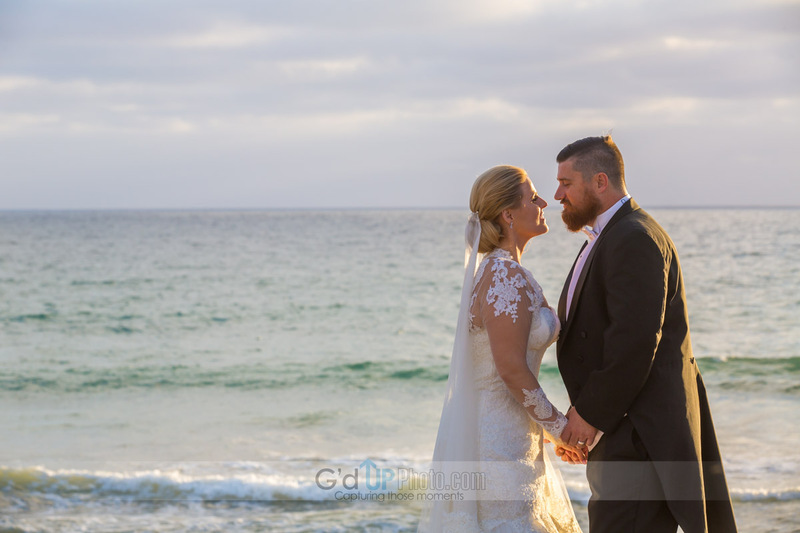 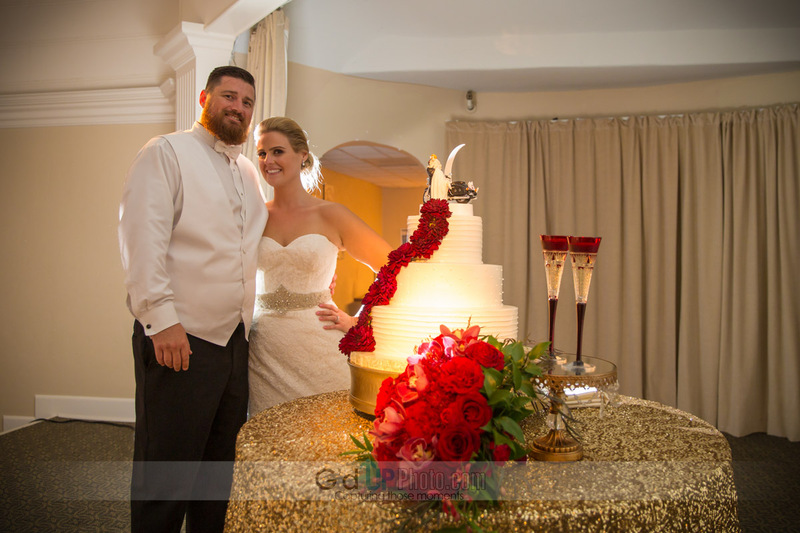 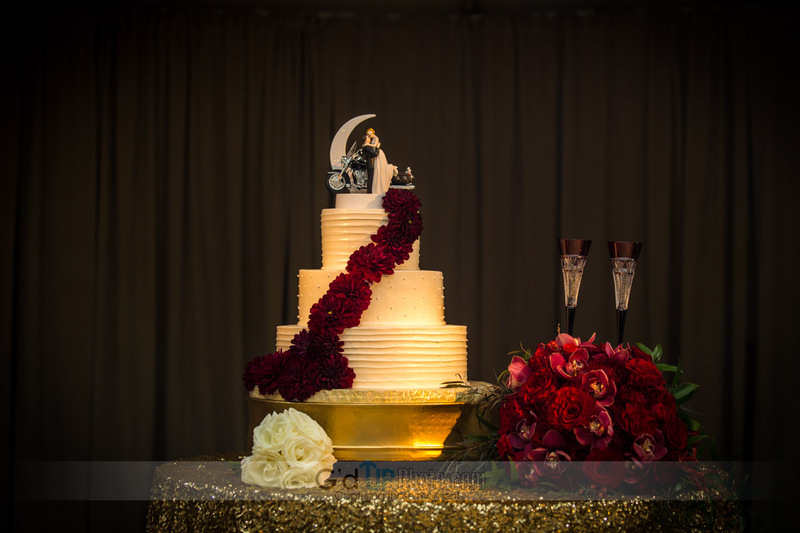 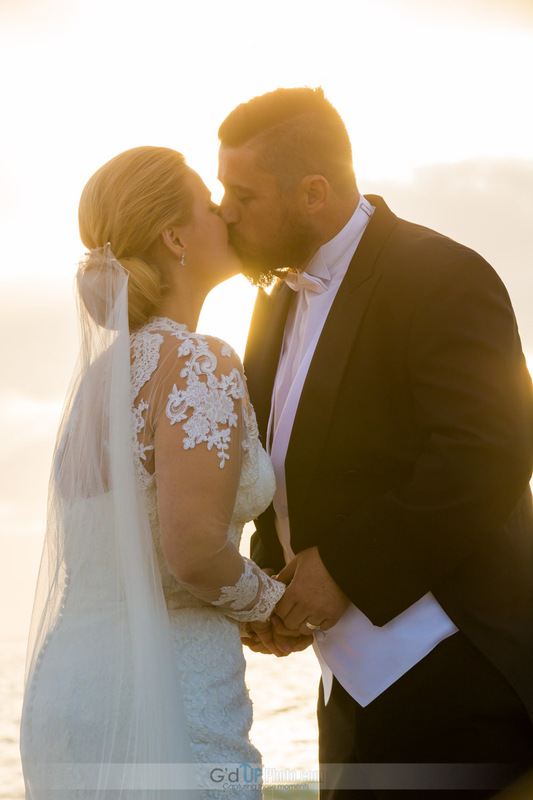 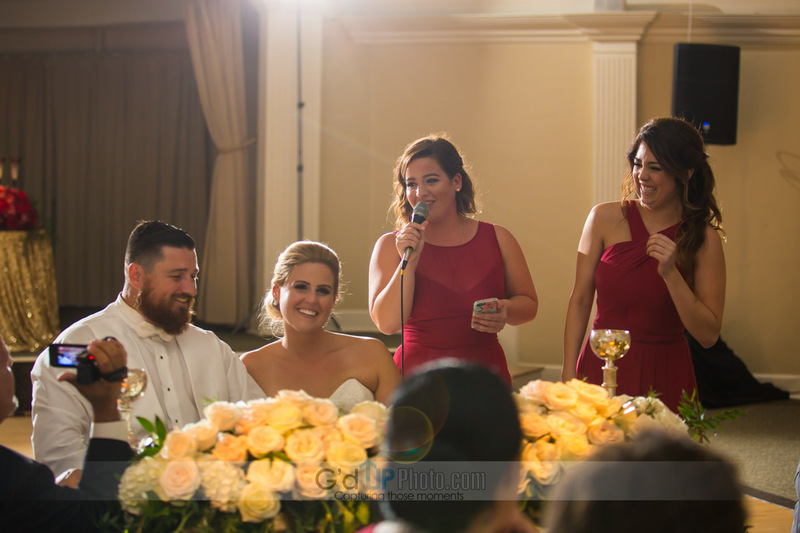 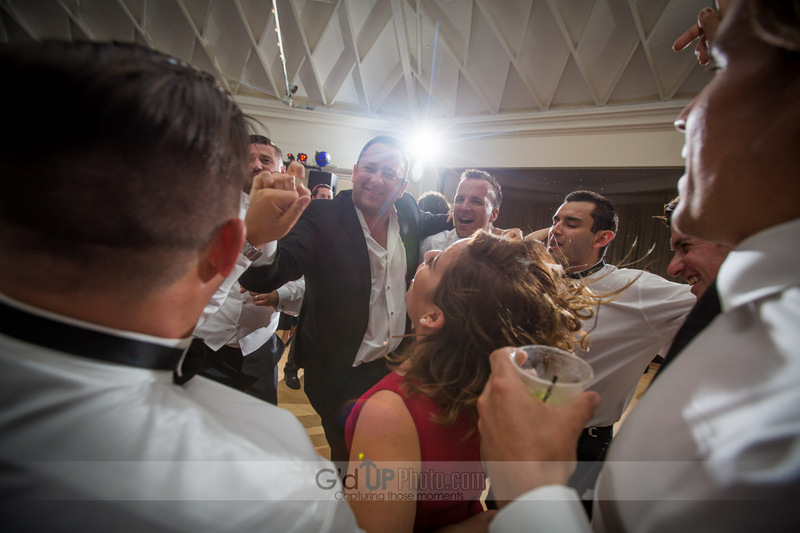 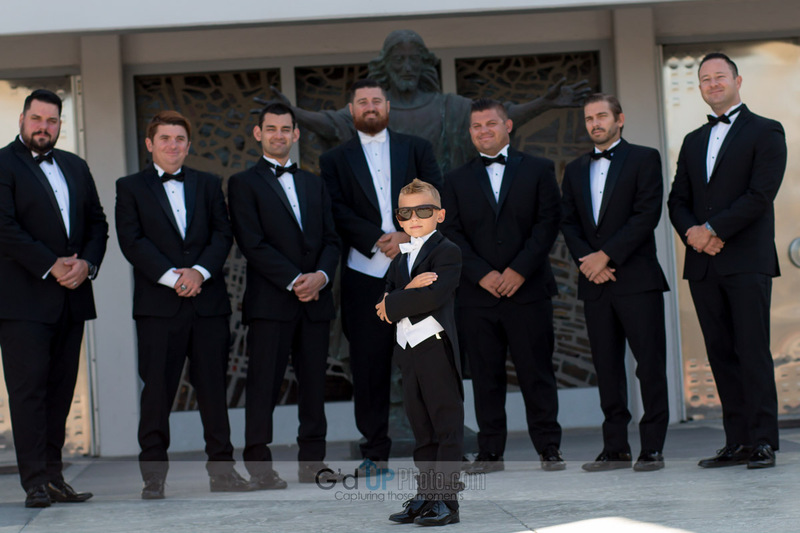 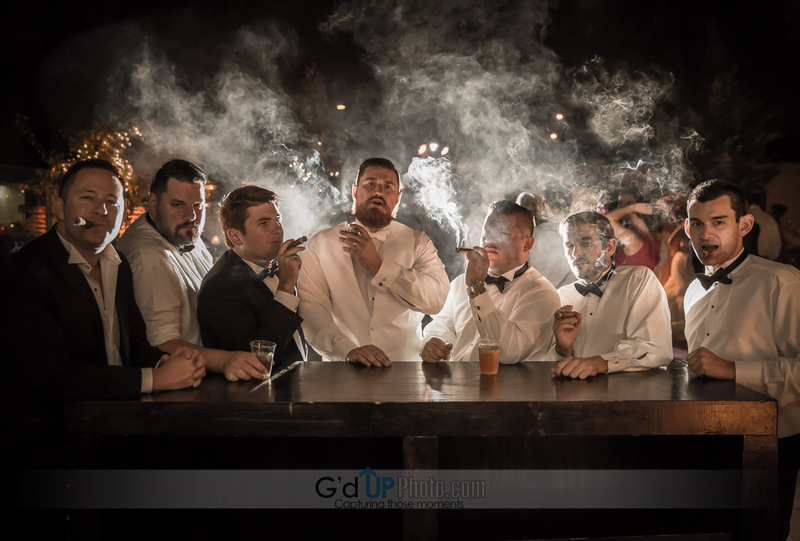 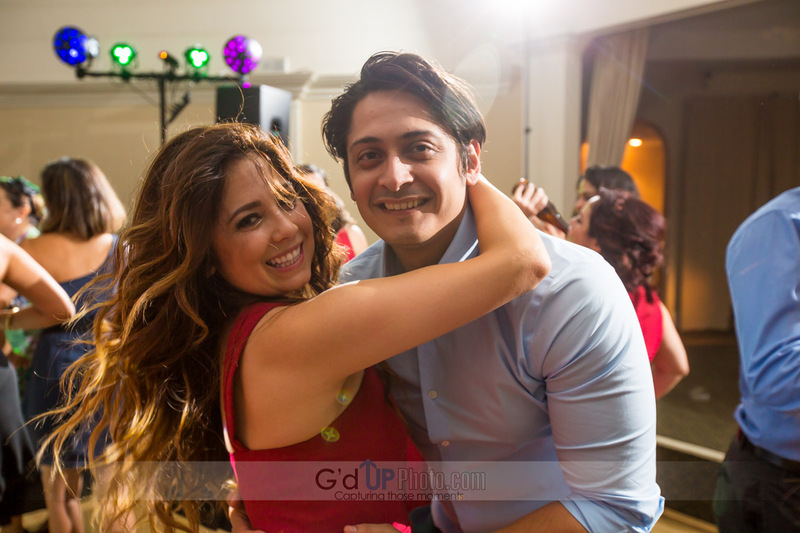 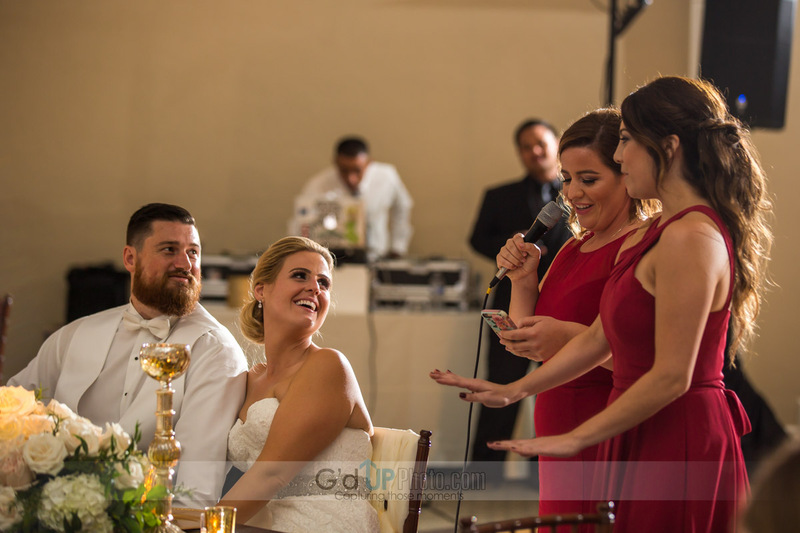 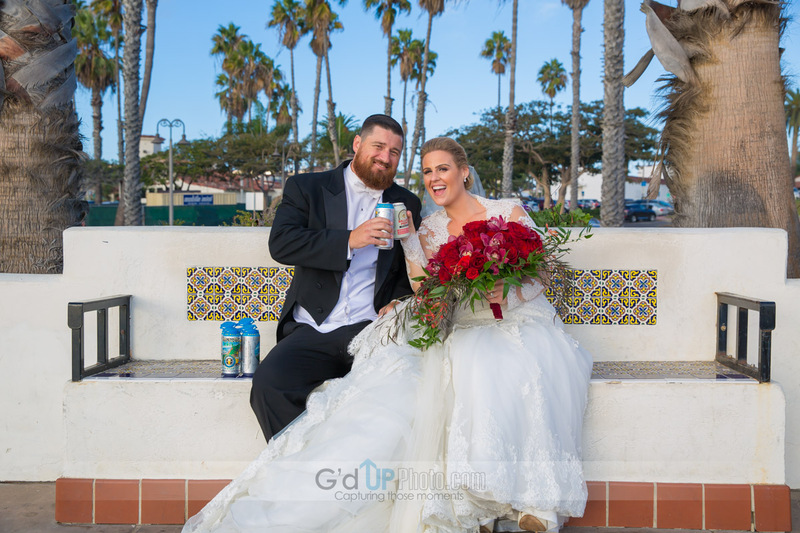 Enjoy the photos from Alexis and Jeff’s Wedding at San Clemente Casino.